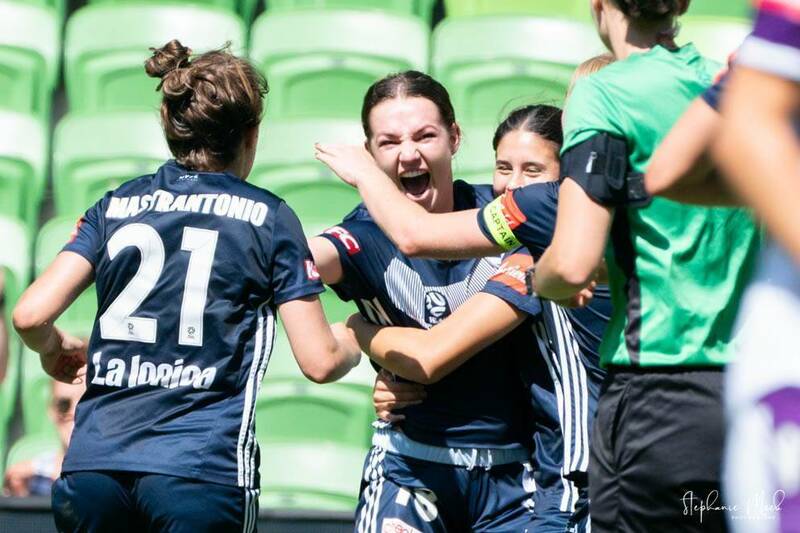 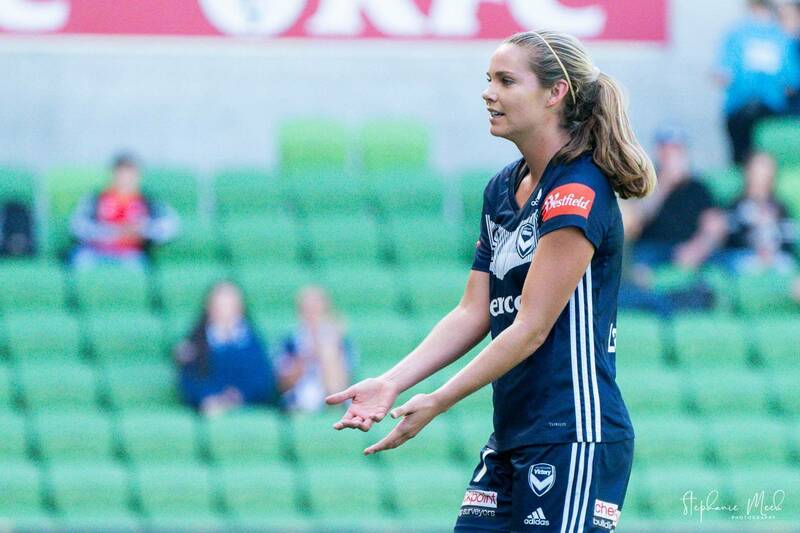 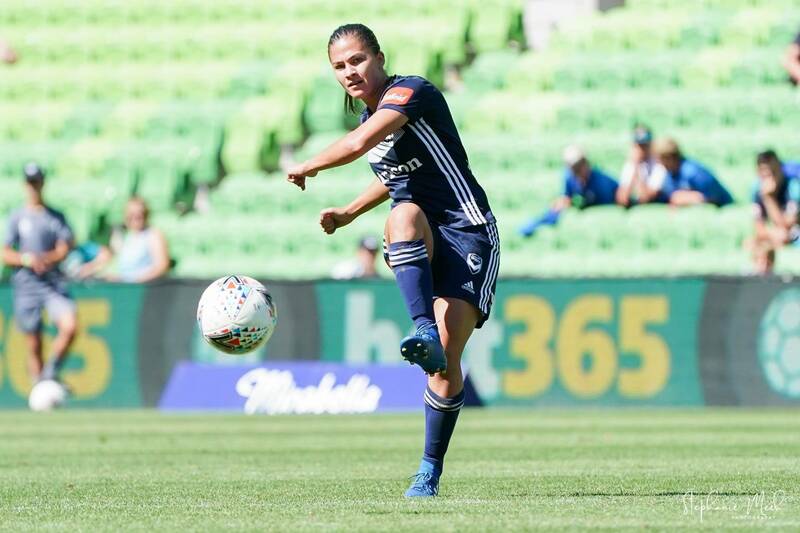 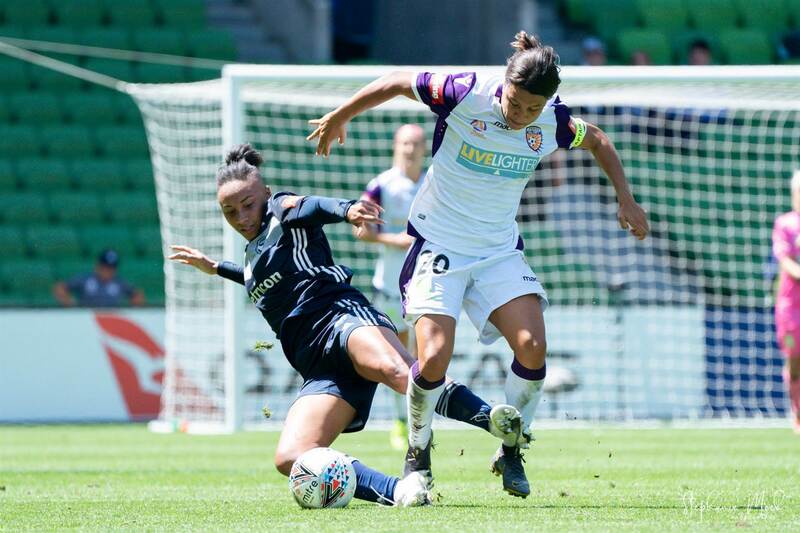 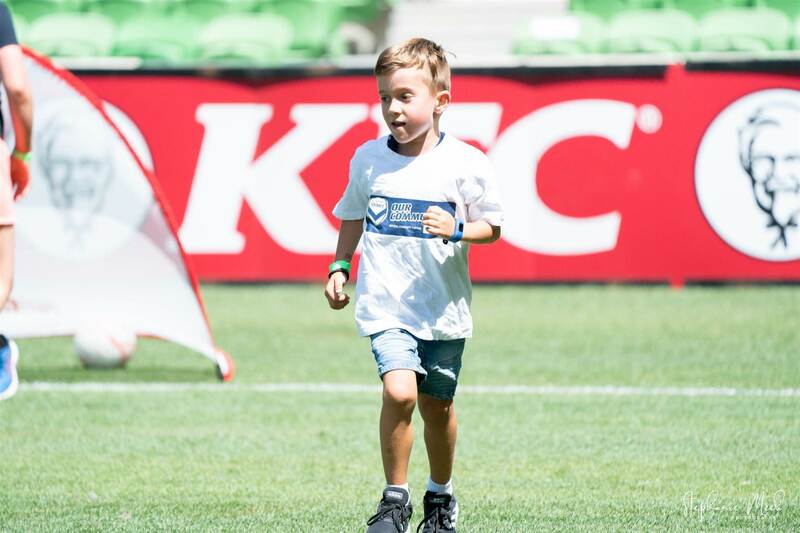 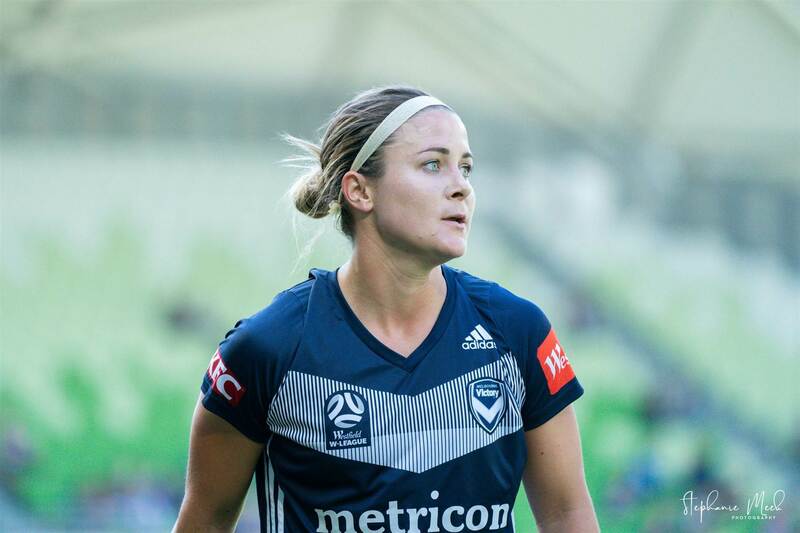 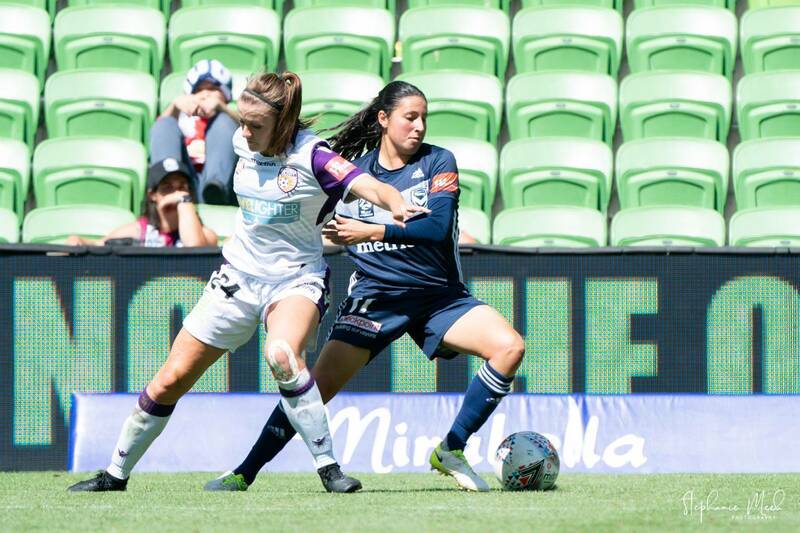 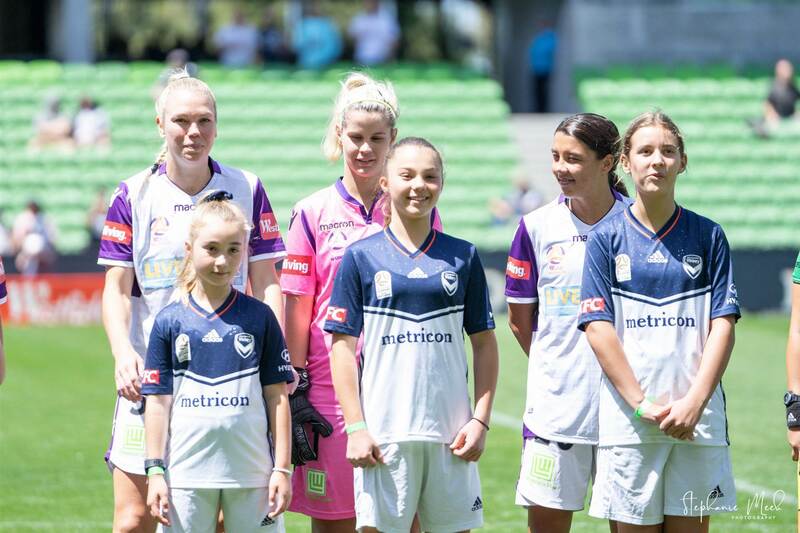 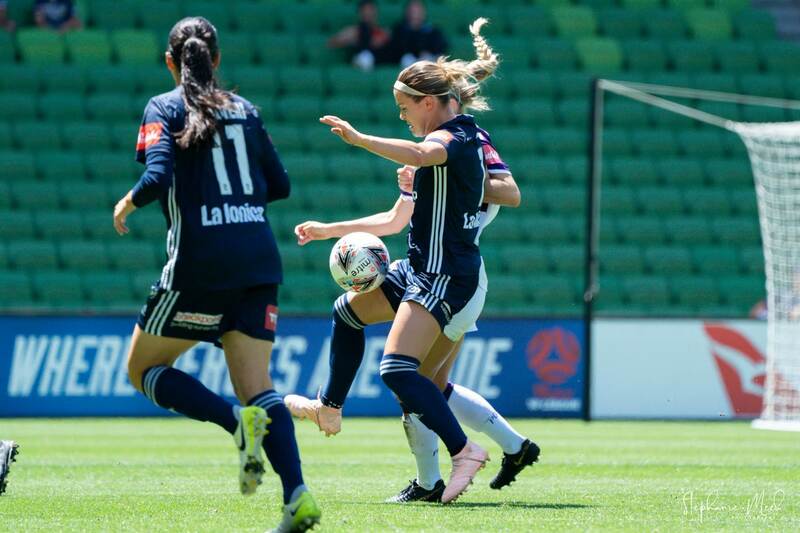 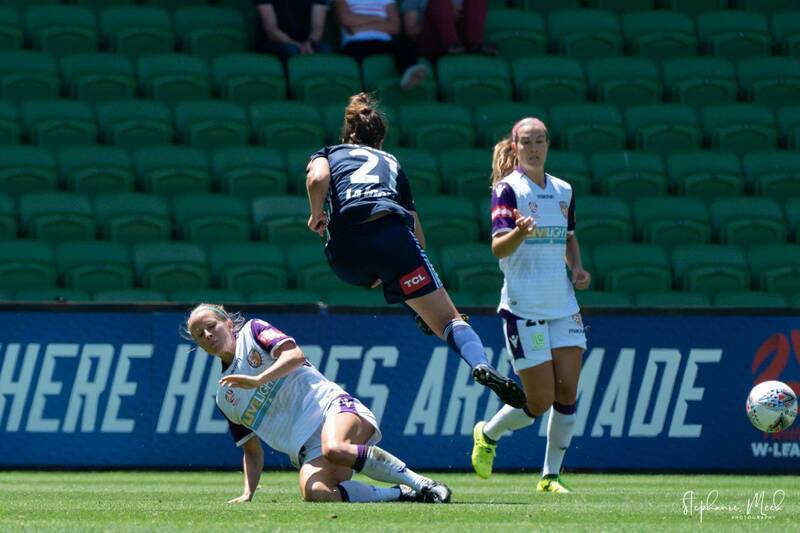 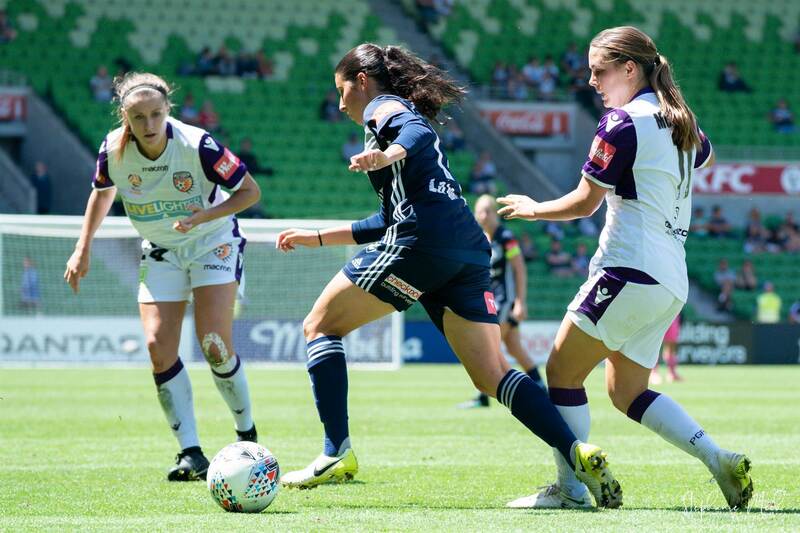 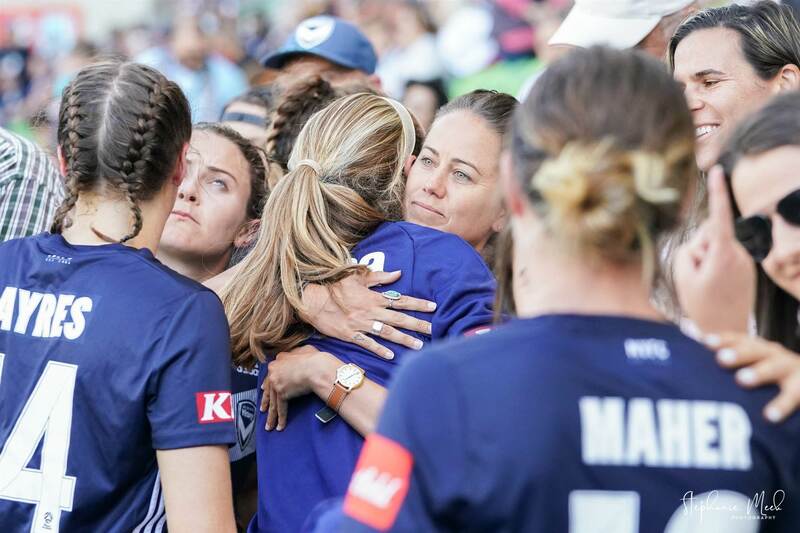 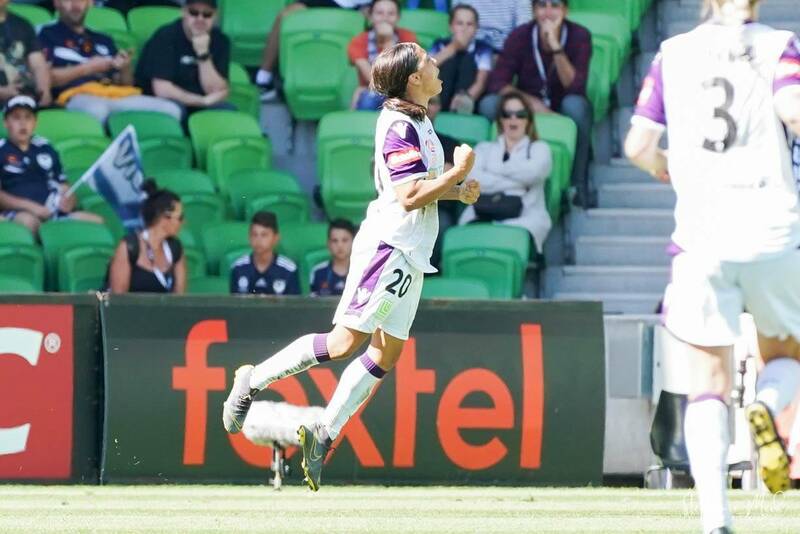 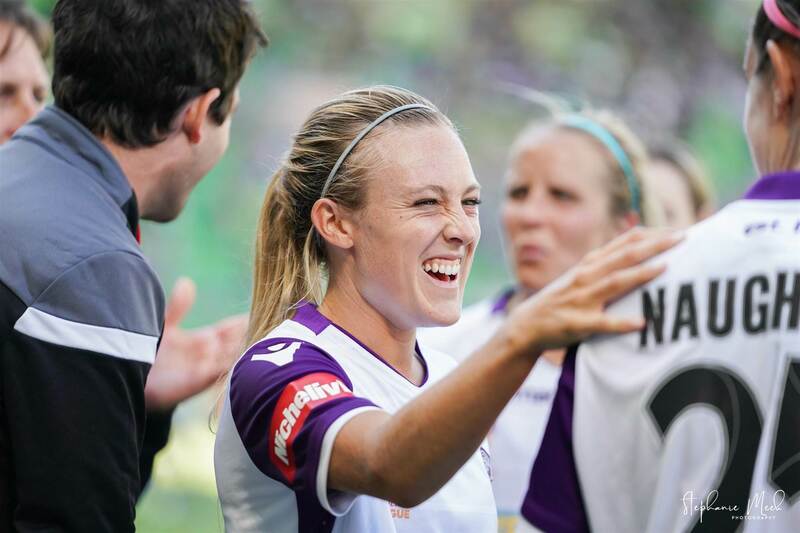 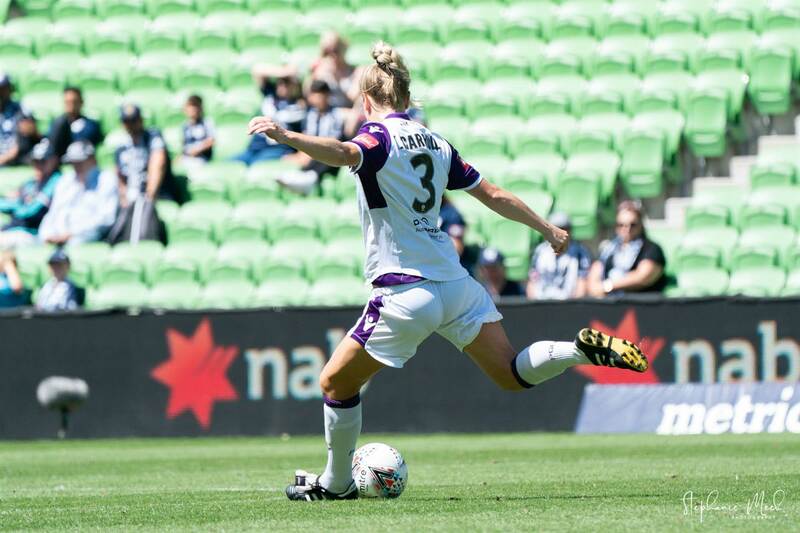 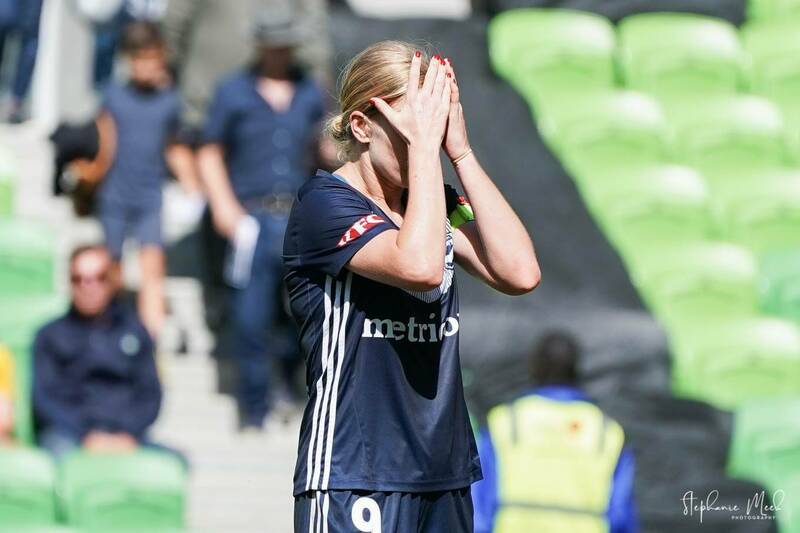 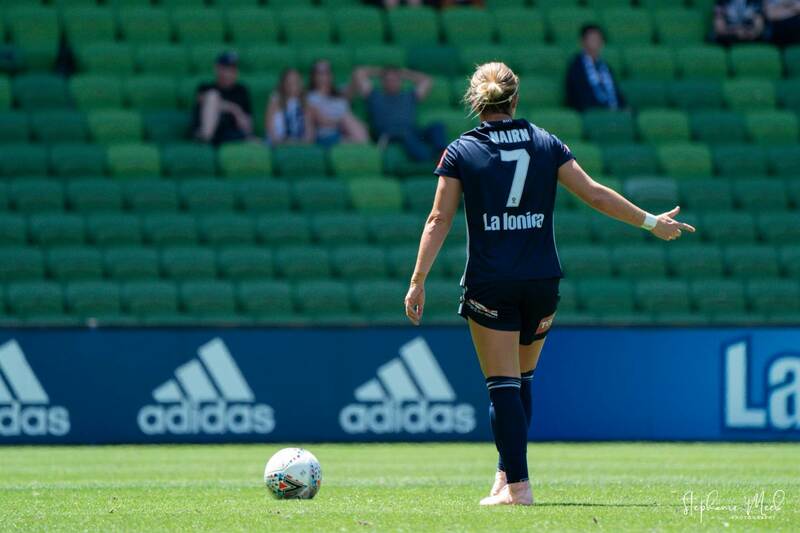 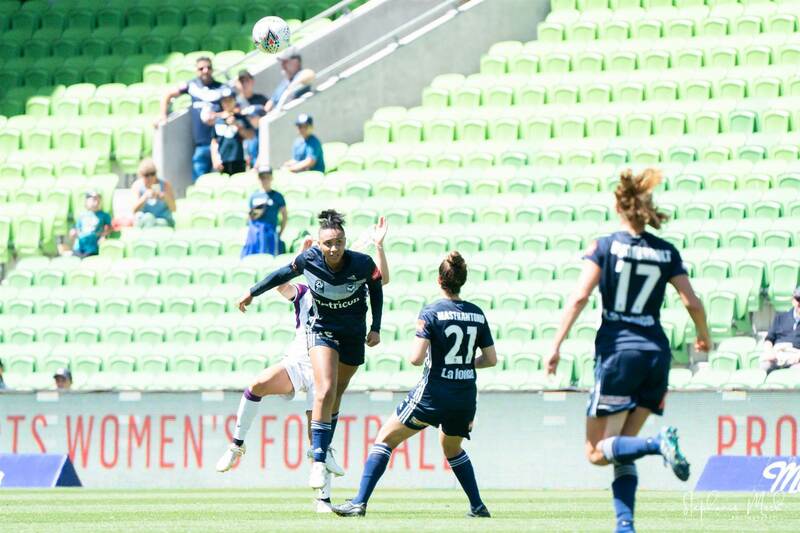 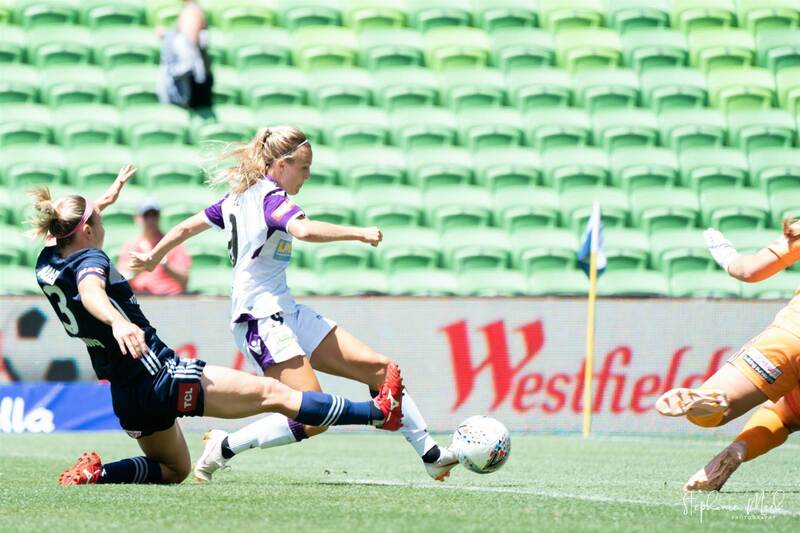 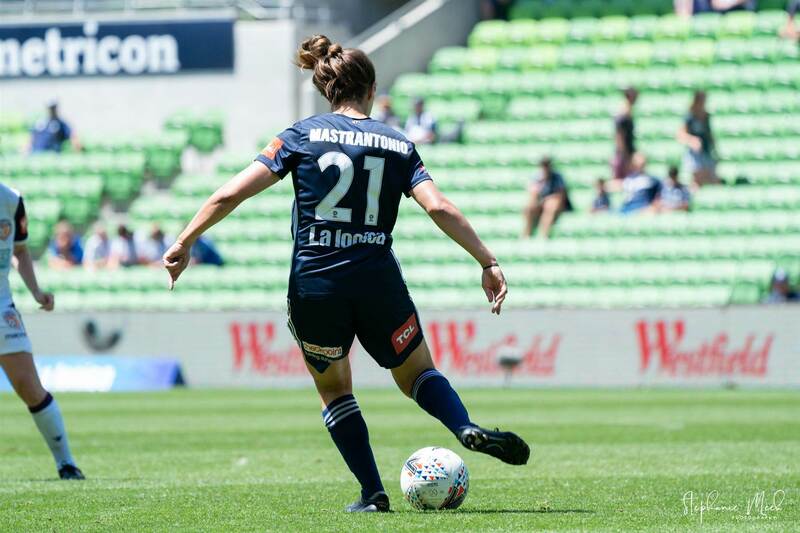 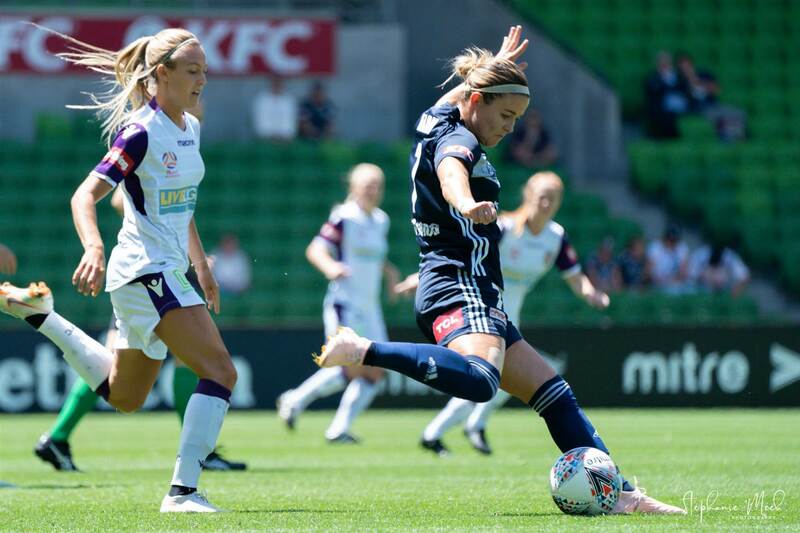 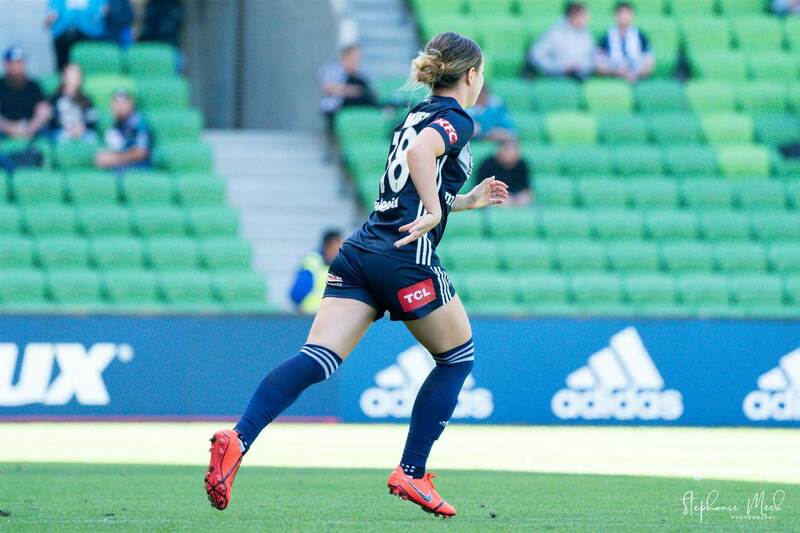 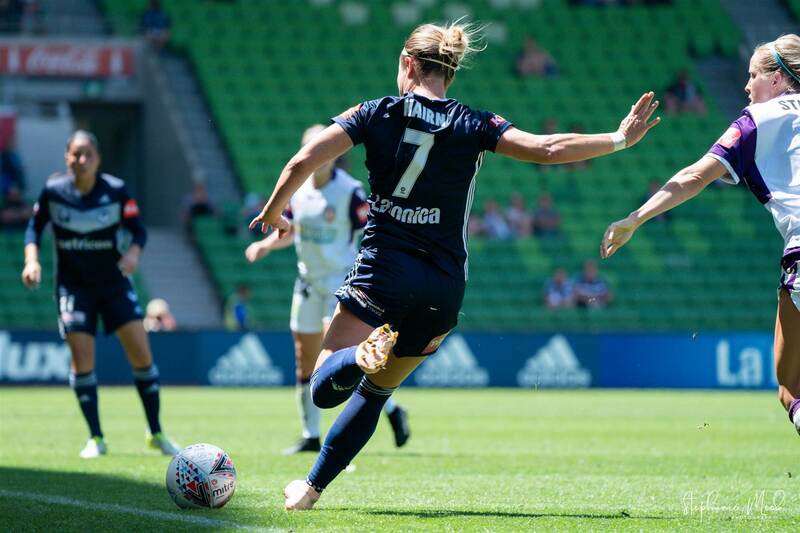 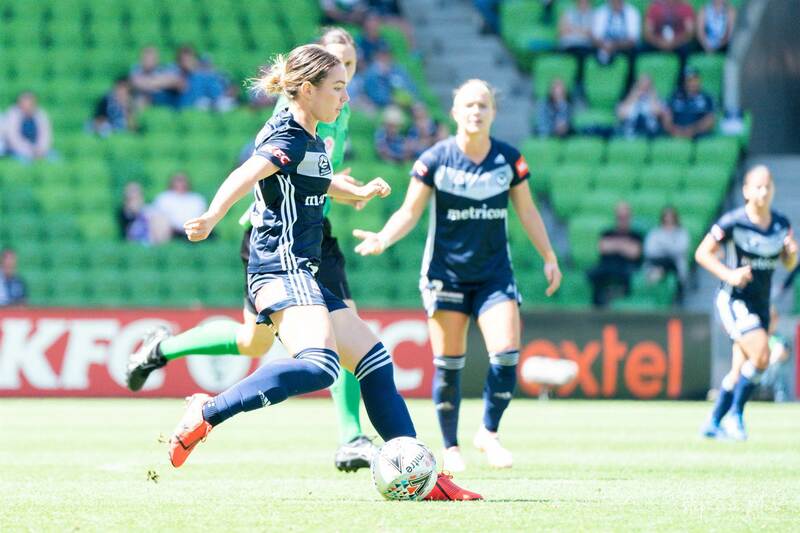 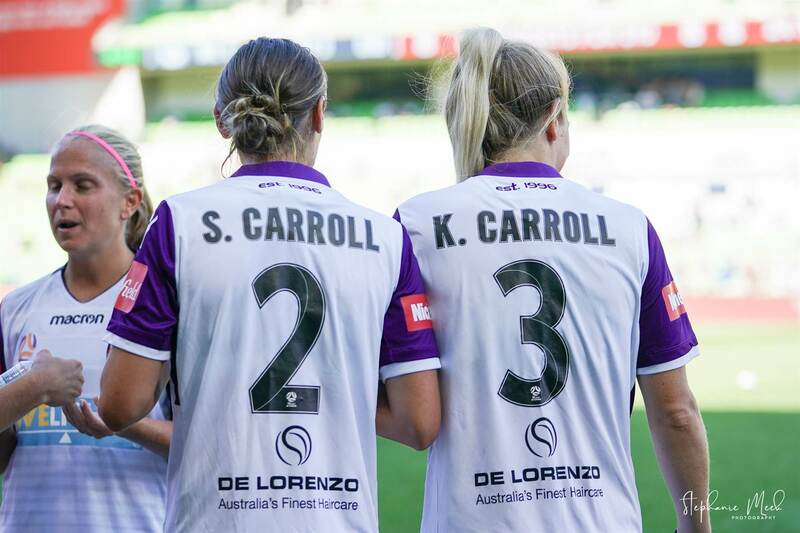 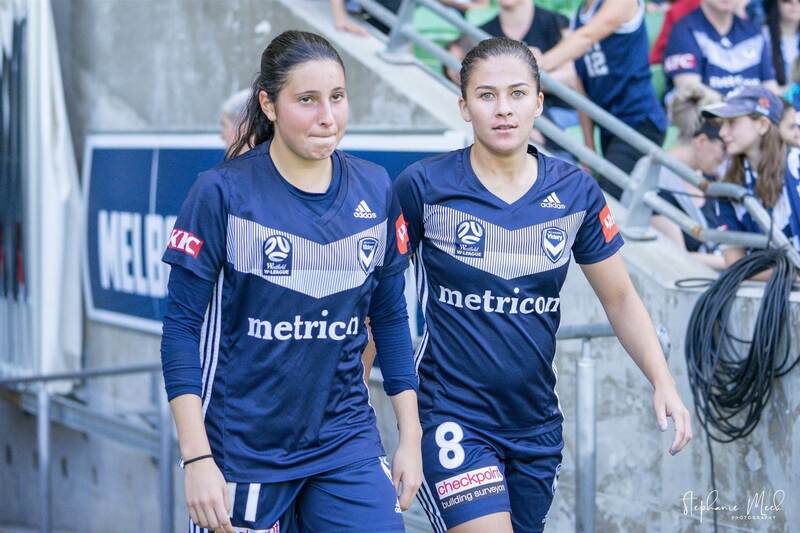 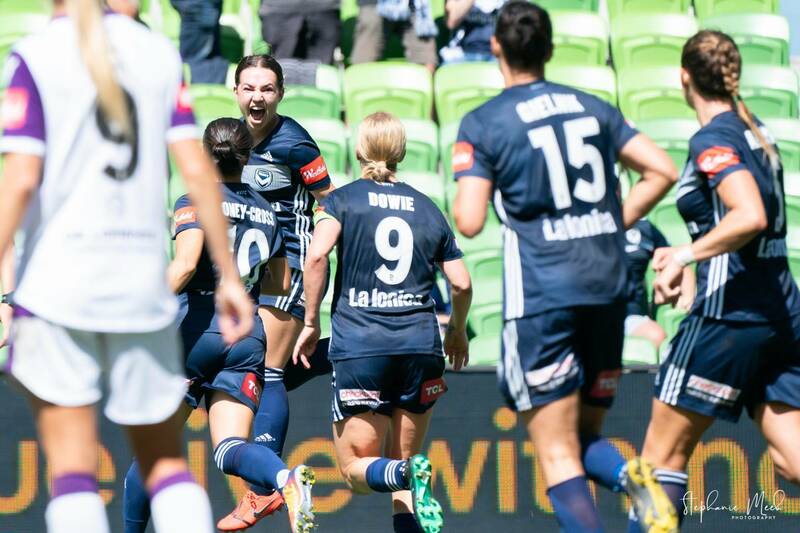 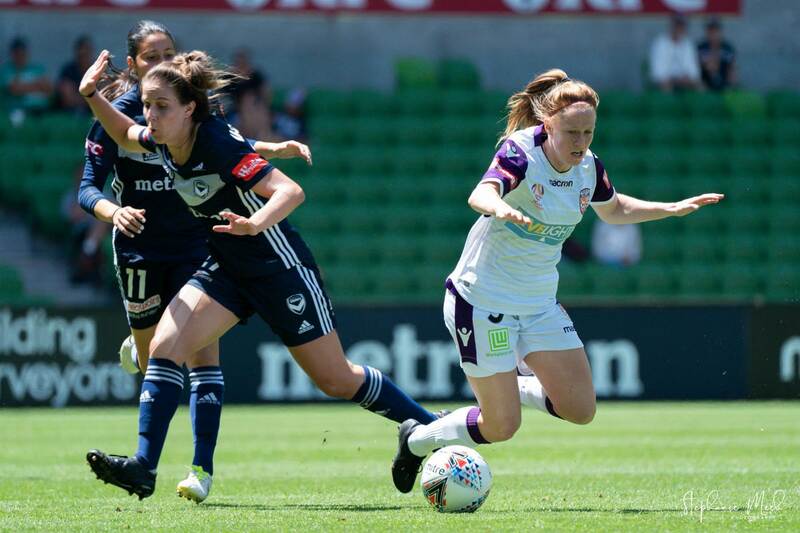 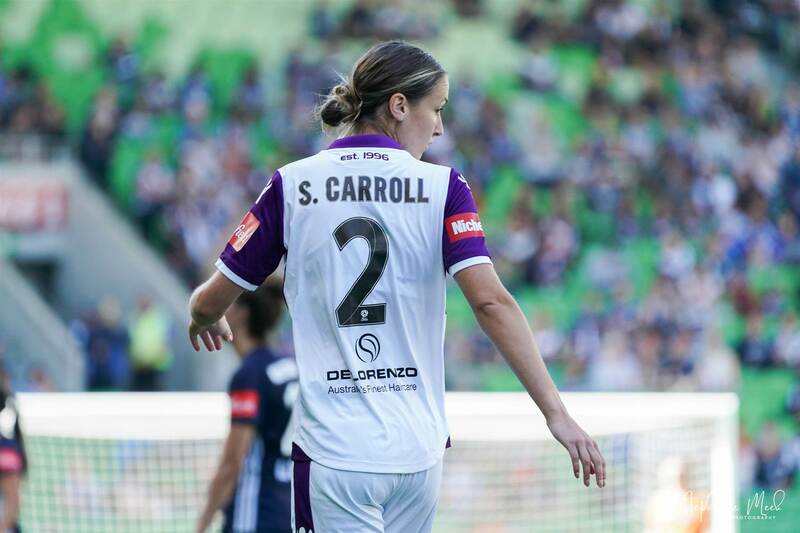 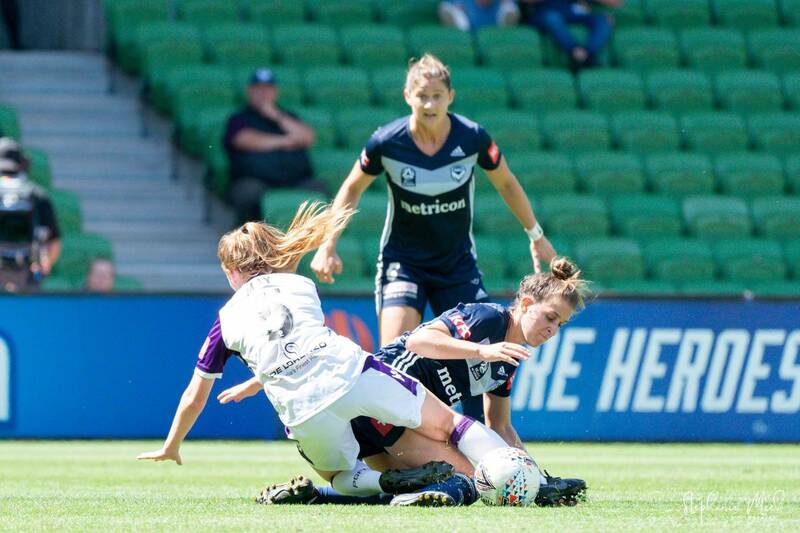 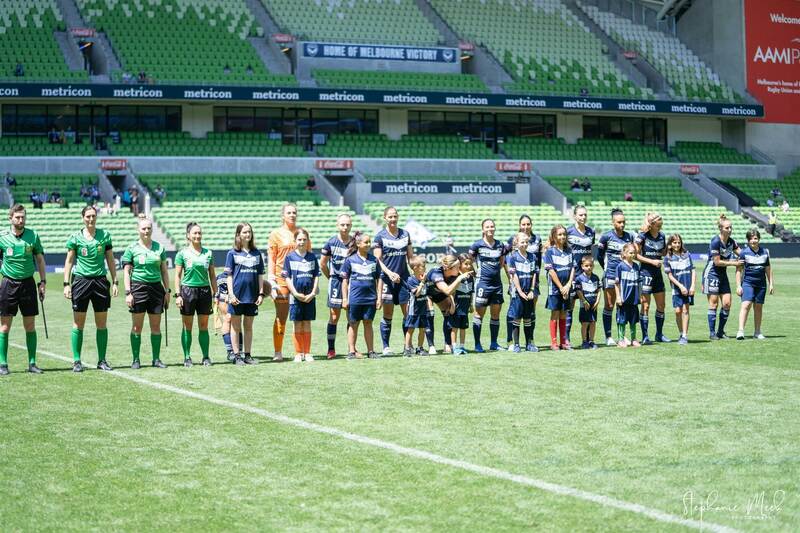 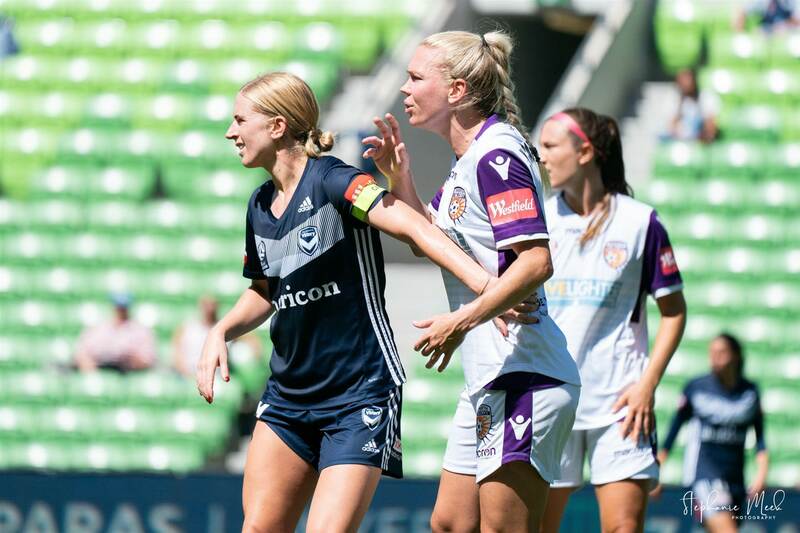 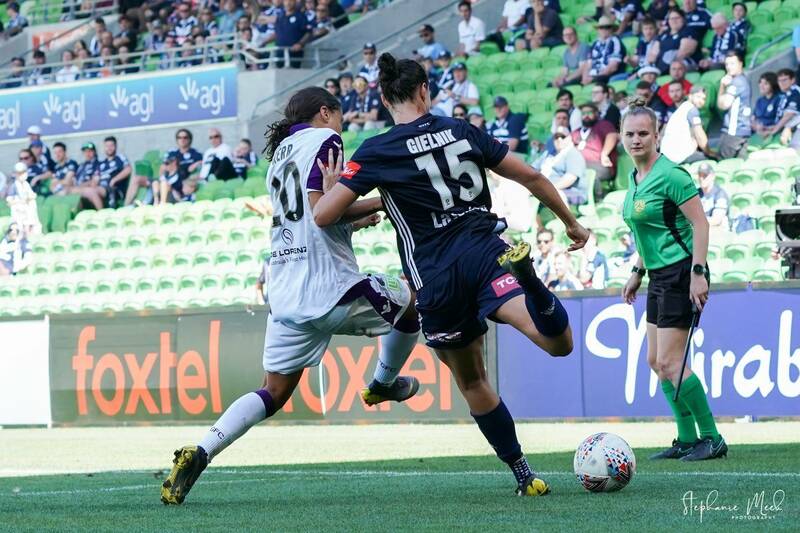 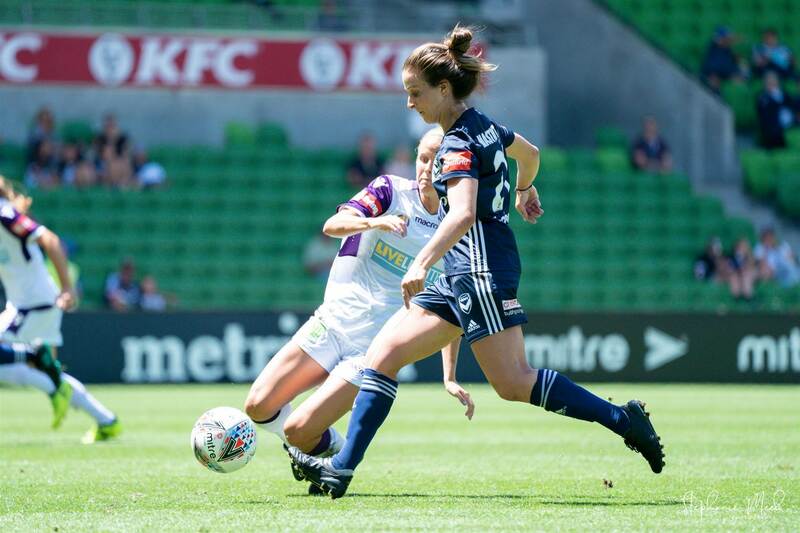 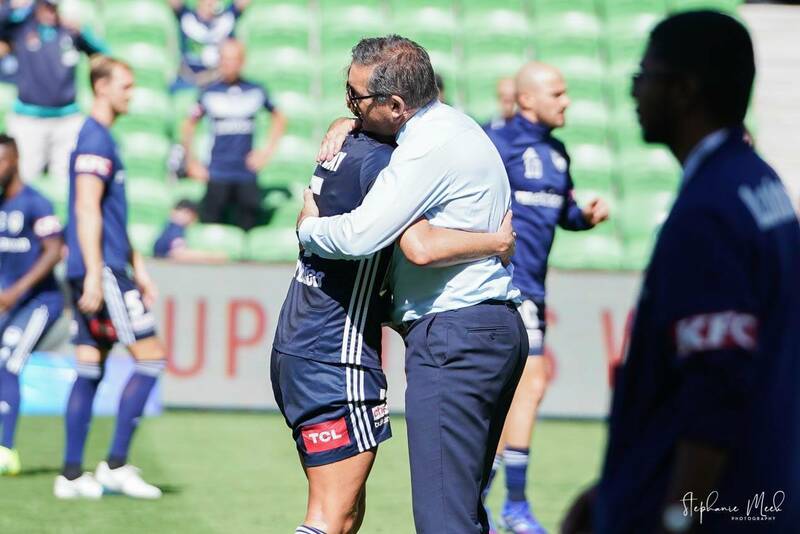 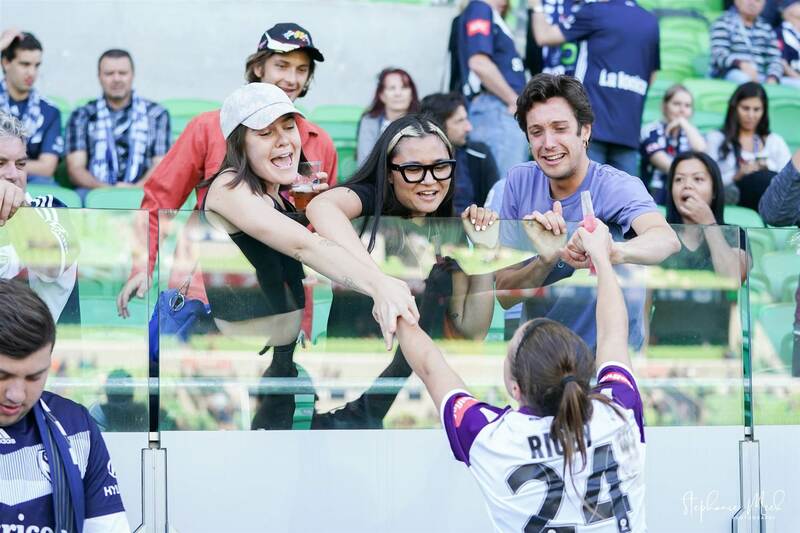 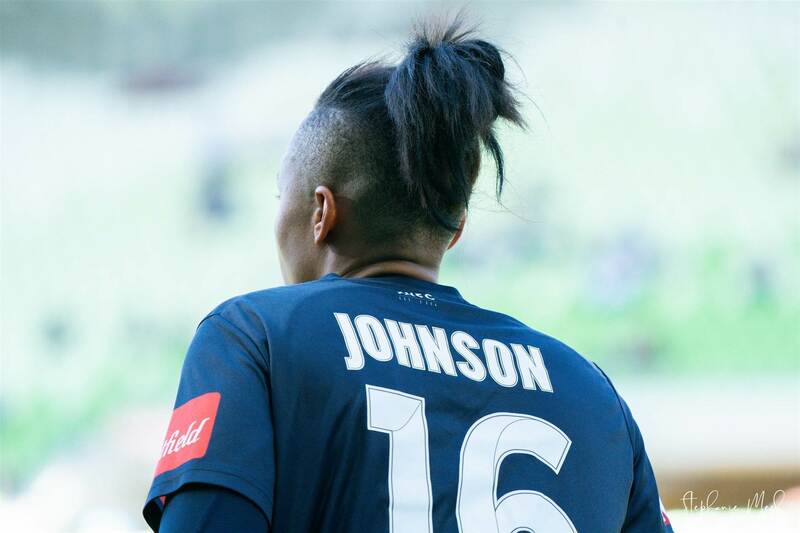 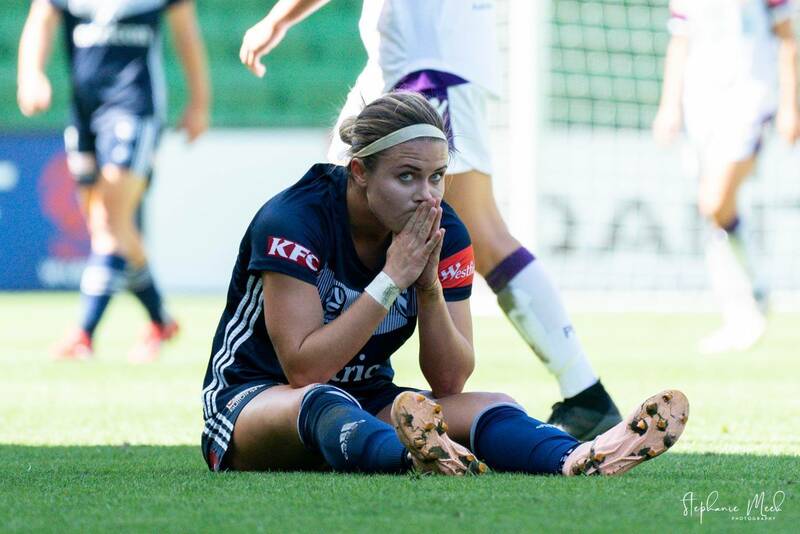 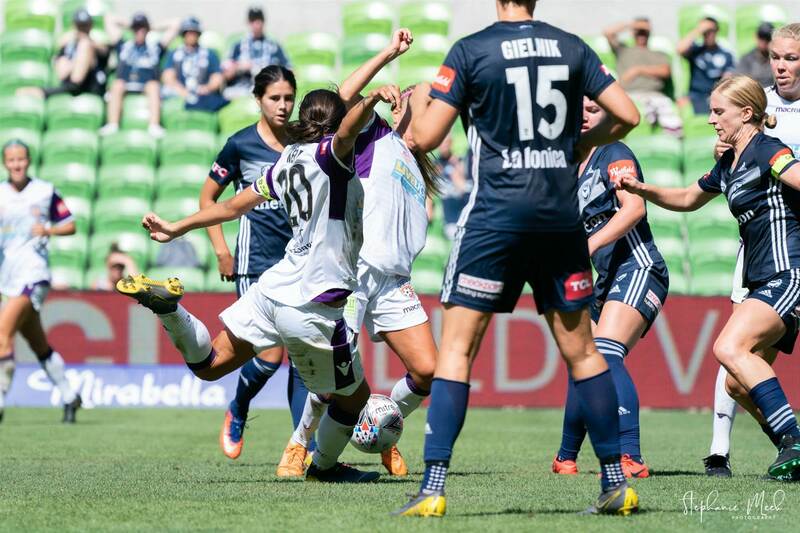 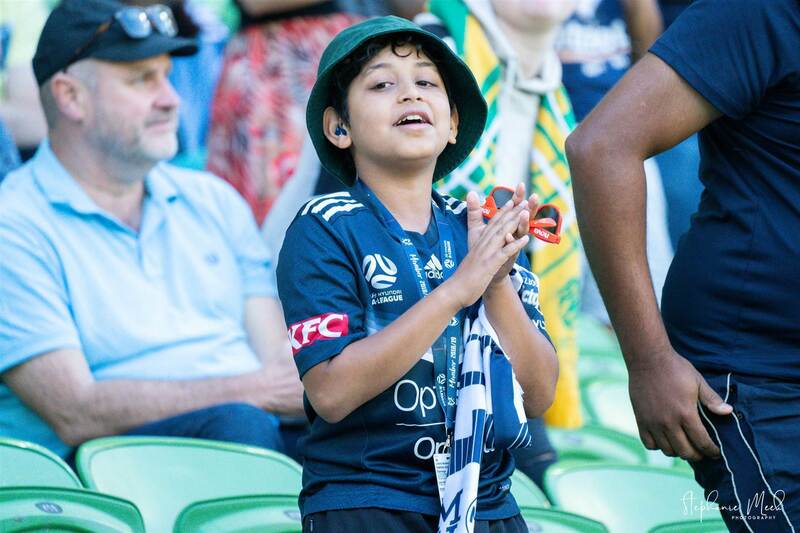 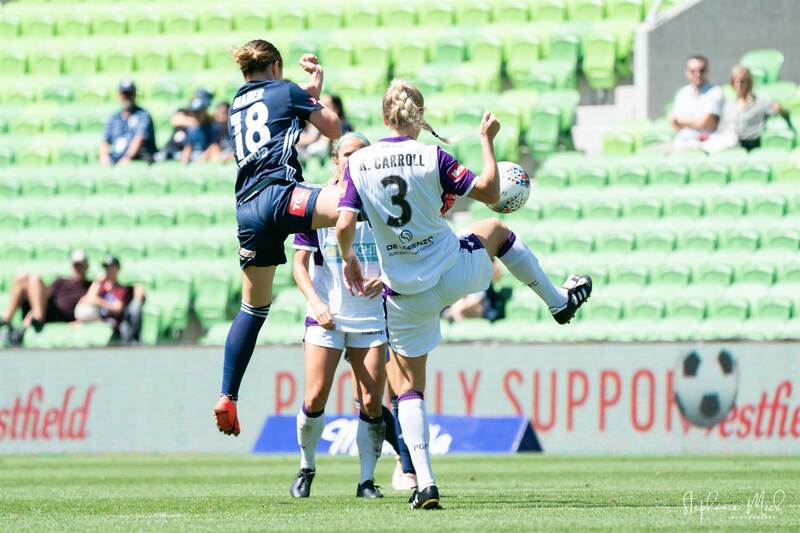 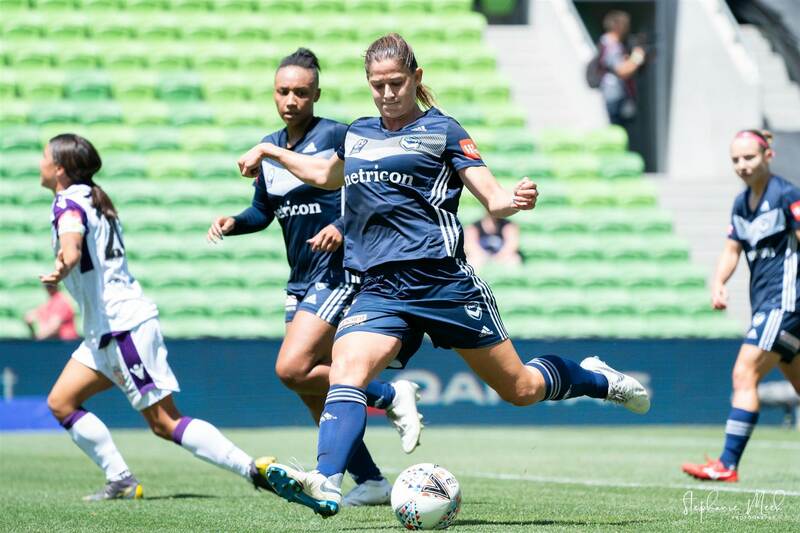 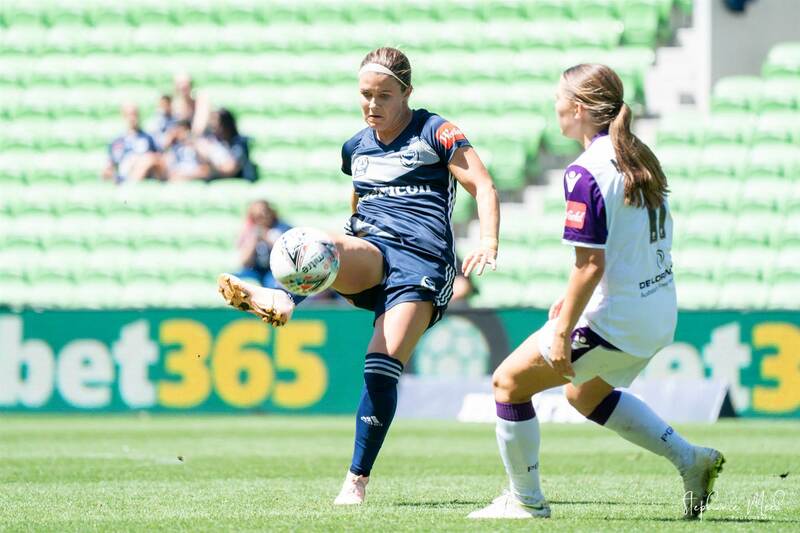 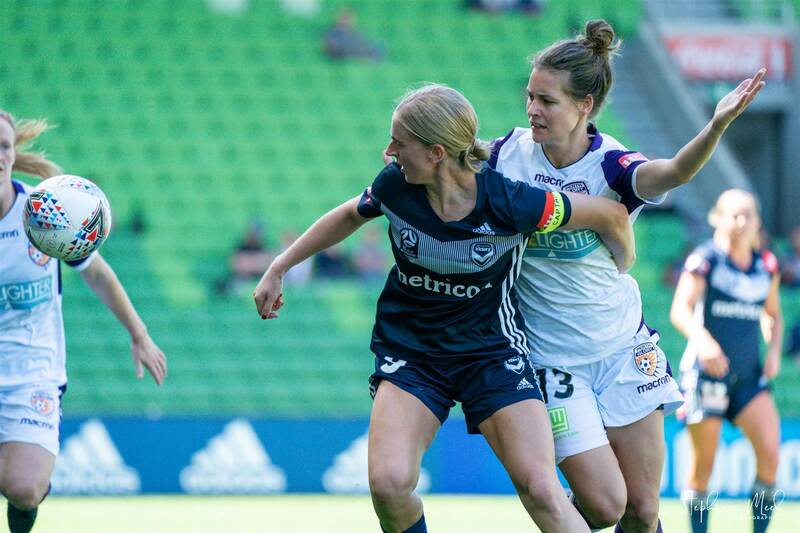 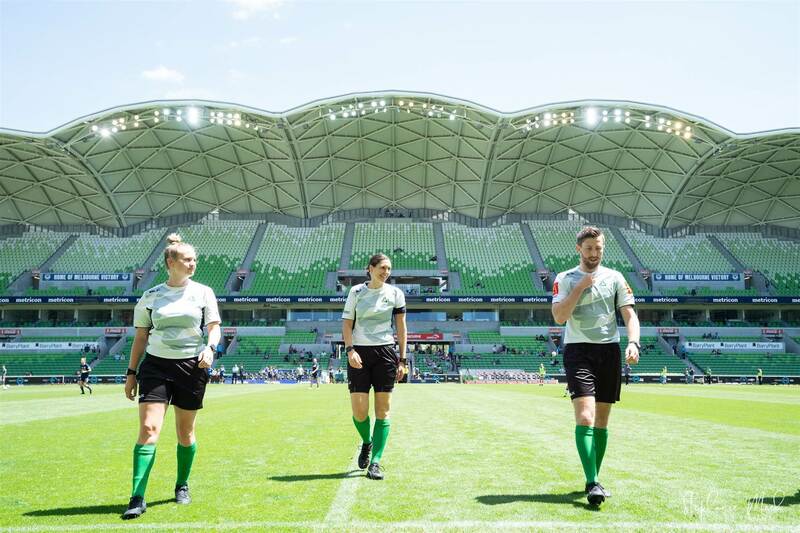 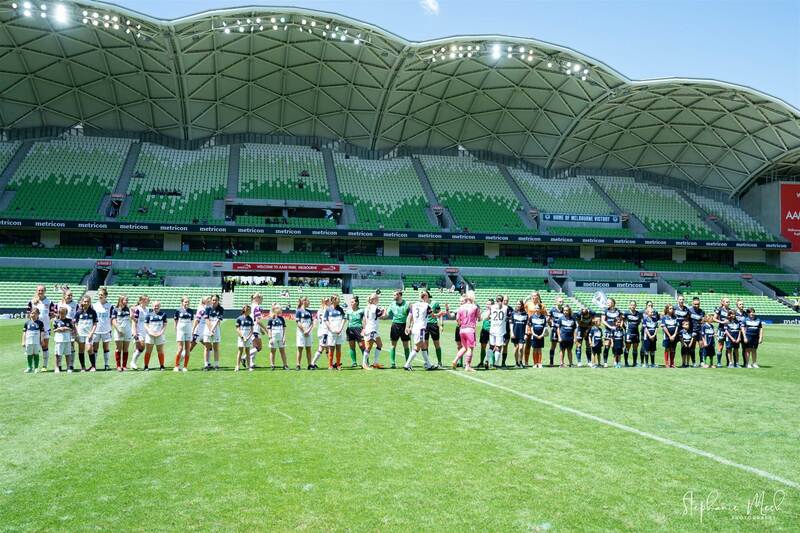 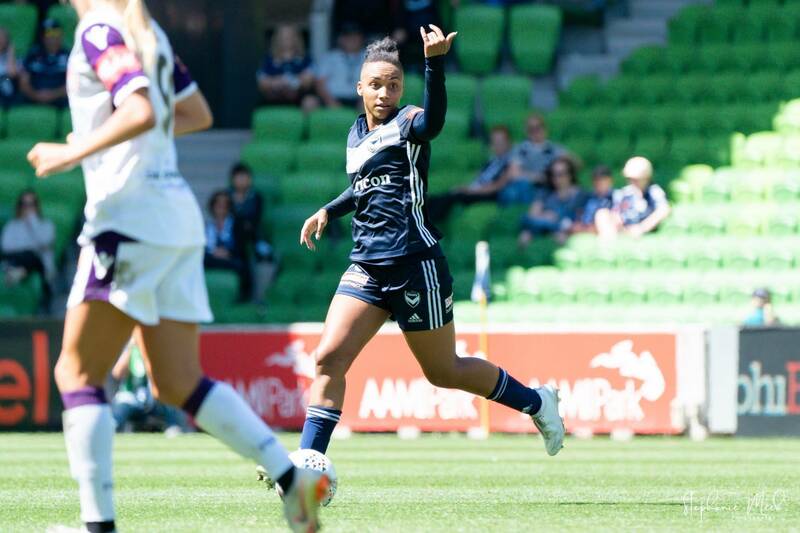 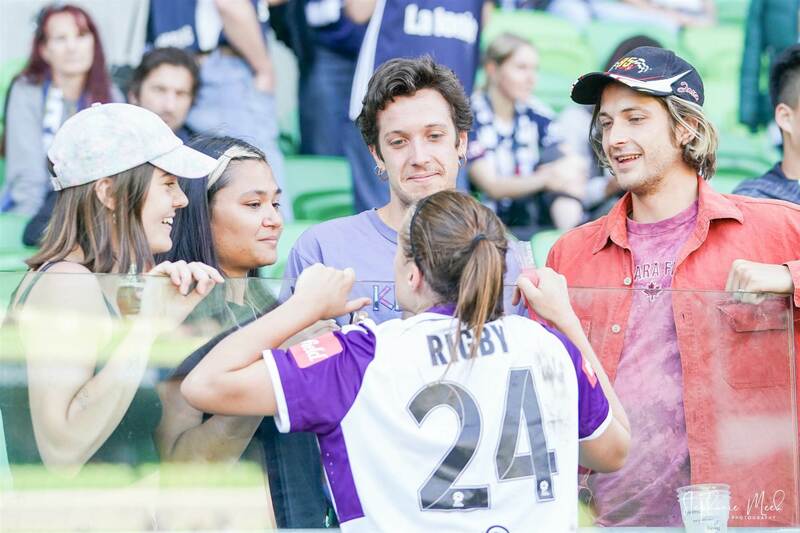 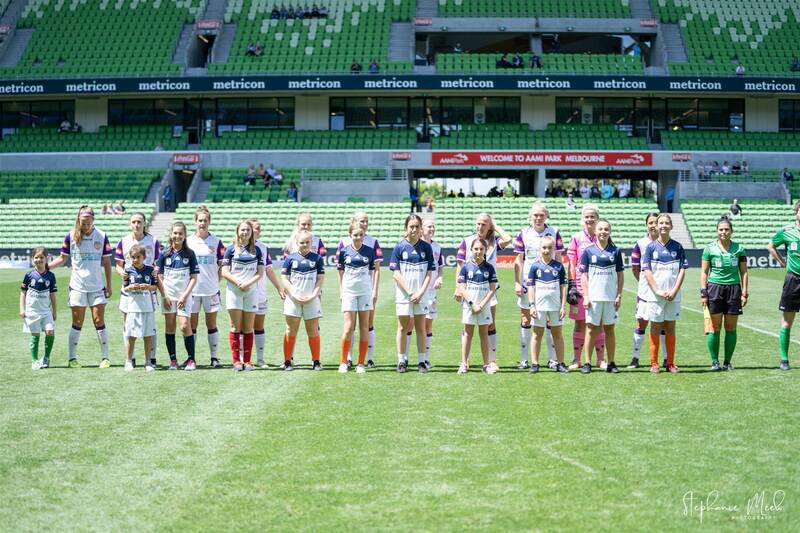 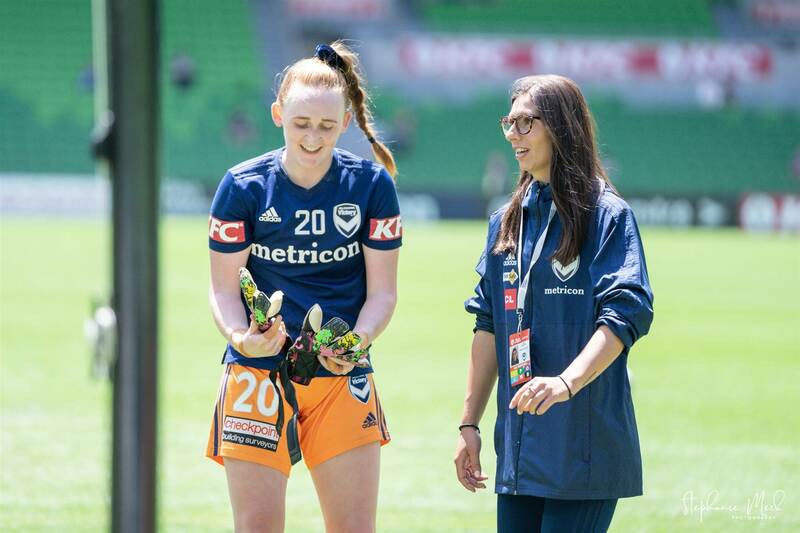 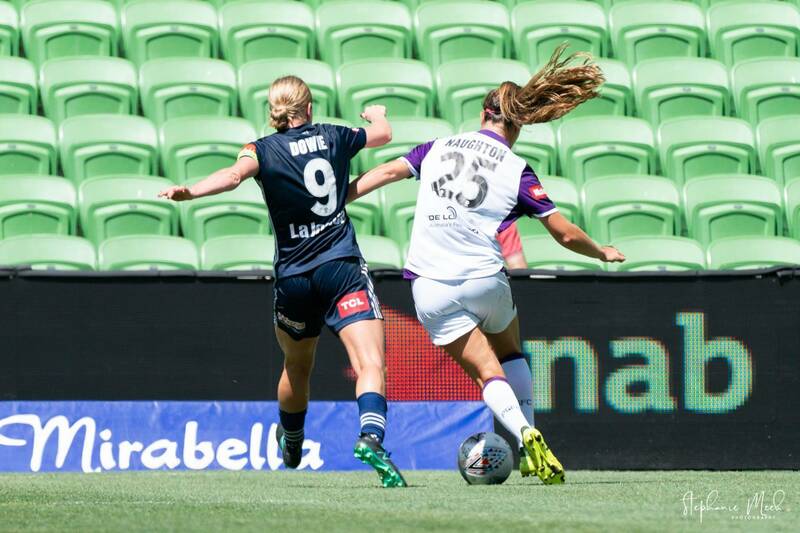 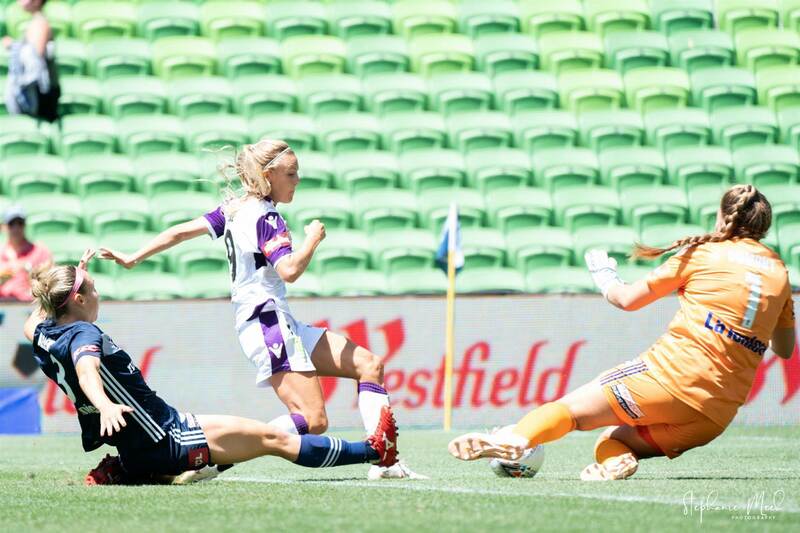 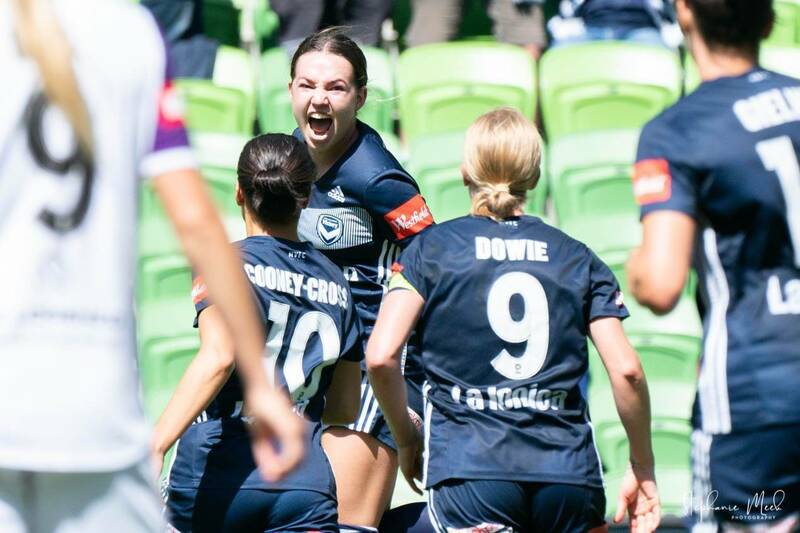 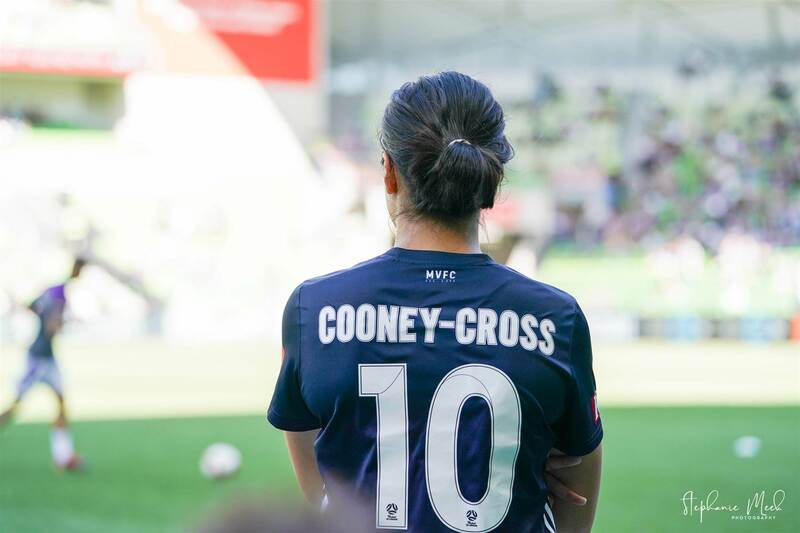 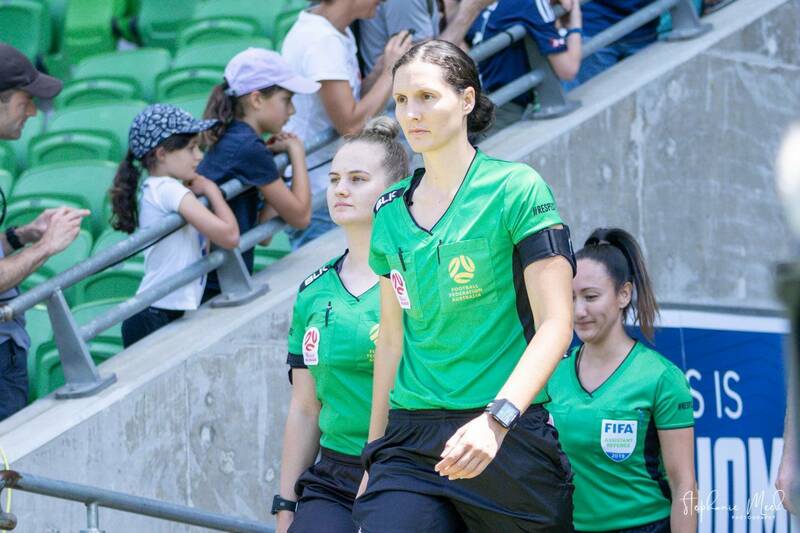 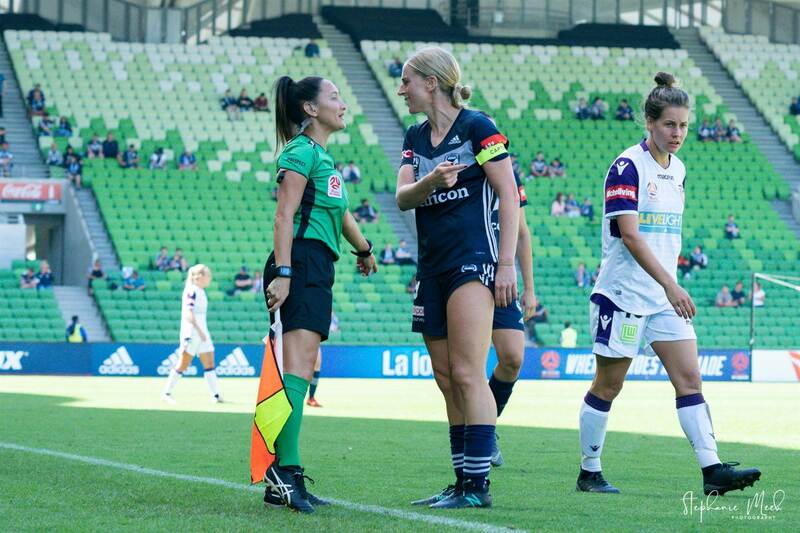 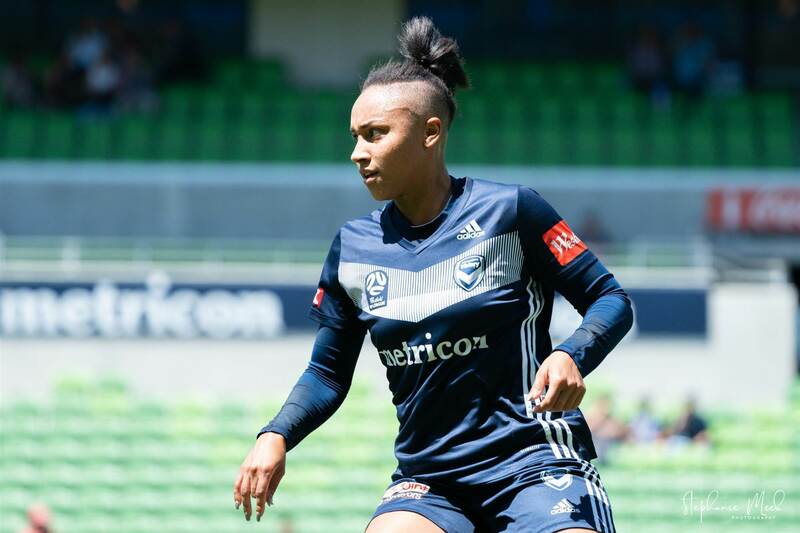 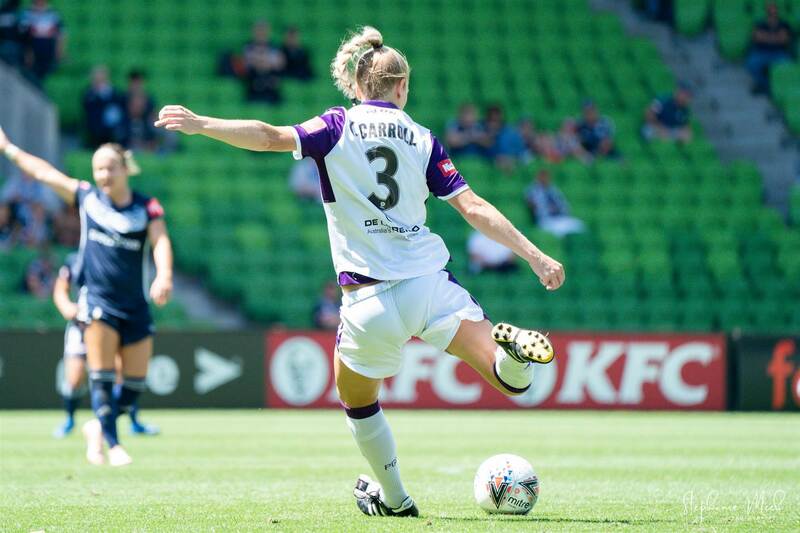 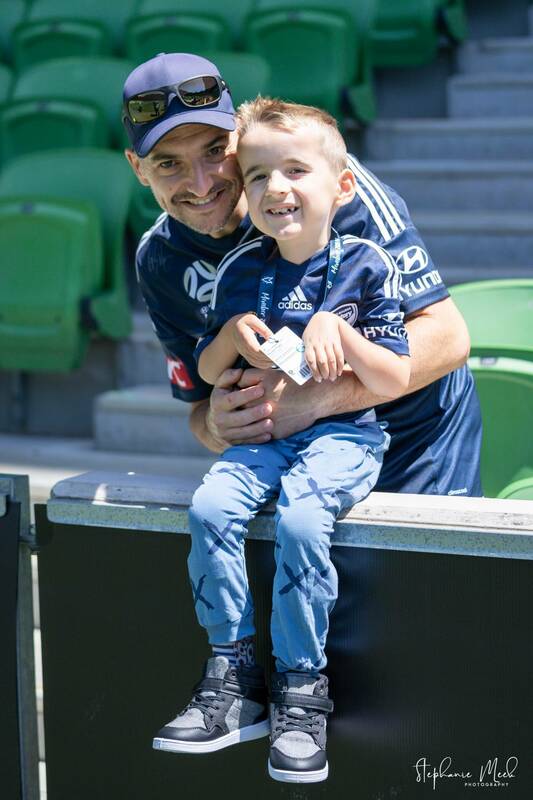 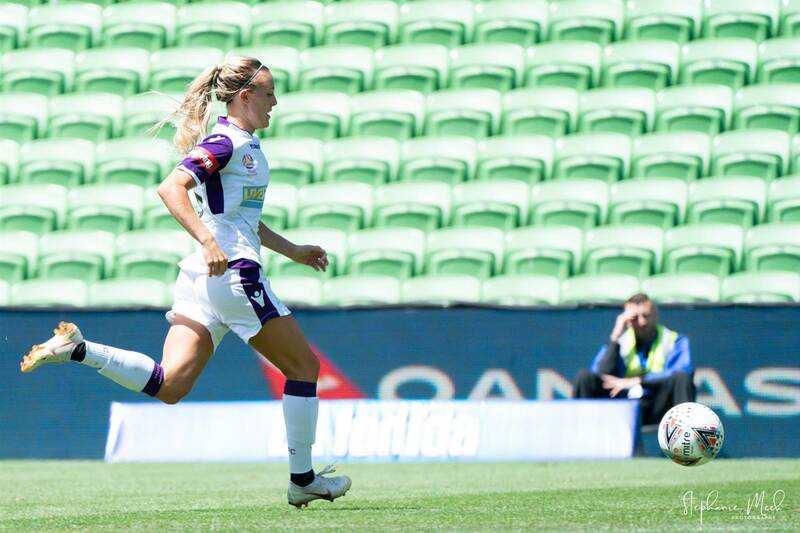 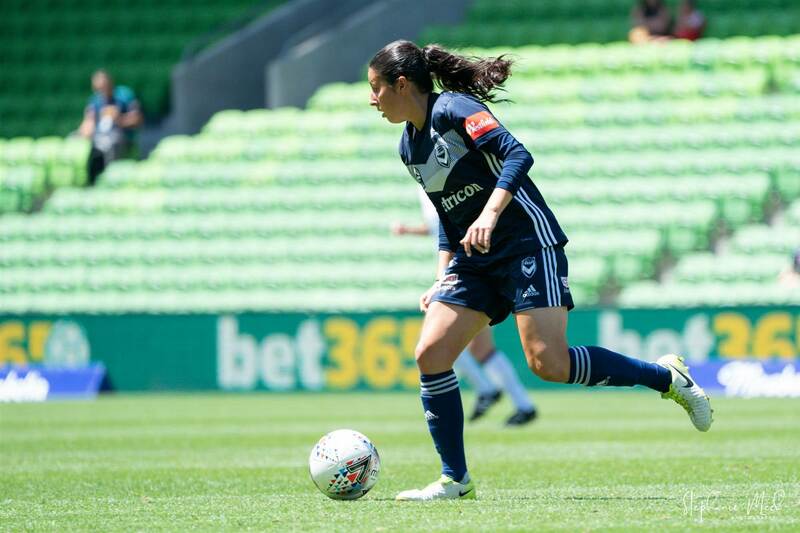 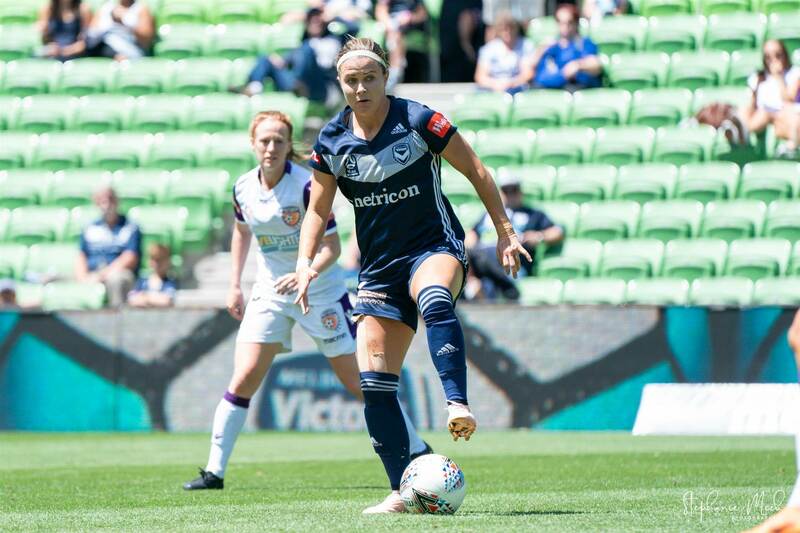 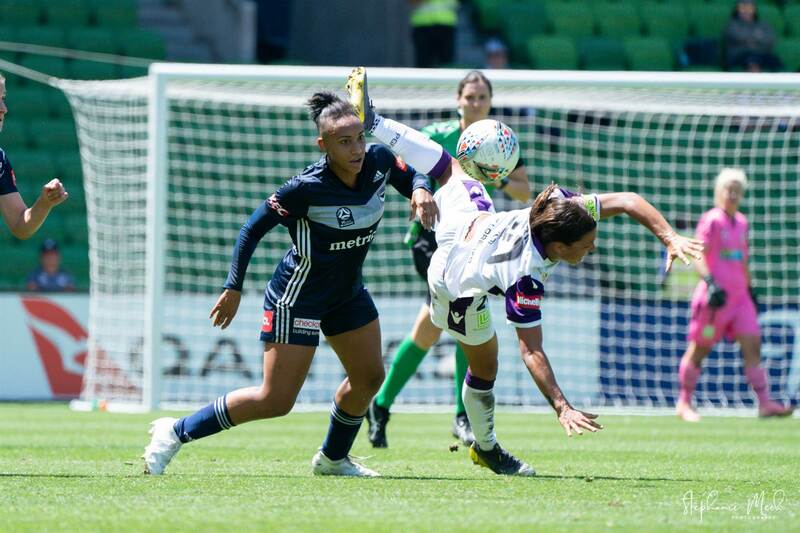 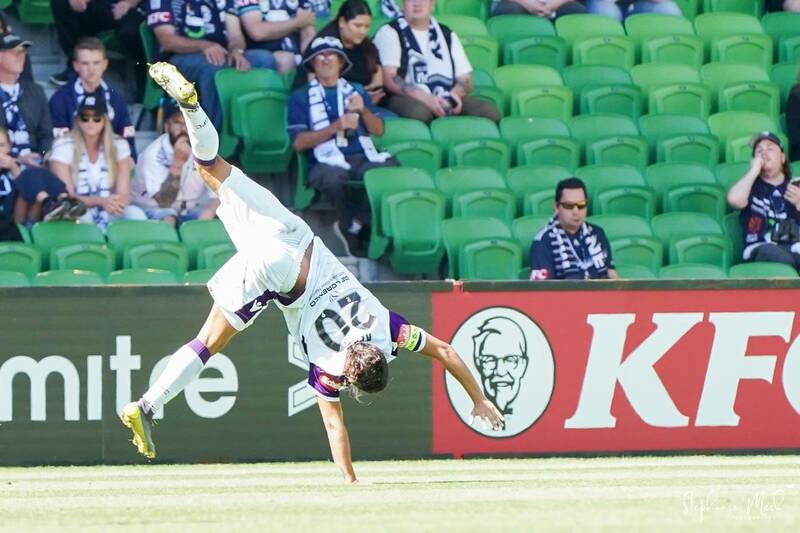 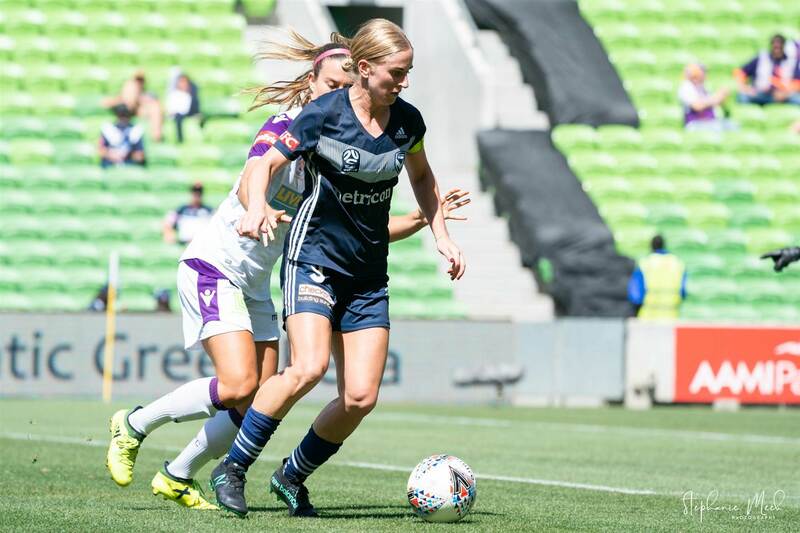 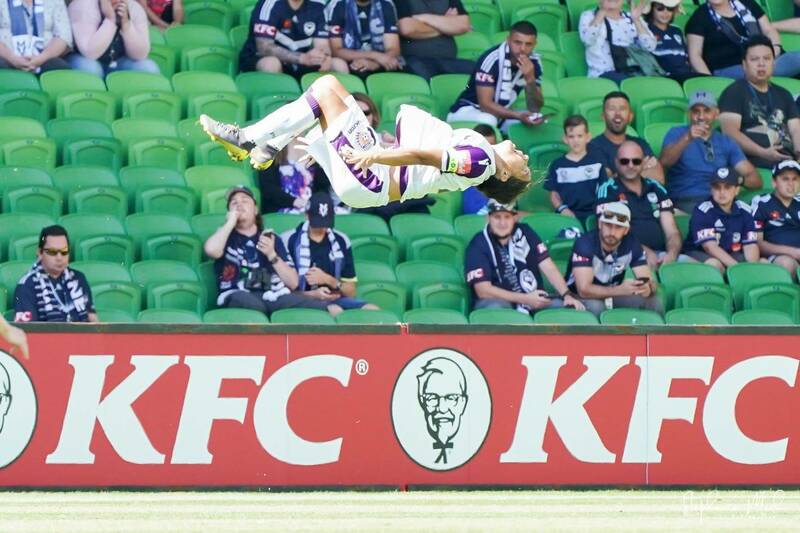 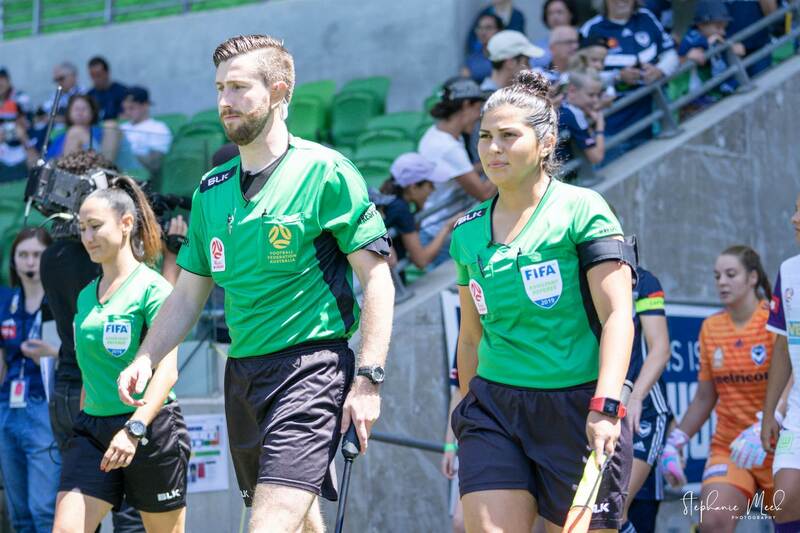 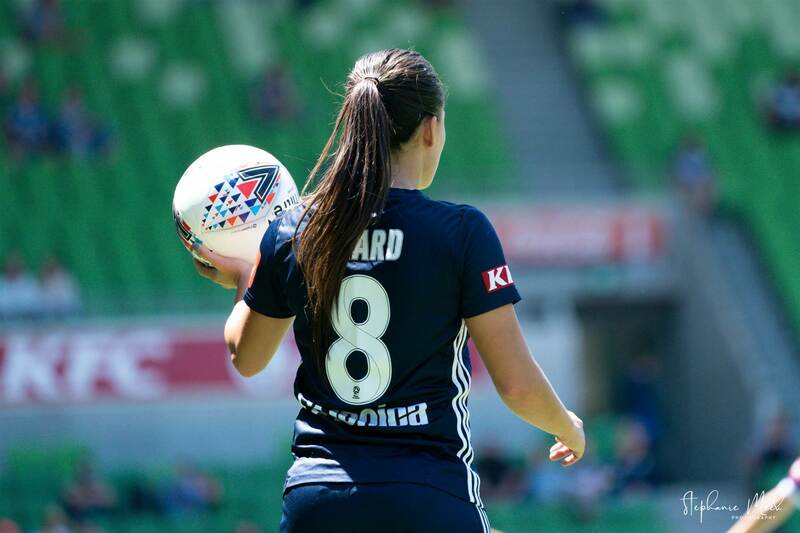 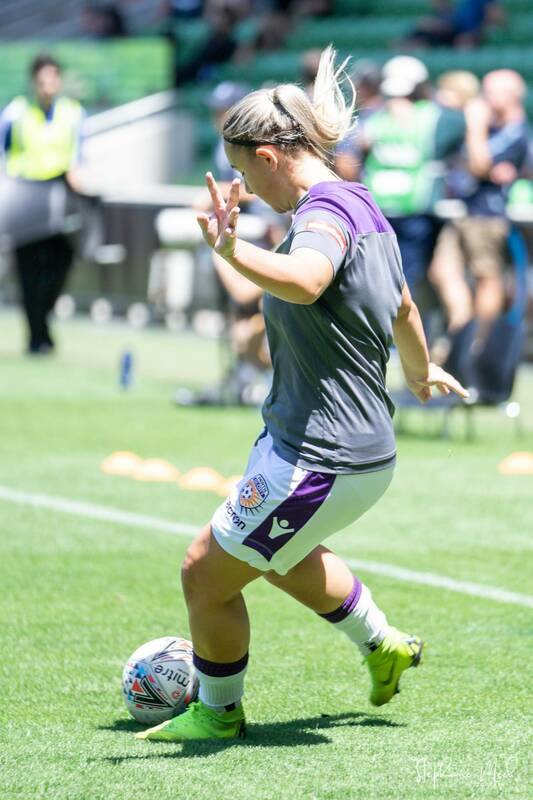 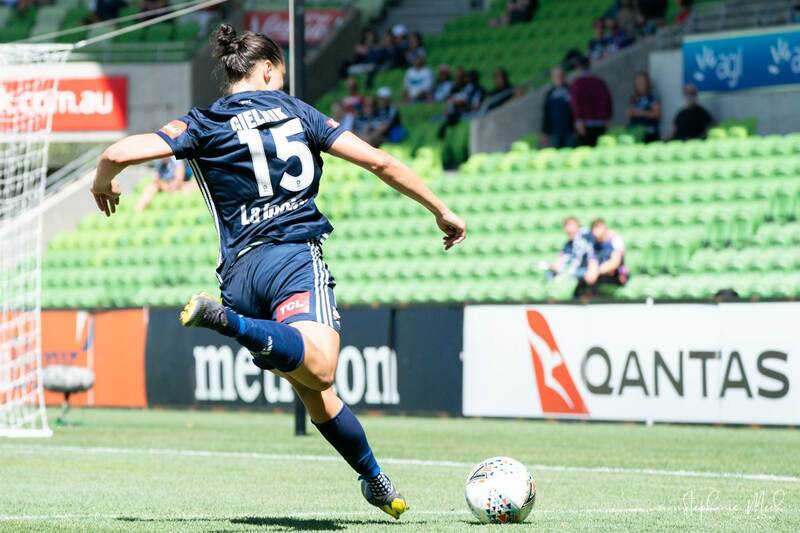 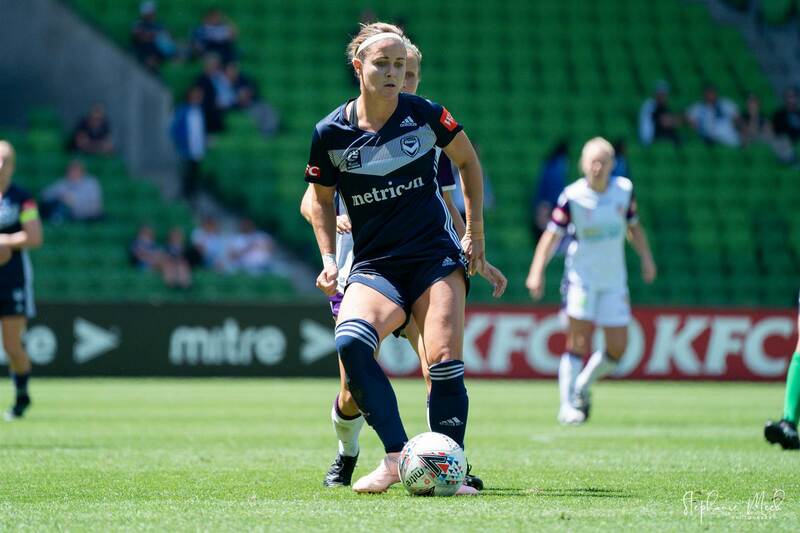 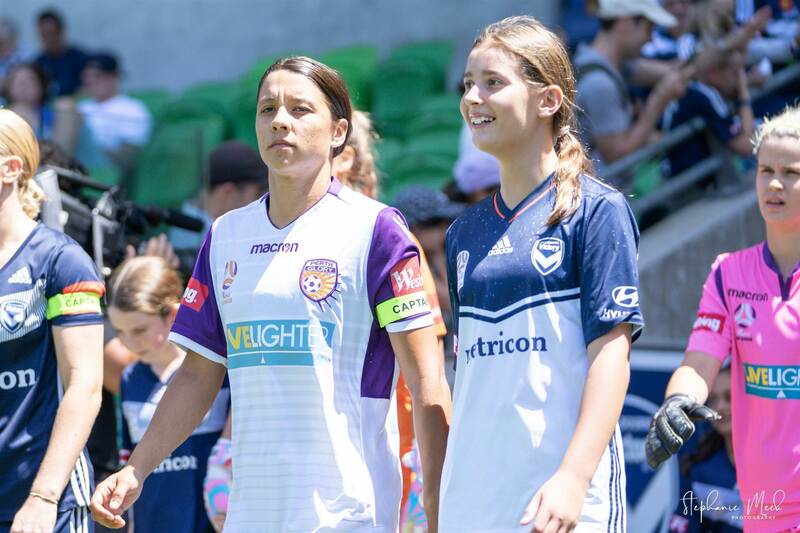 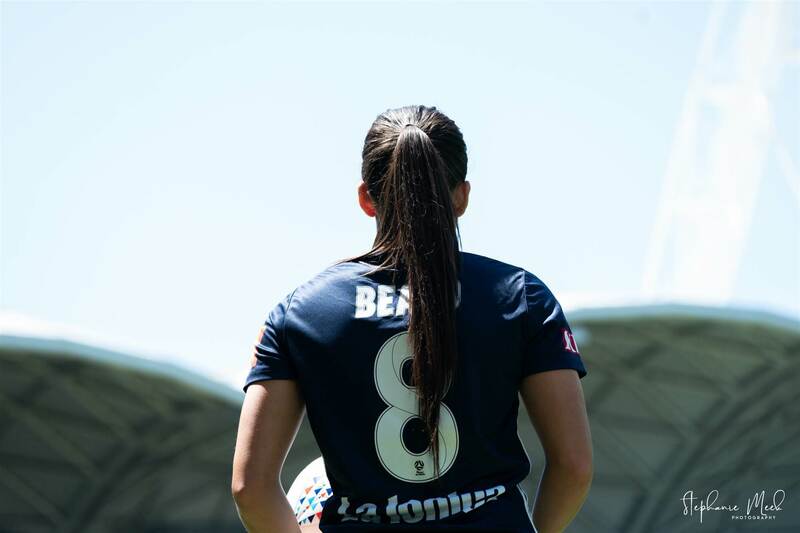 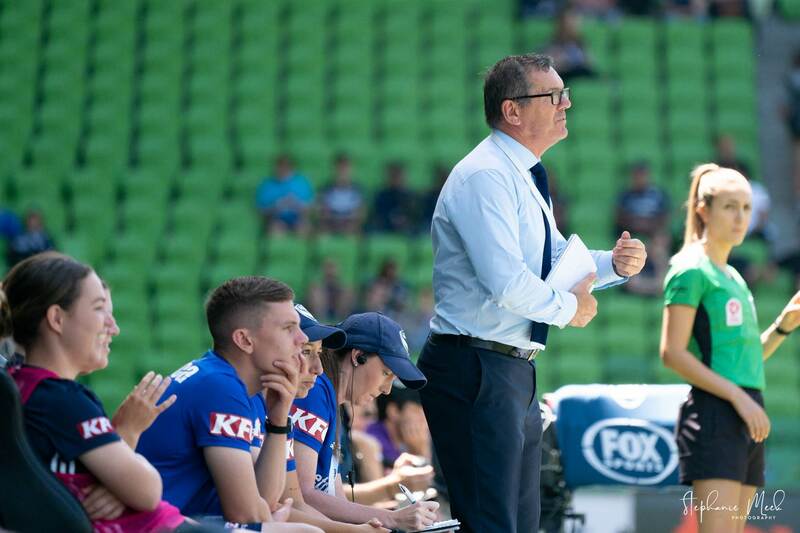 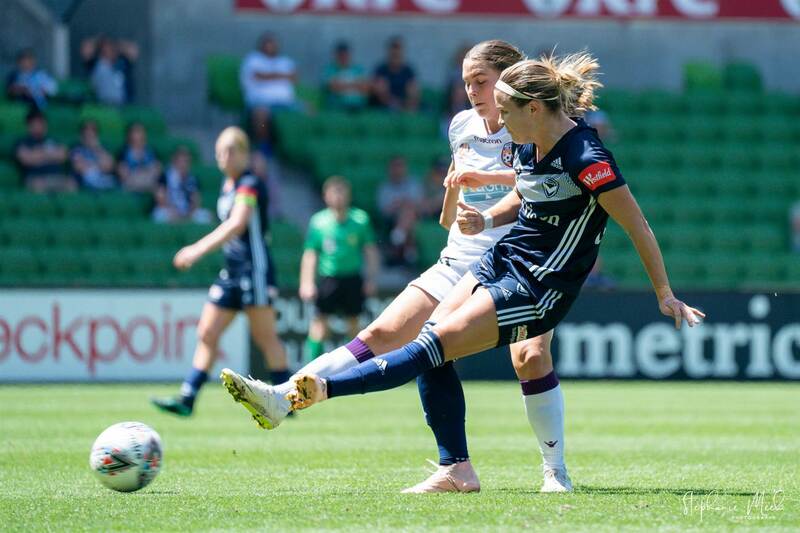 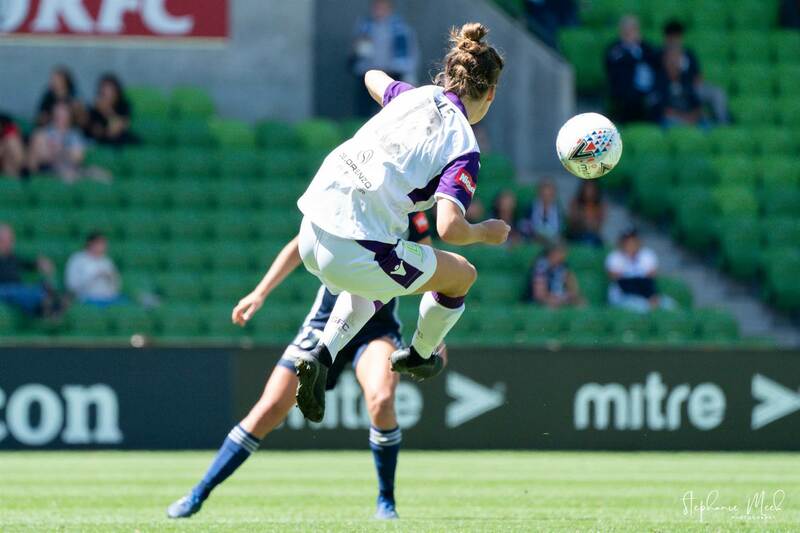 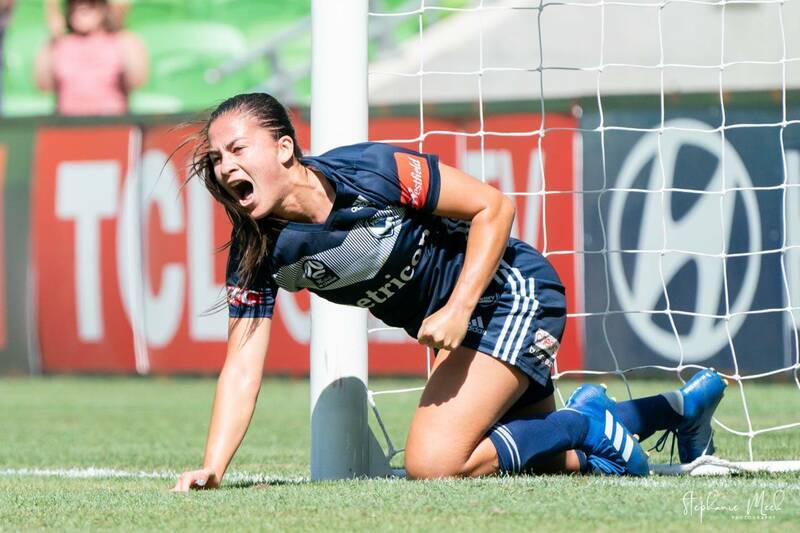 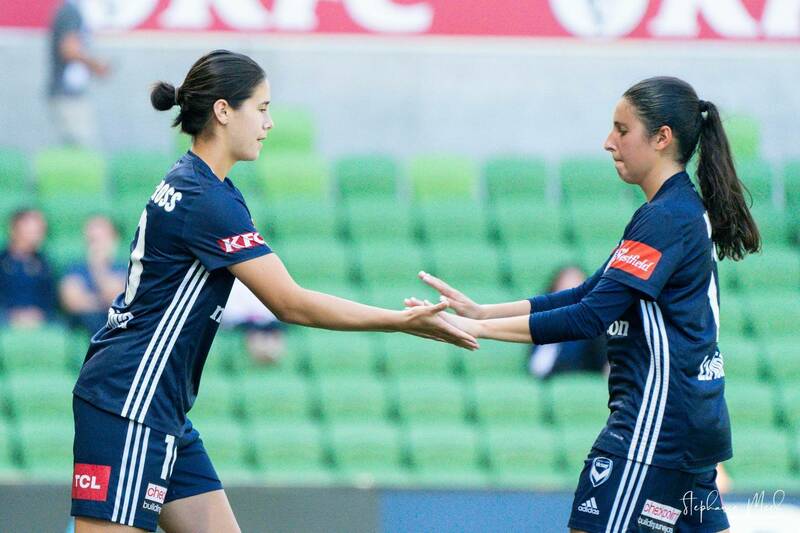 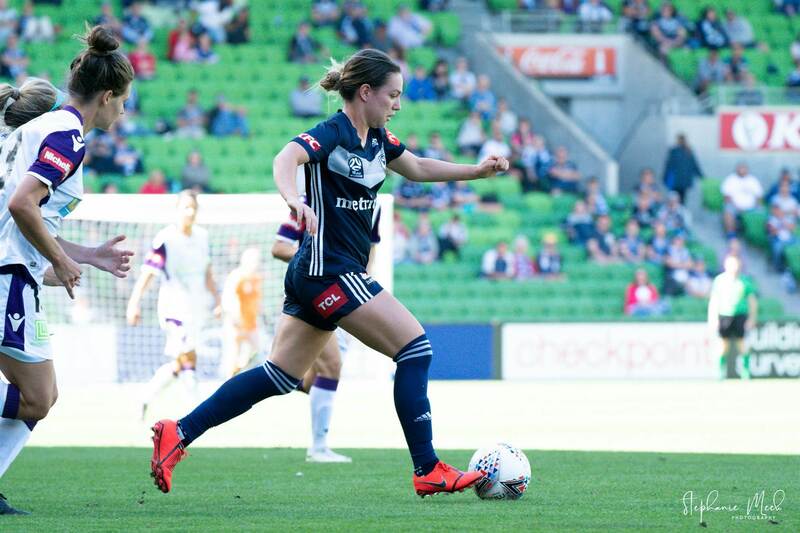 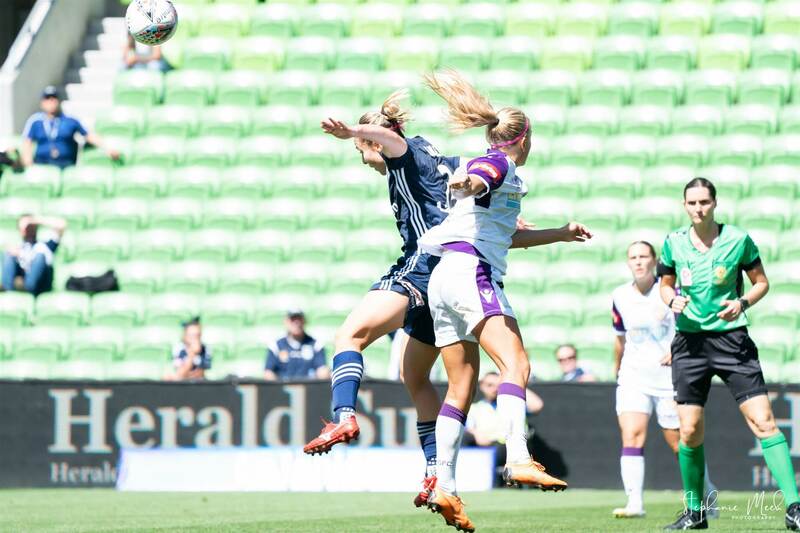 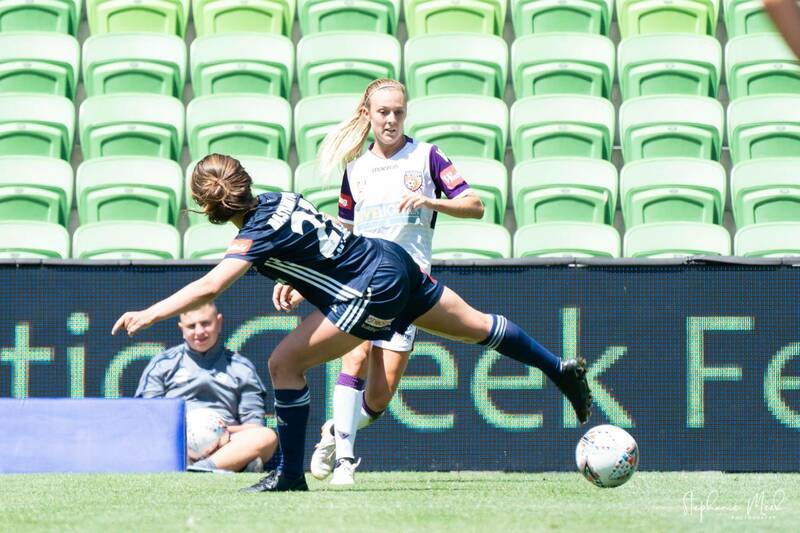 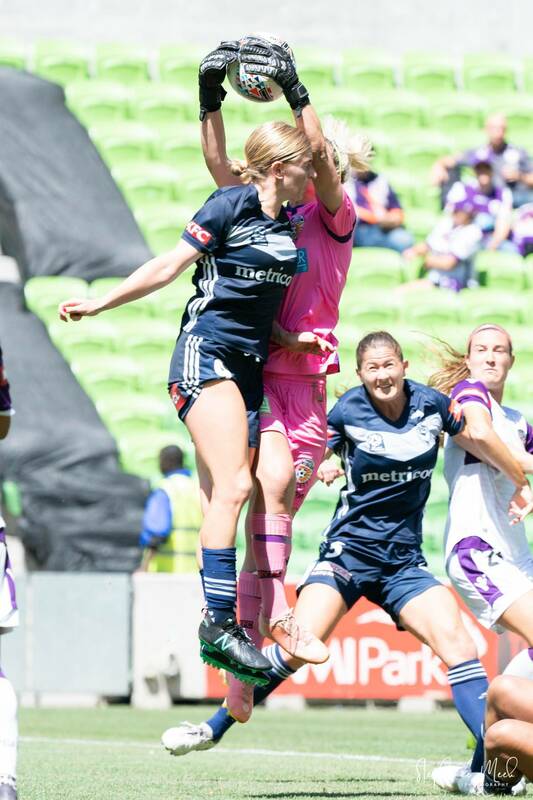 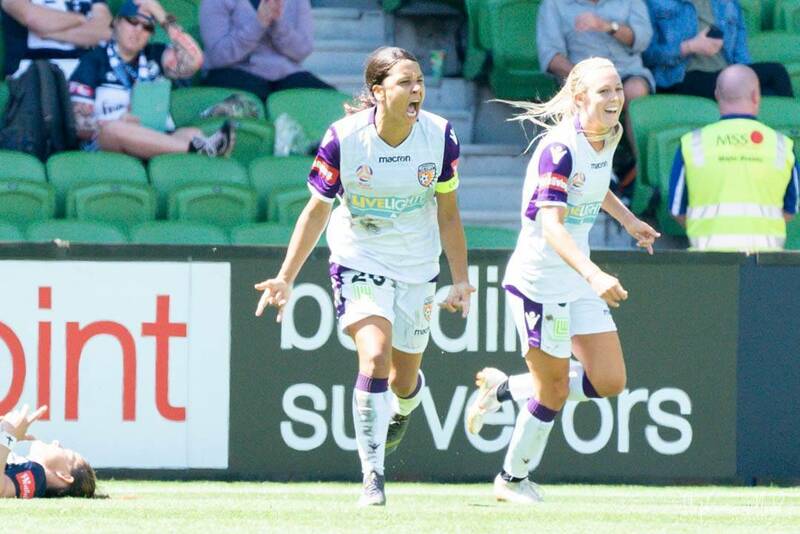 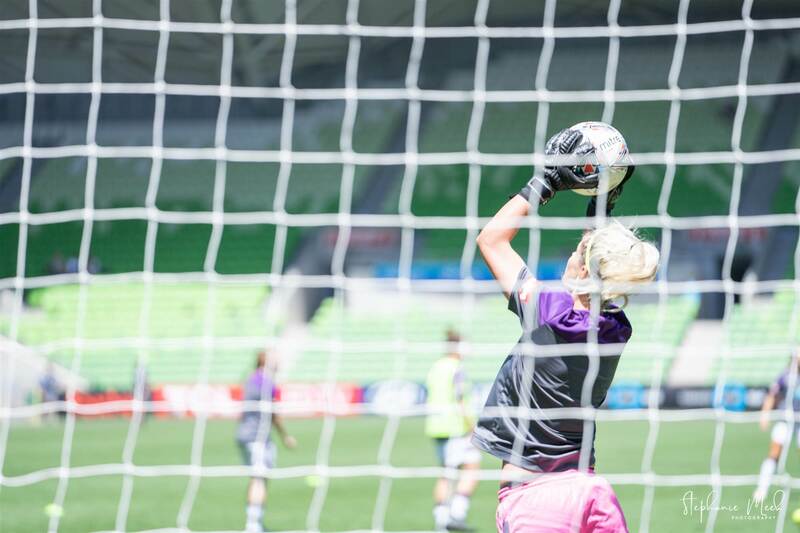 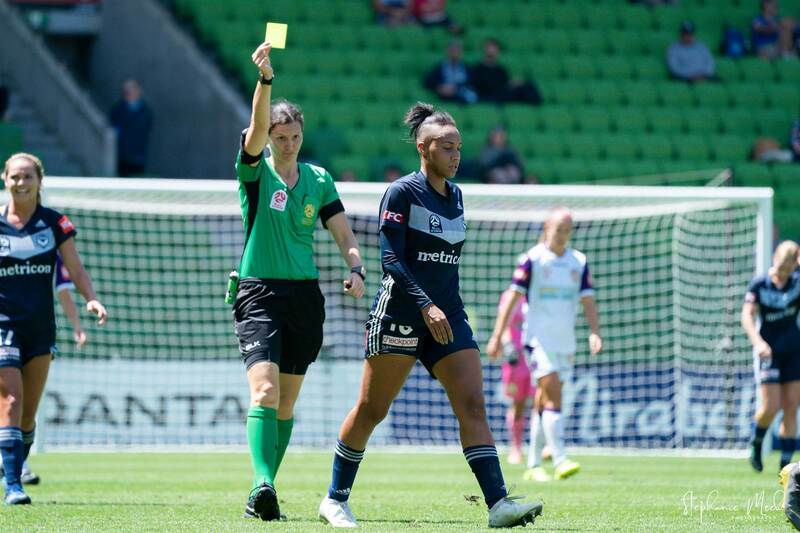 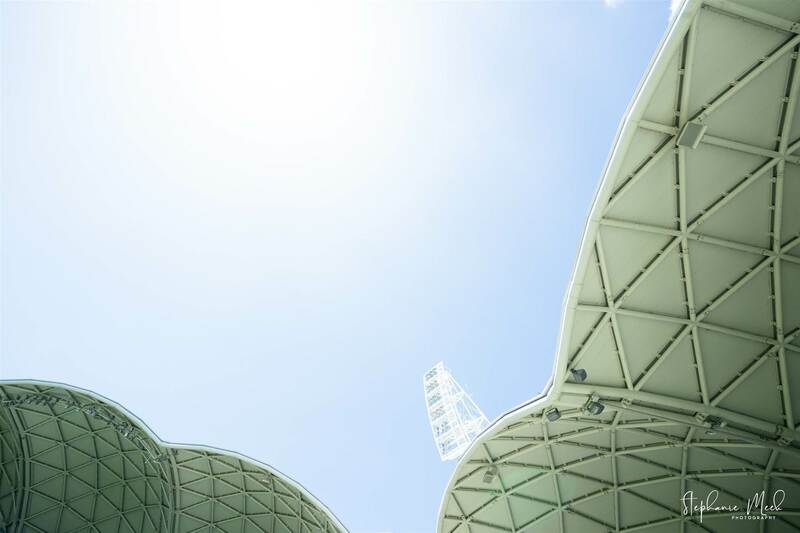 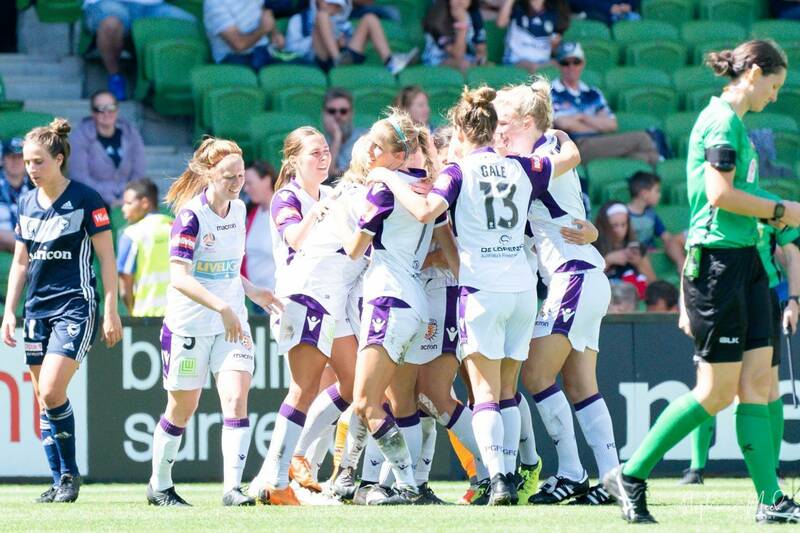 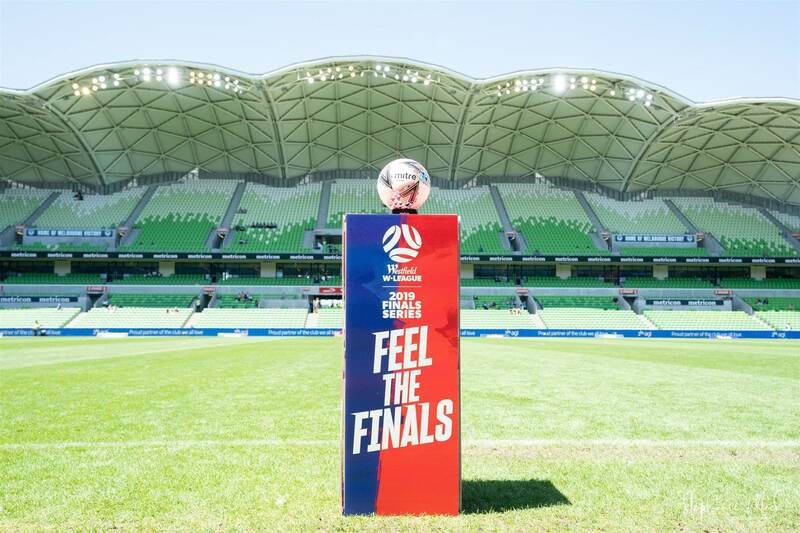 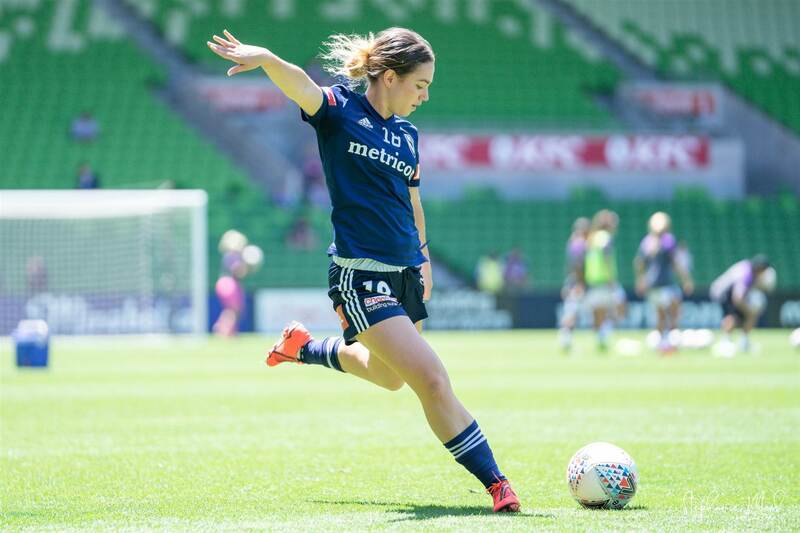 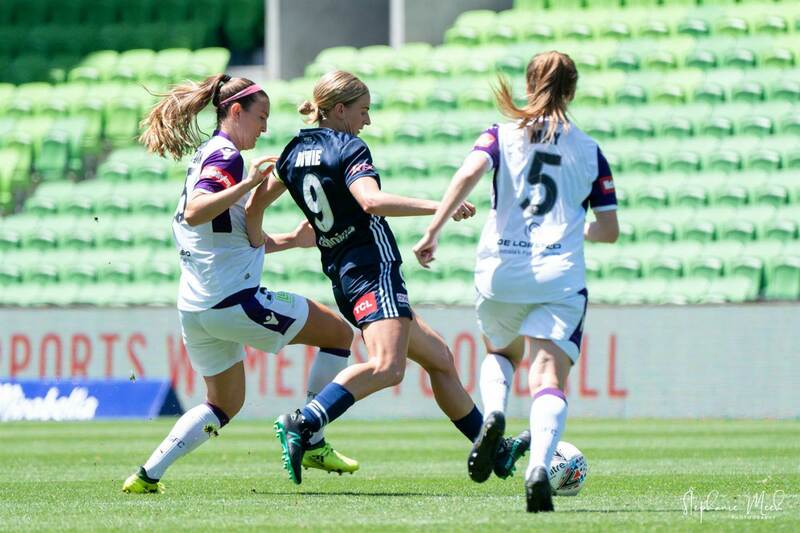 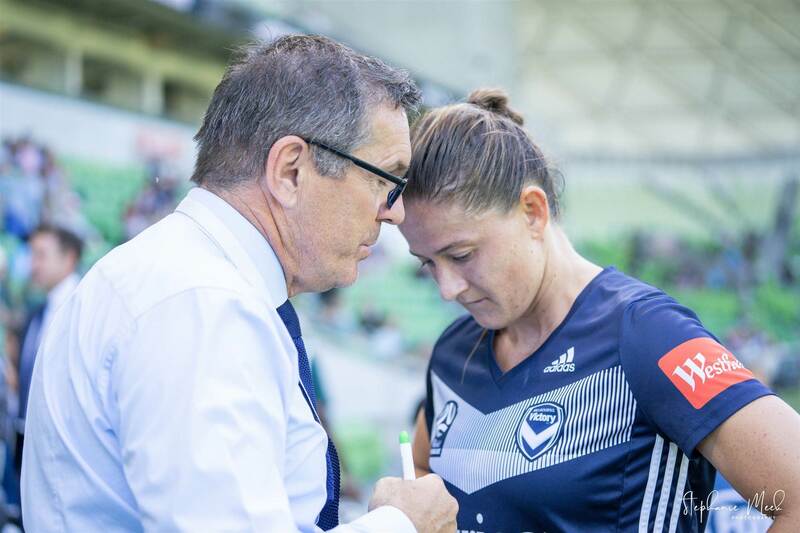 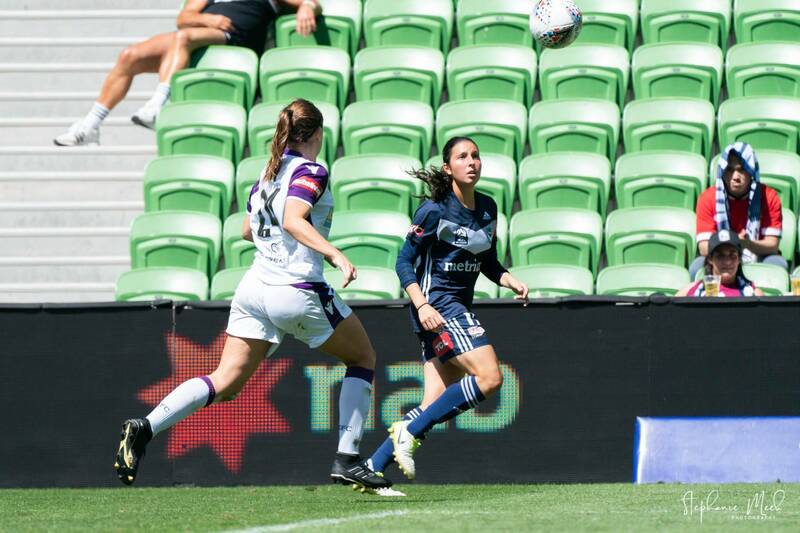 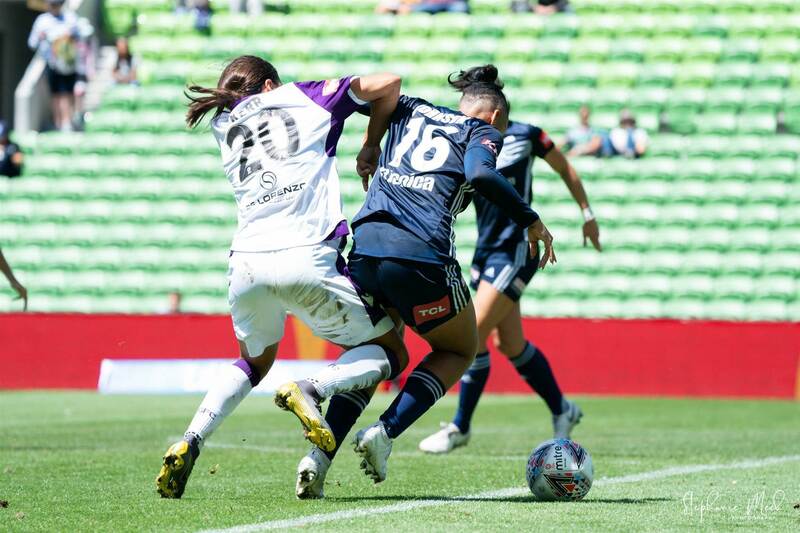 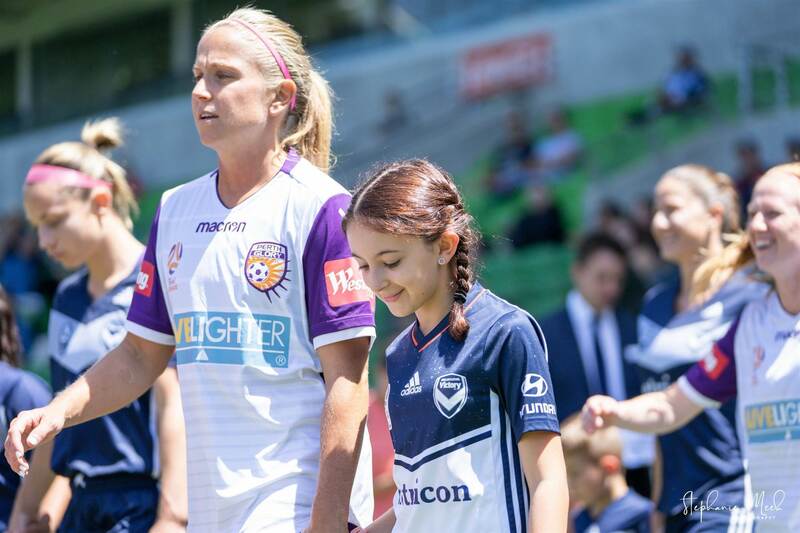 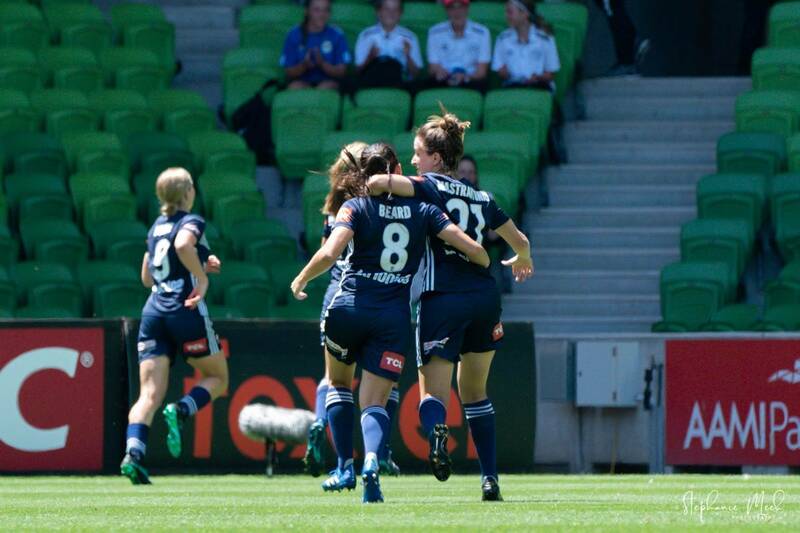 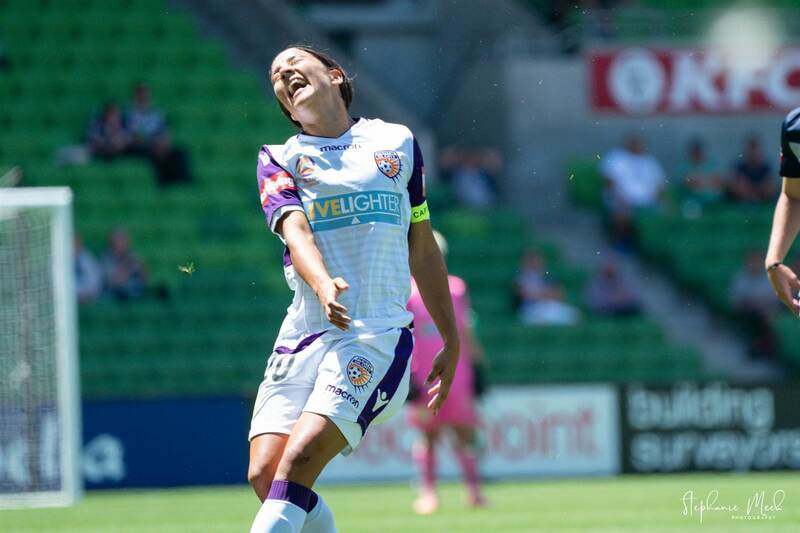 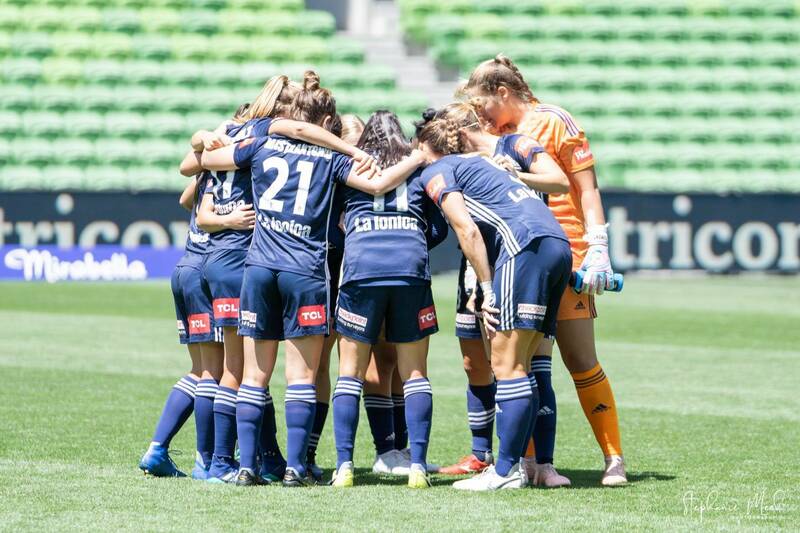 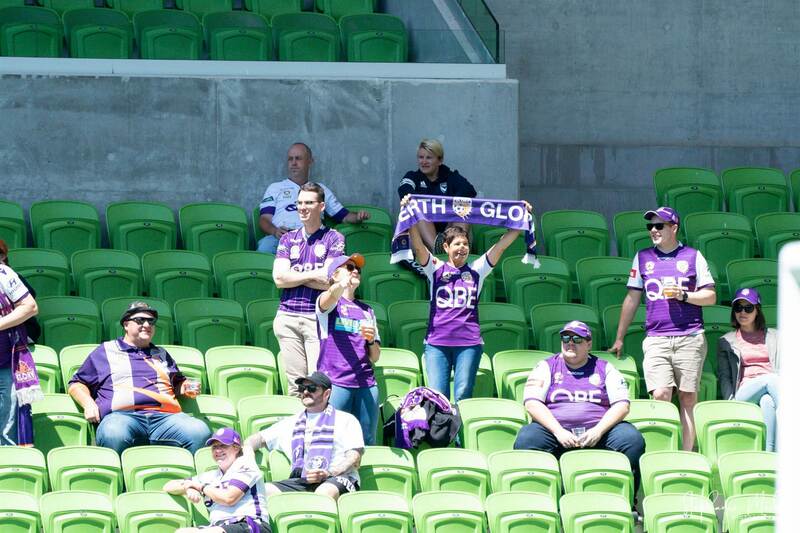 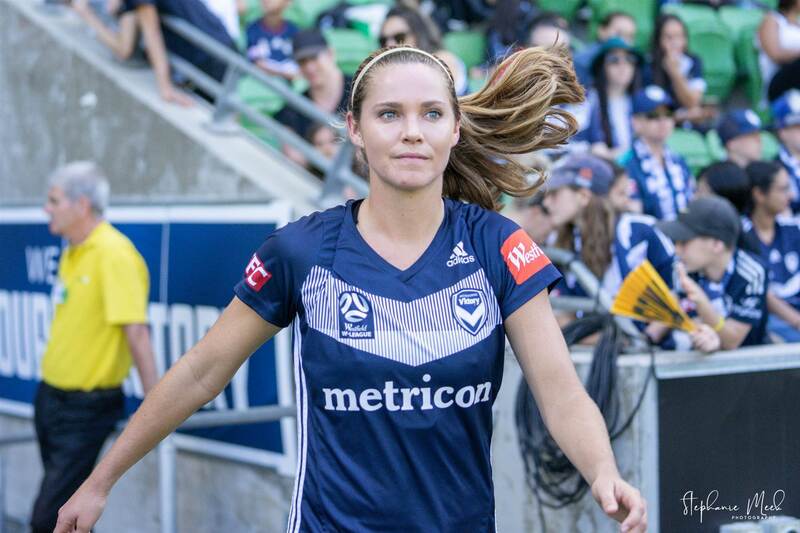 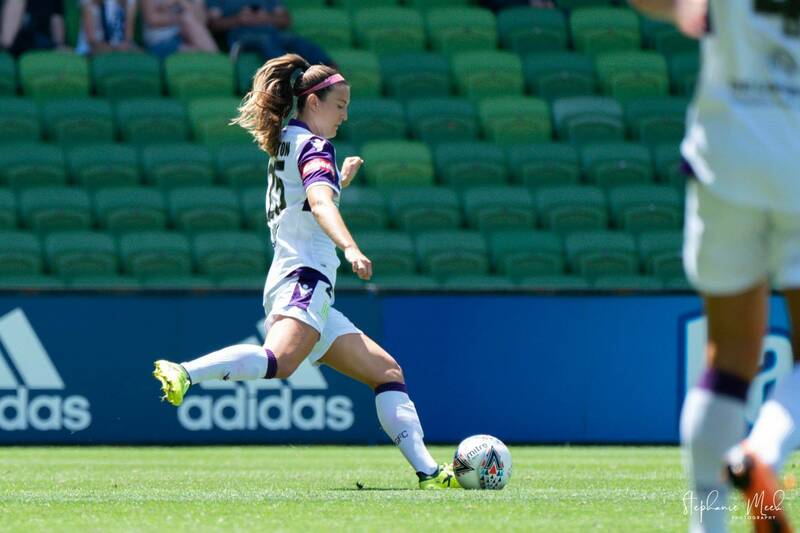 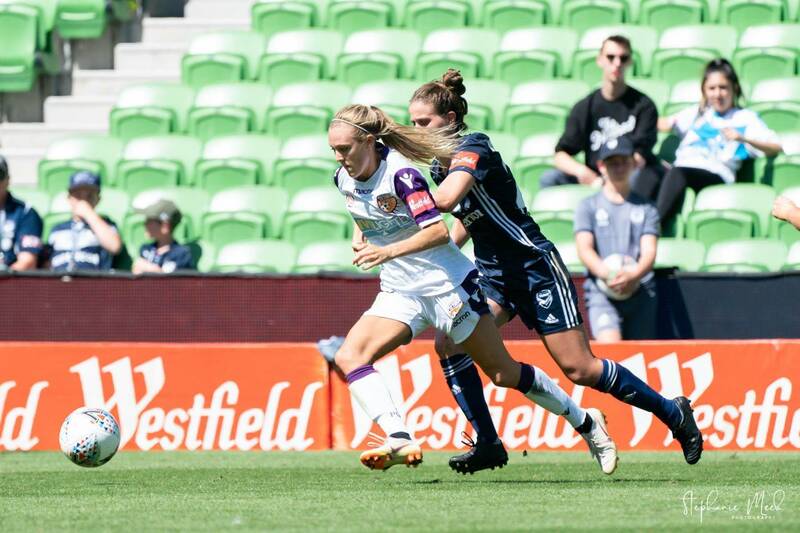 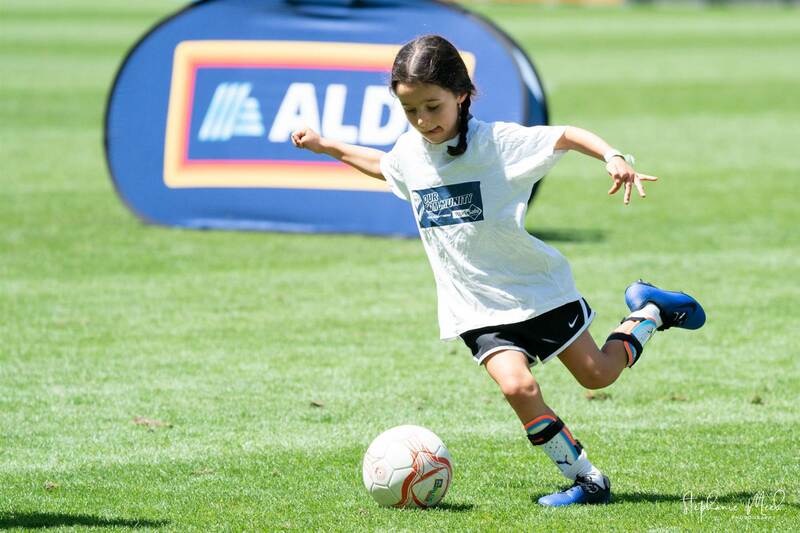 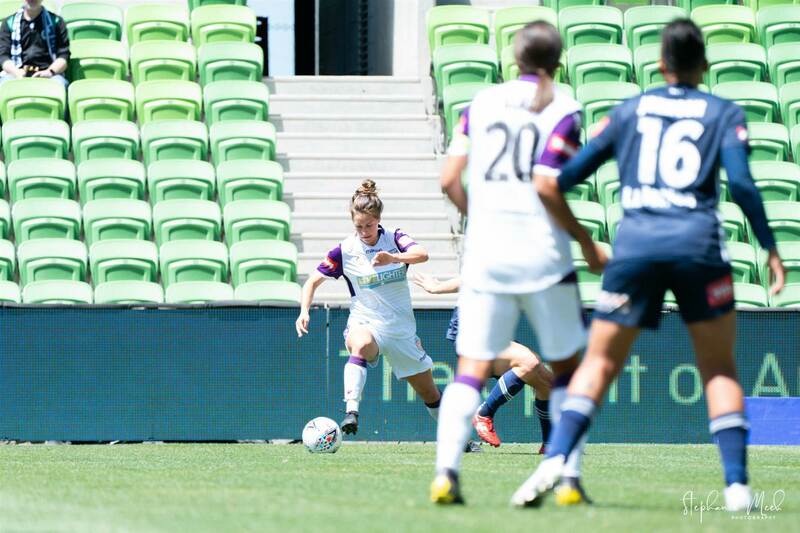 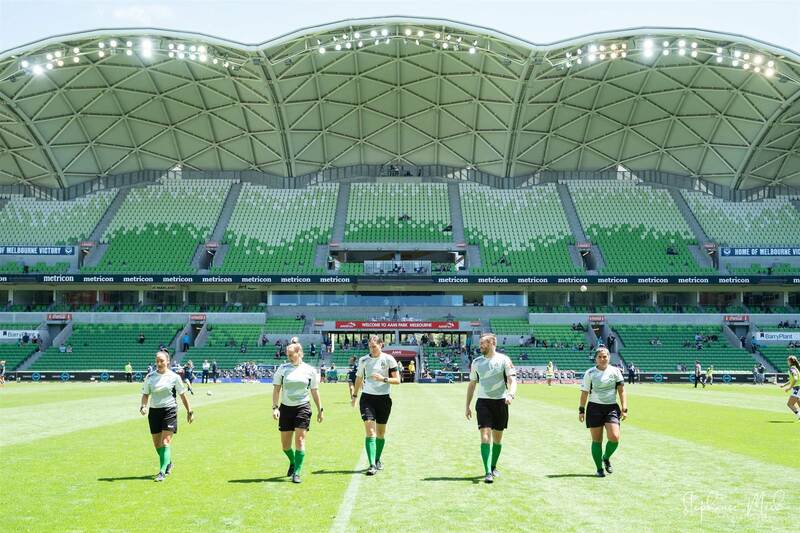 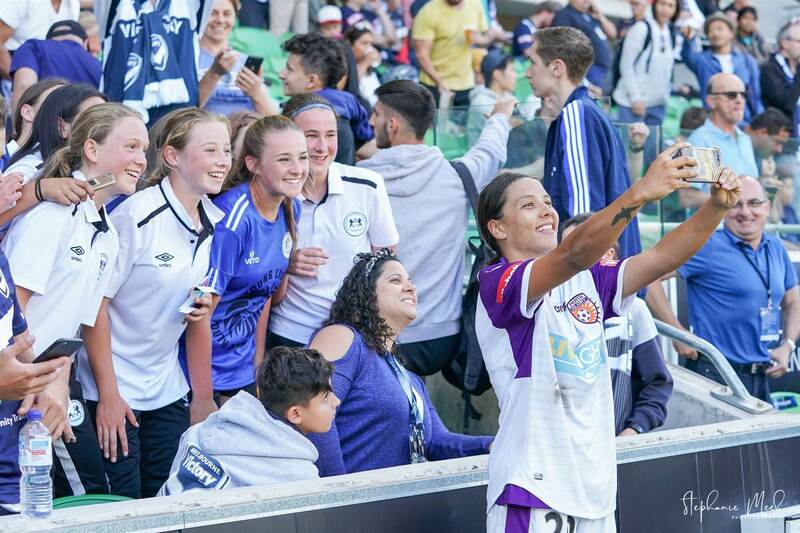 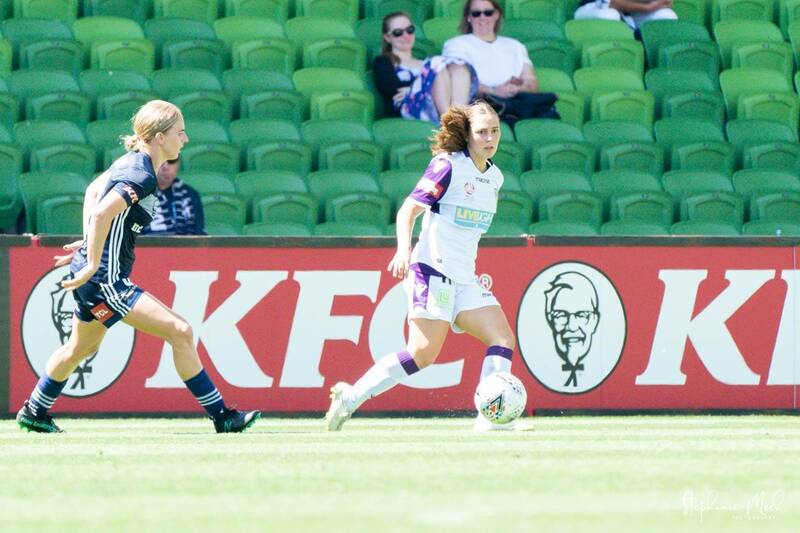 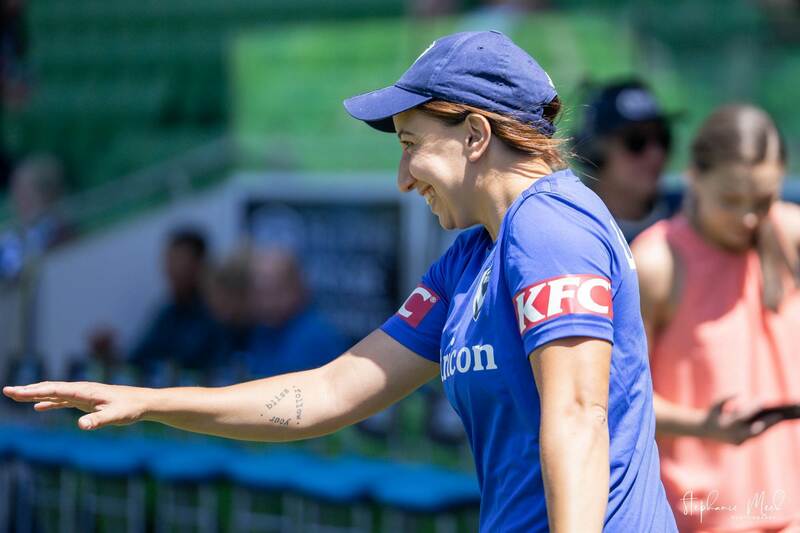 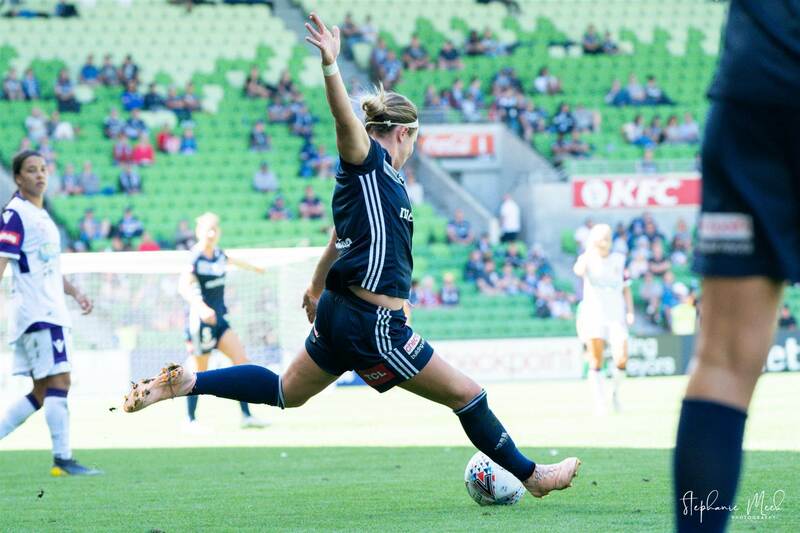 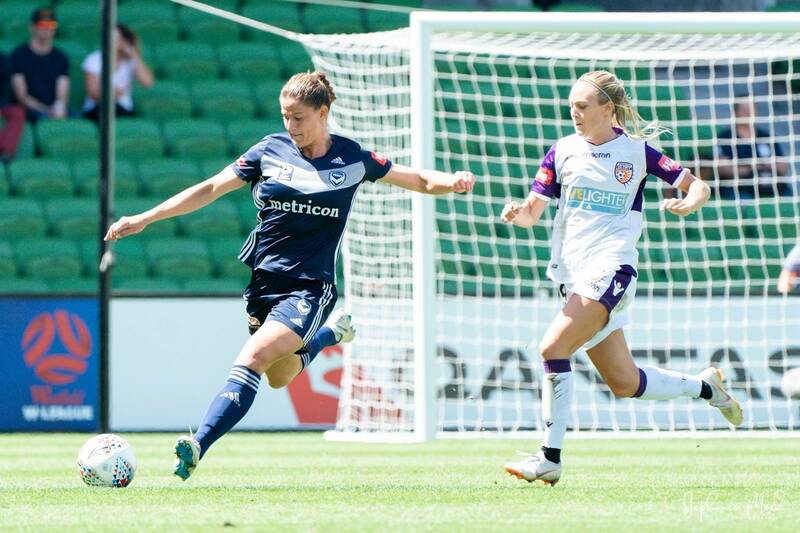 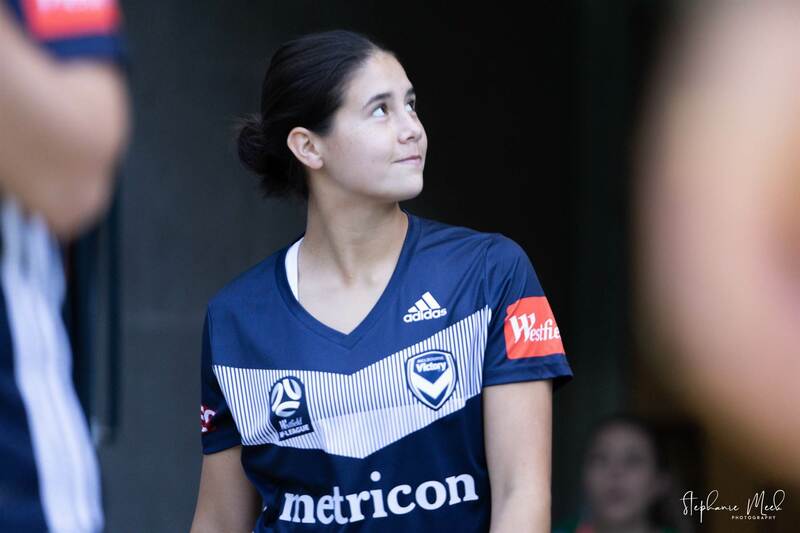 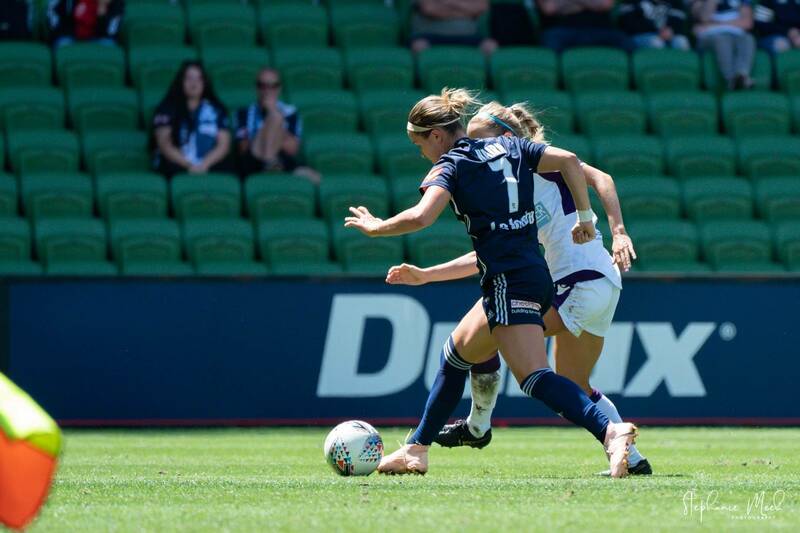 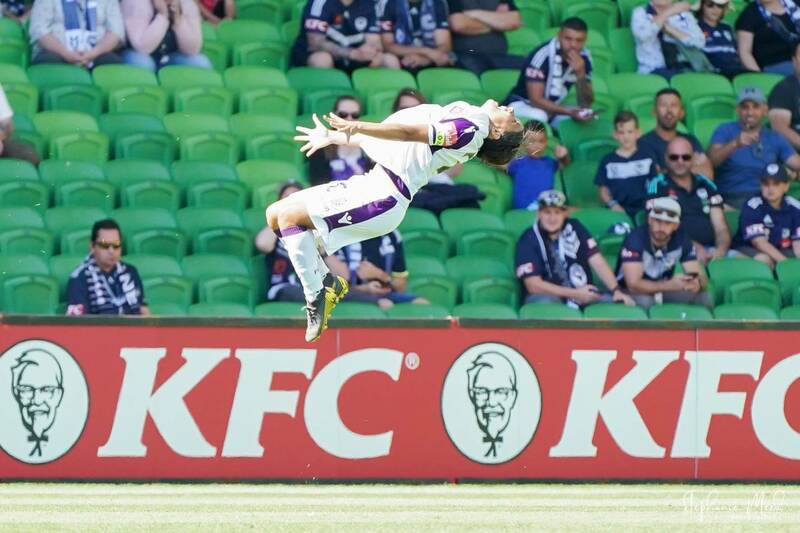 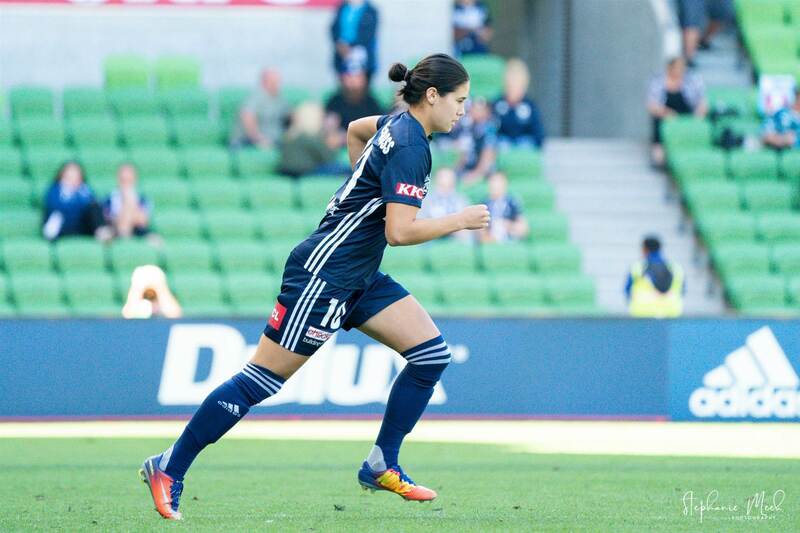 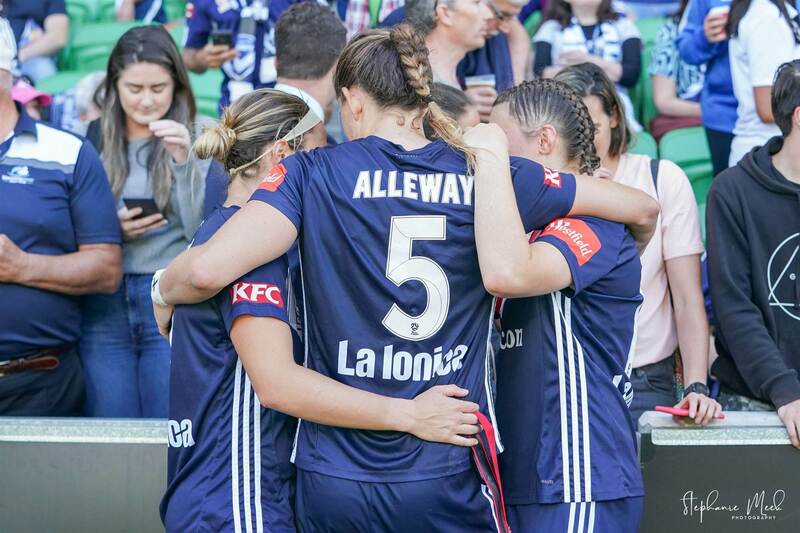 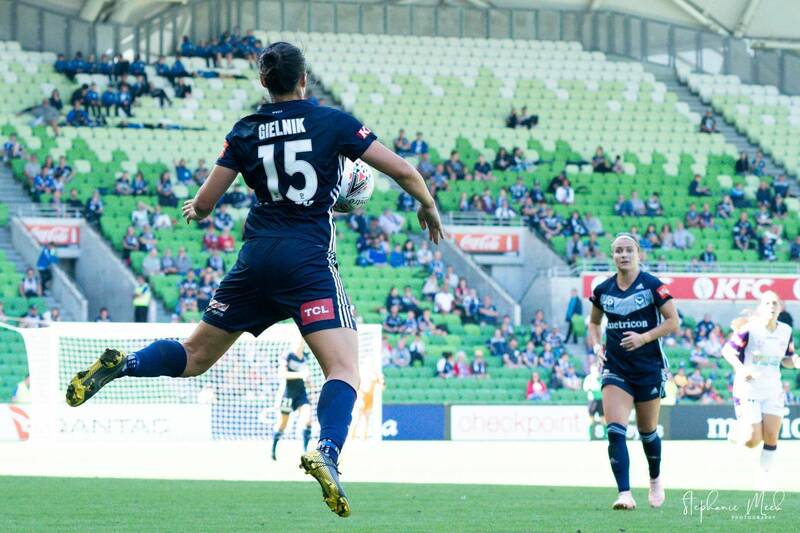 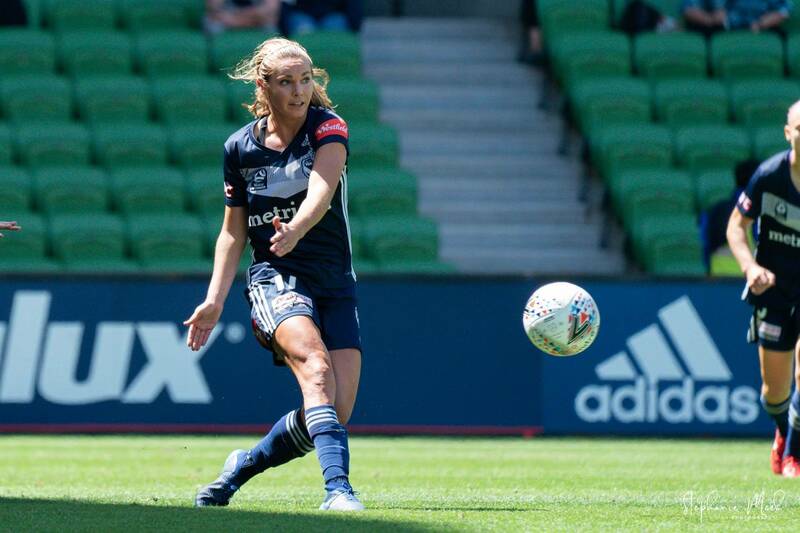 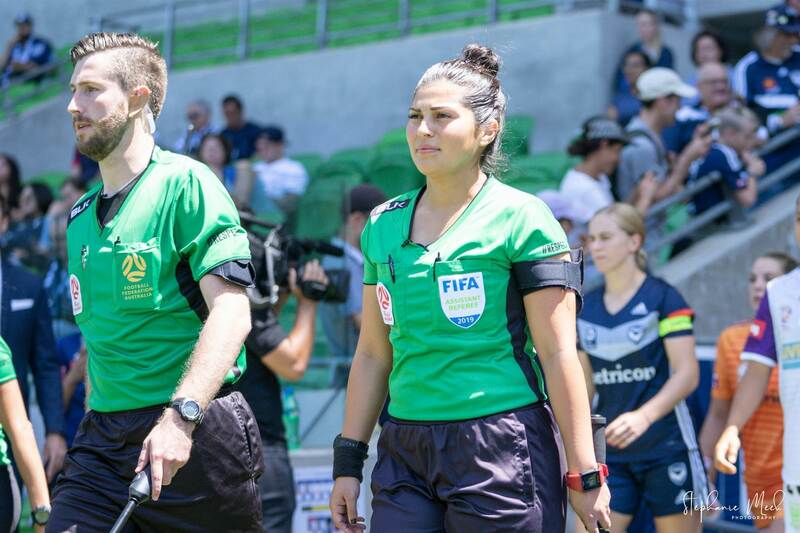 Well The Dub certainly delivered in the first semi of the round which saw Melbourne Victory taken on Perth Glory. 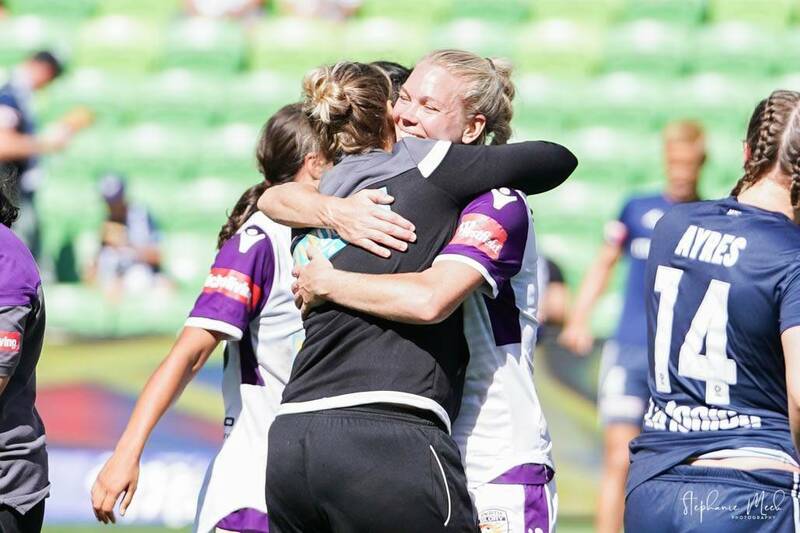 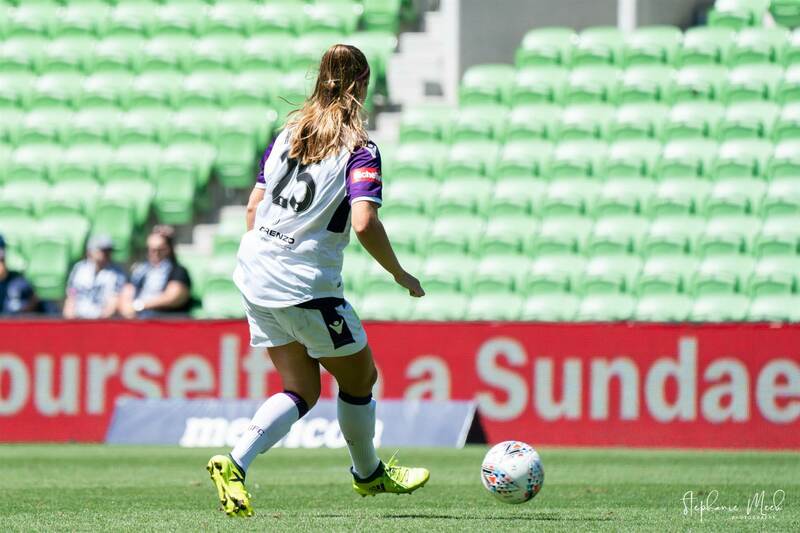 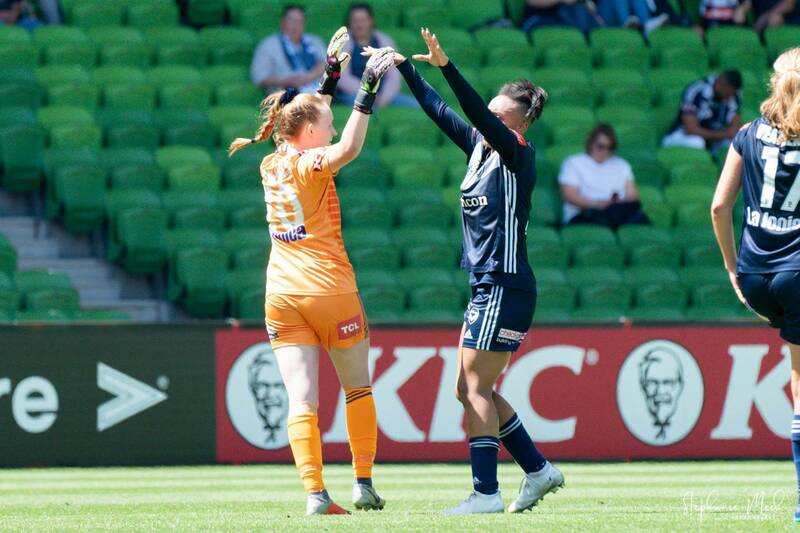 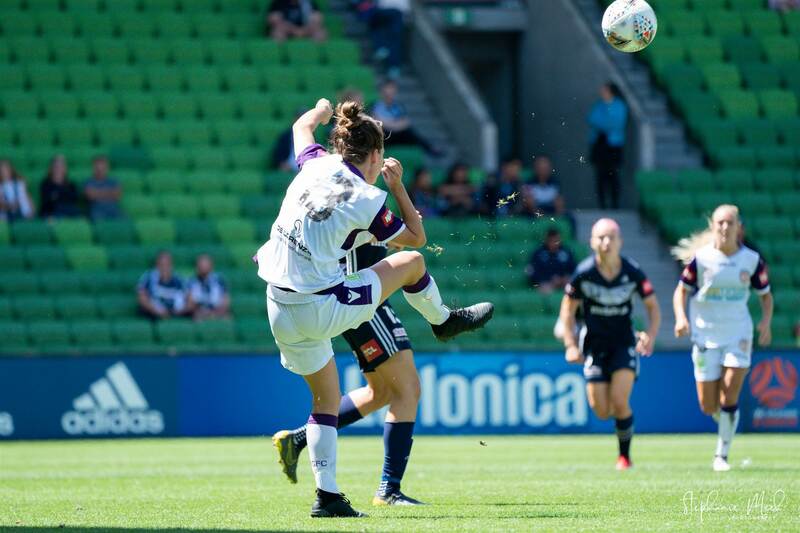 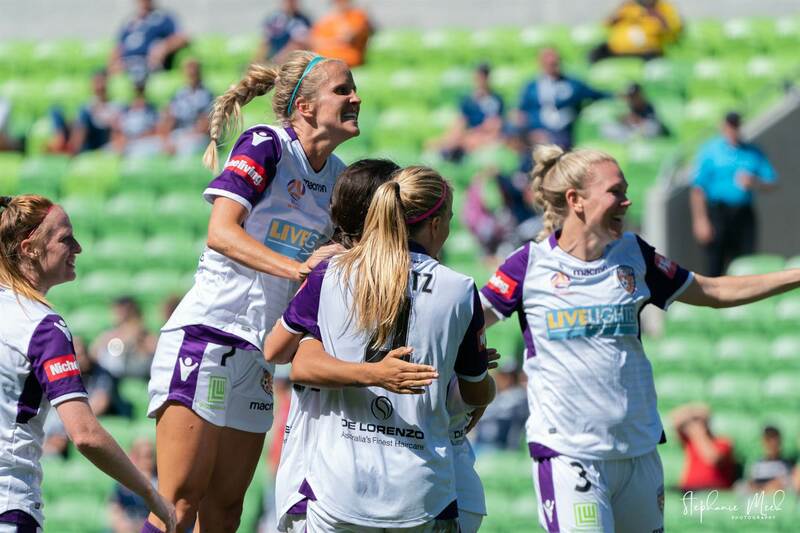 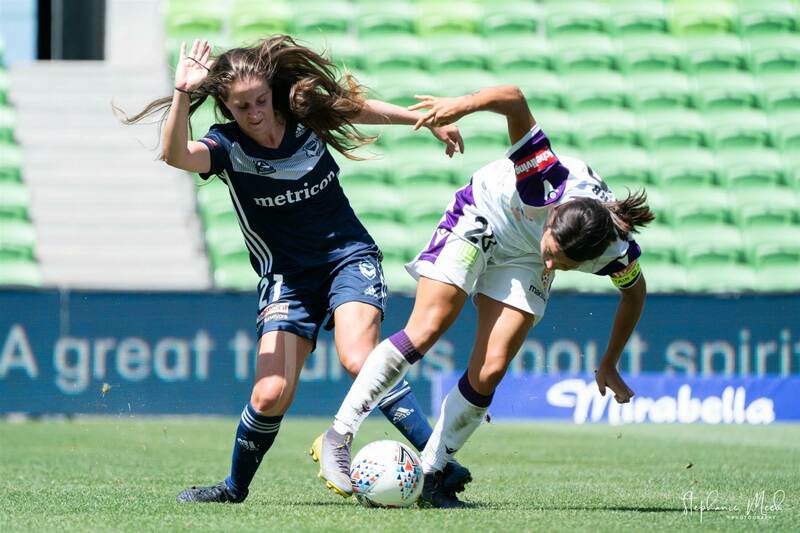 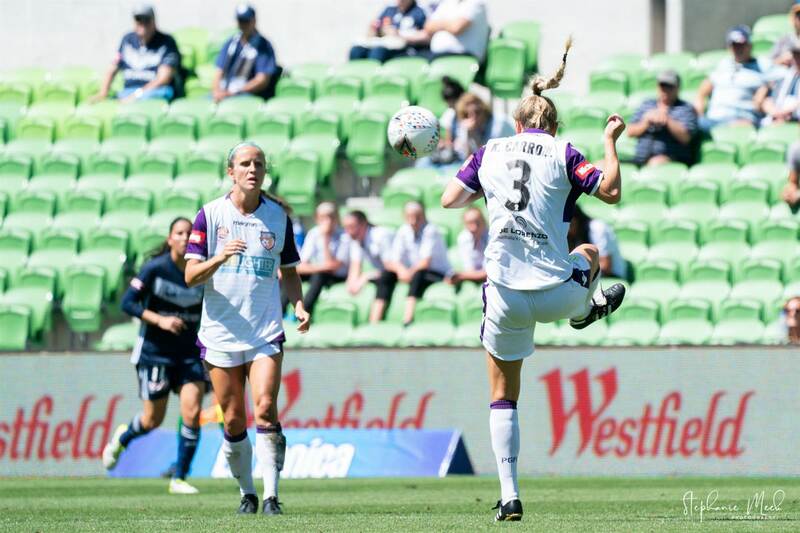 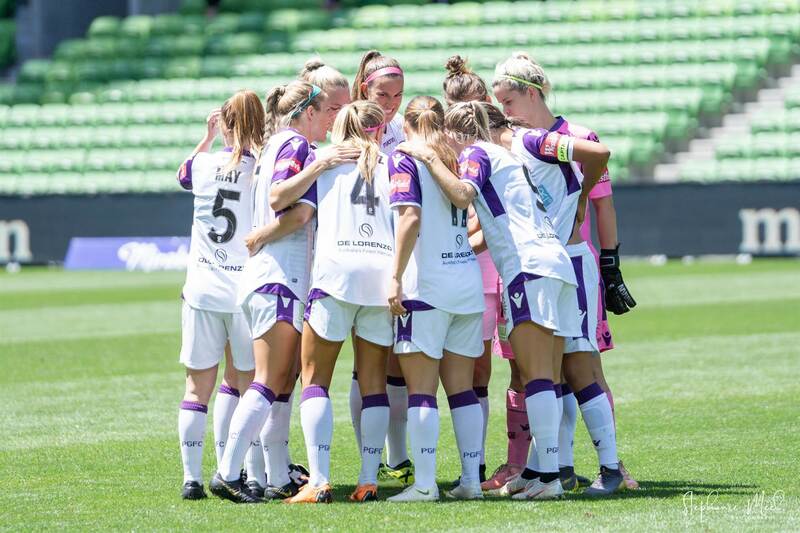 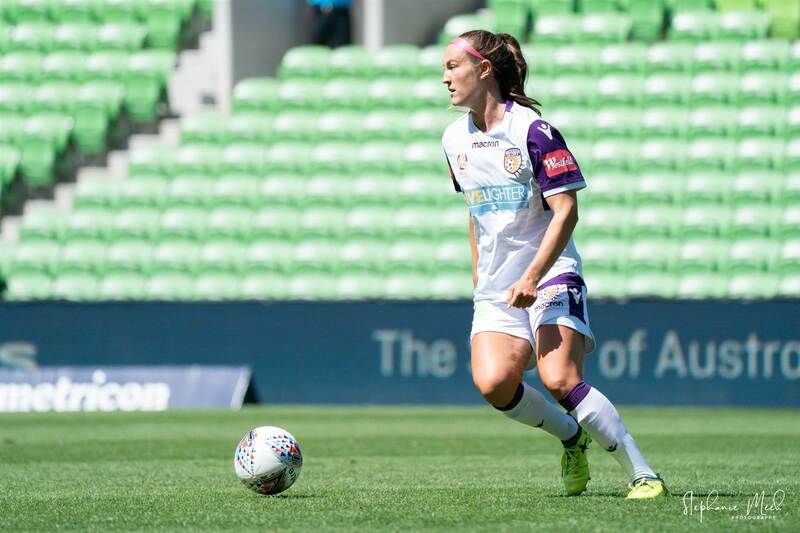 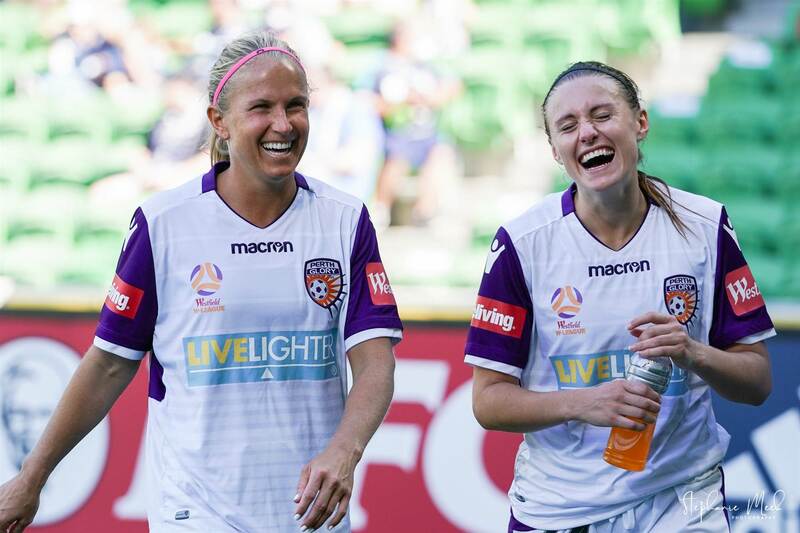 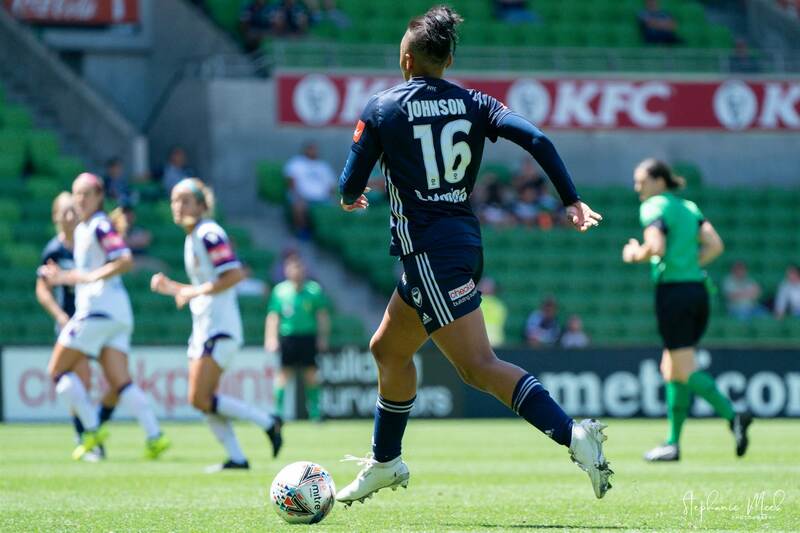 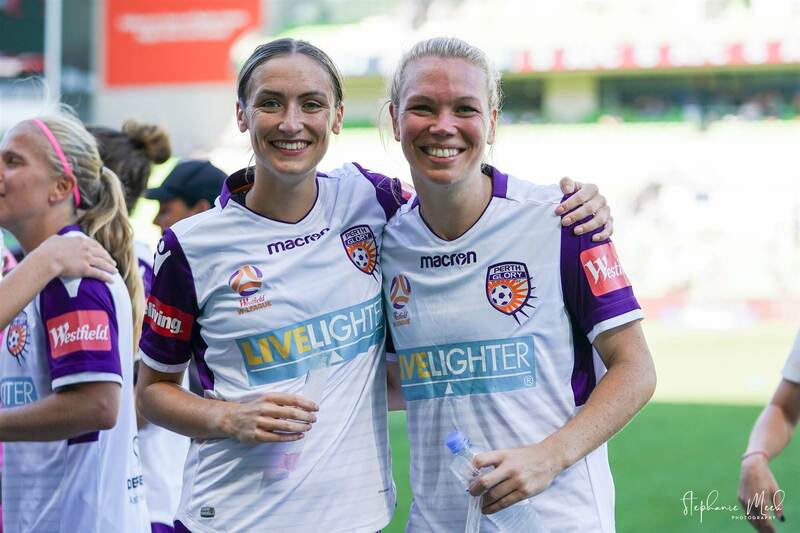 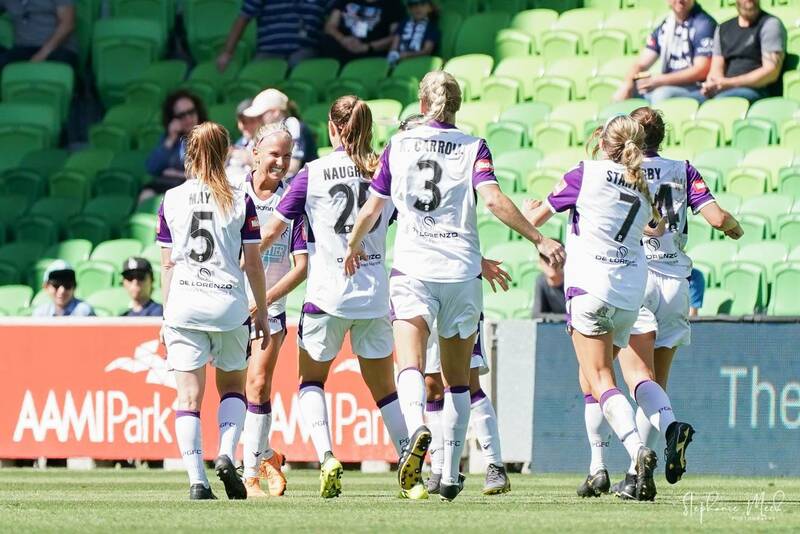 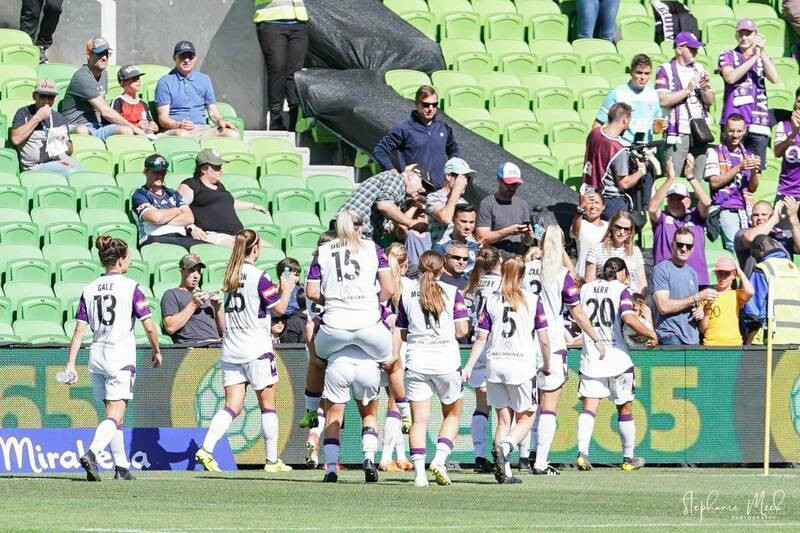 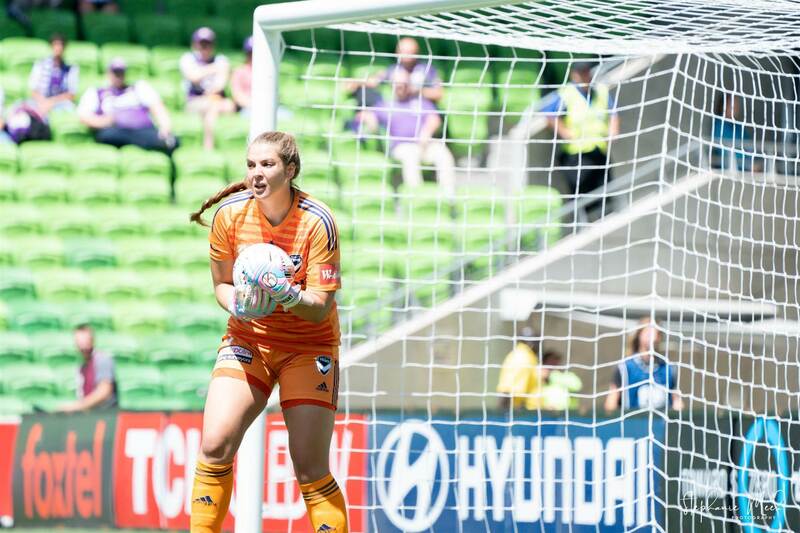 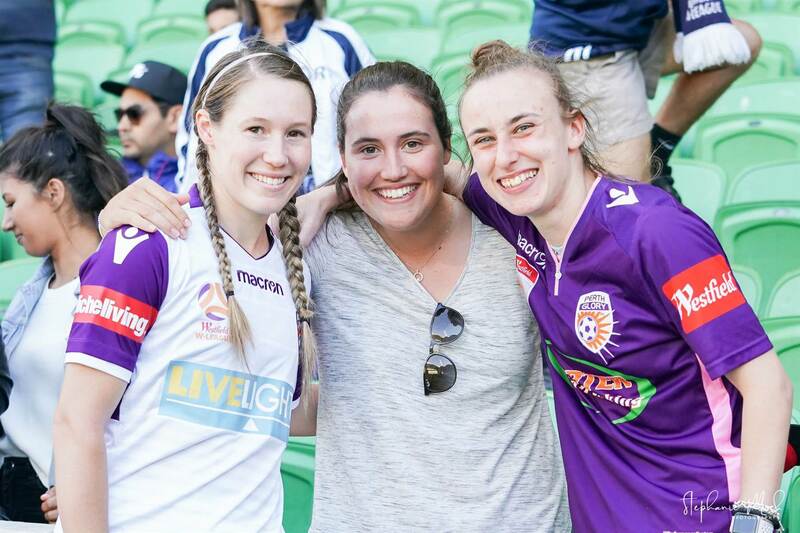 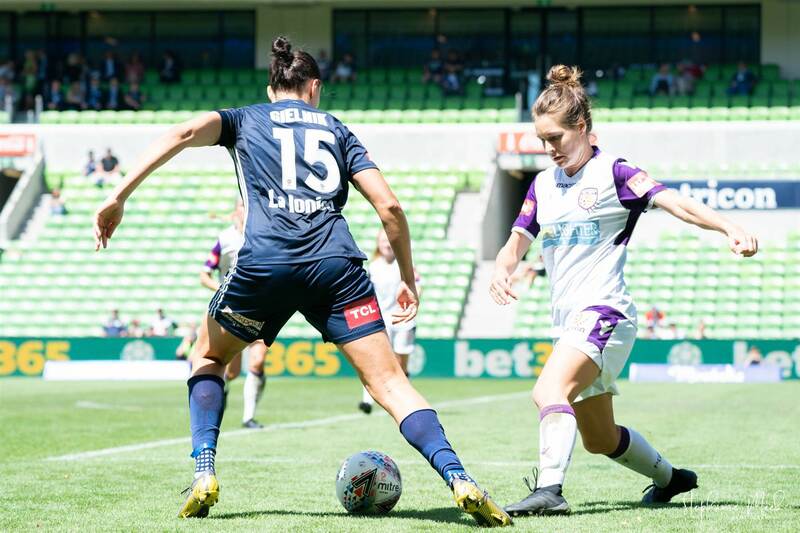 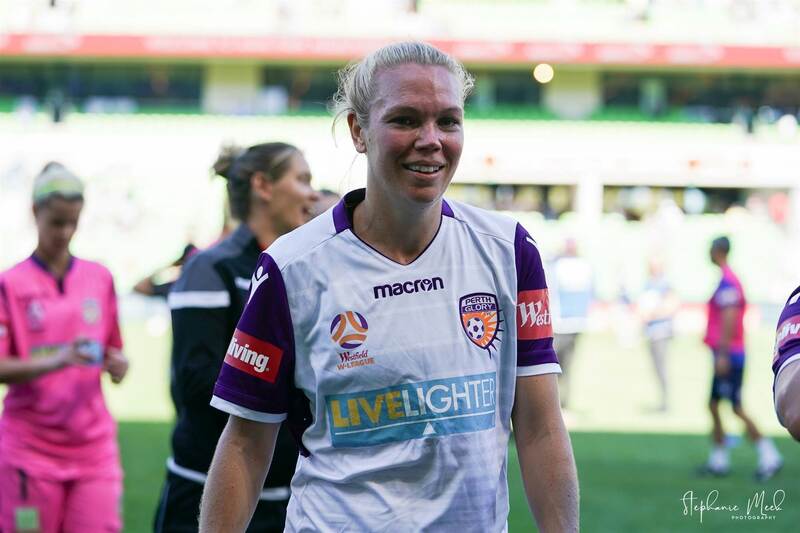 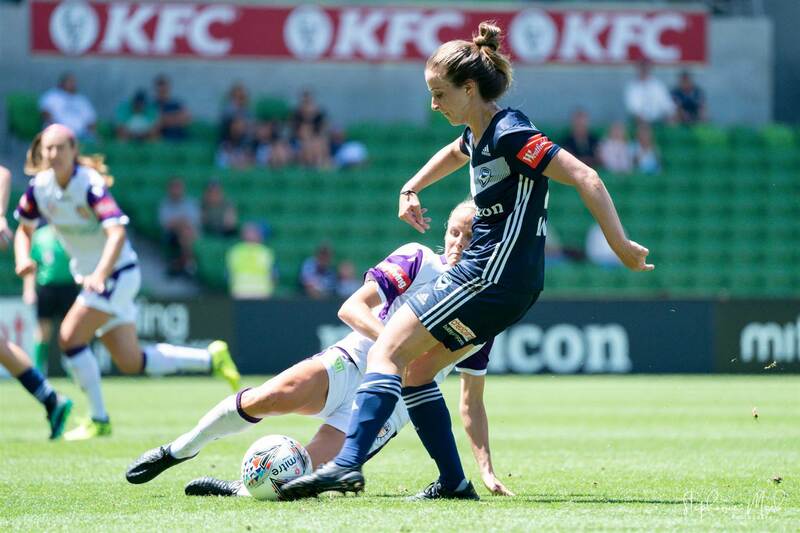 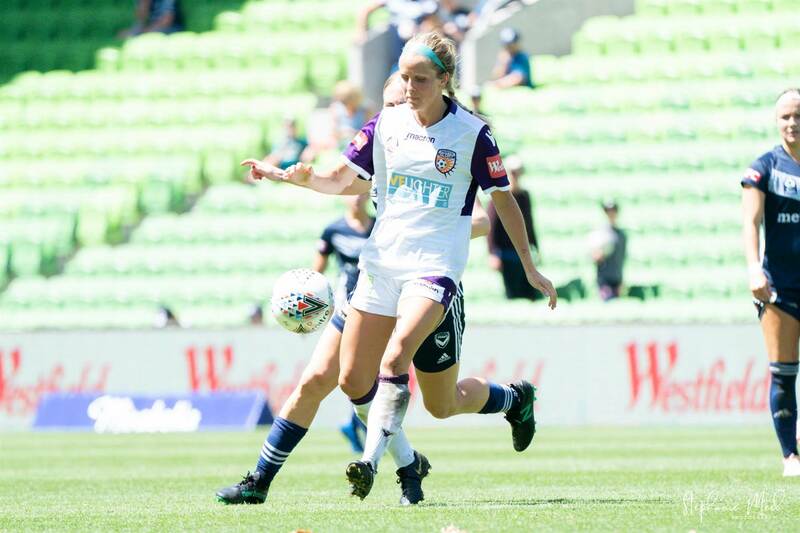 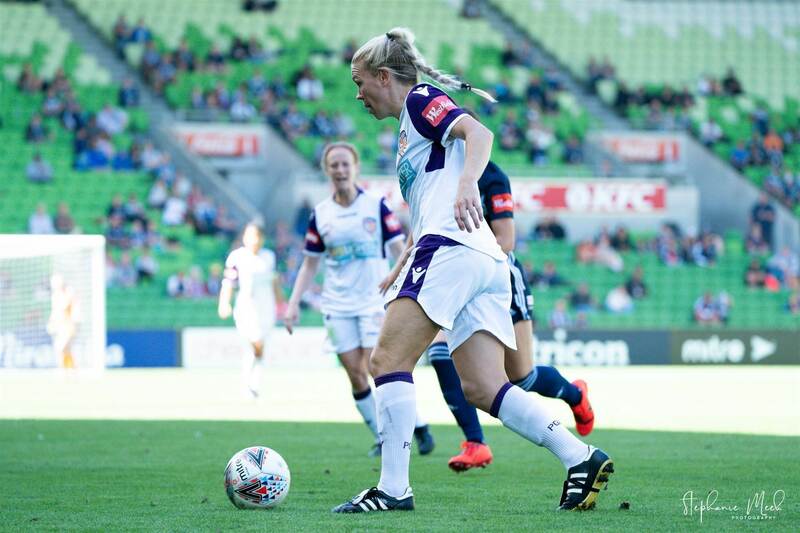 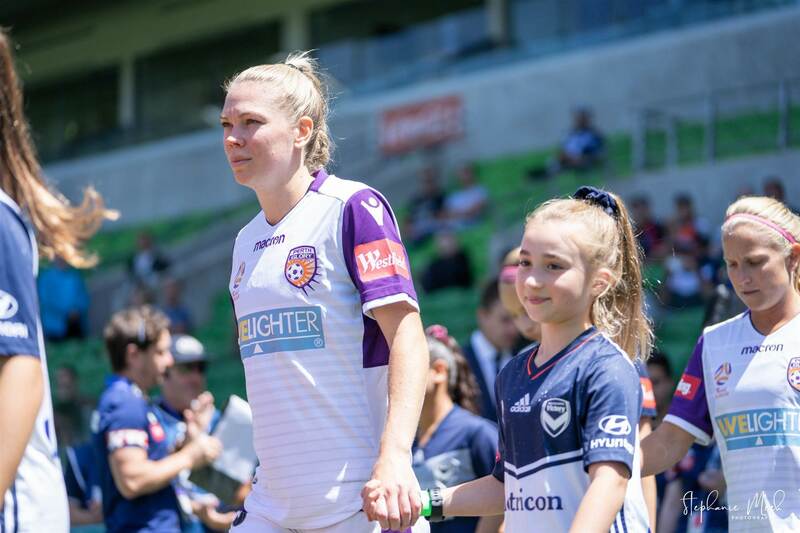 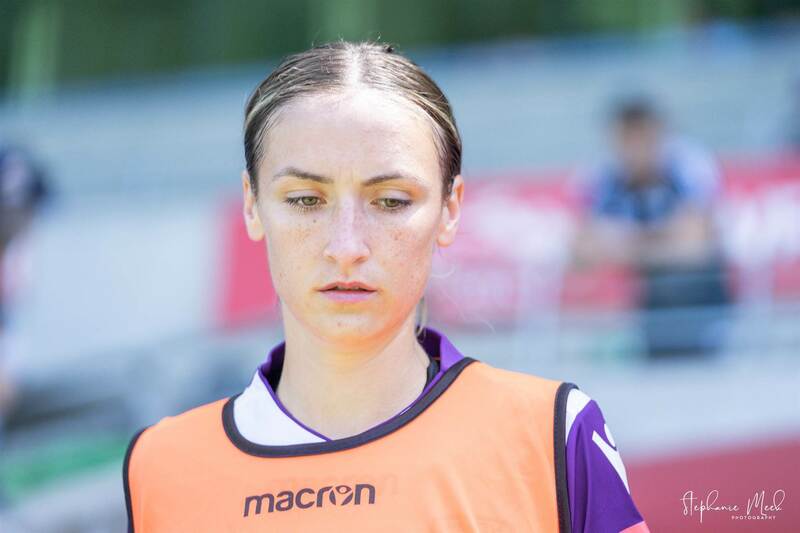 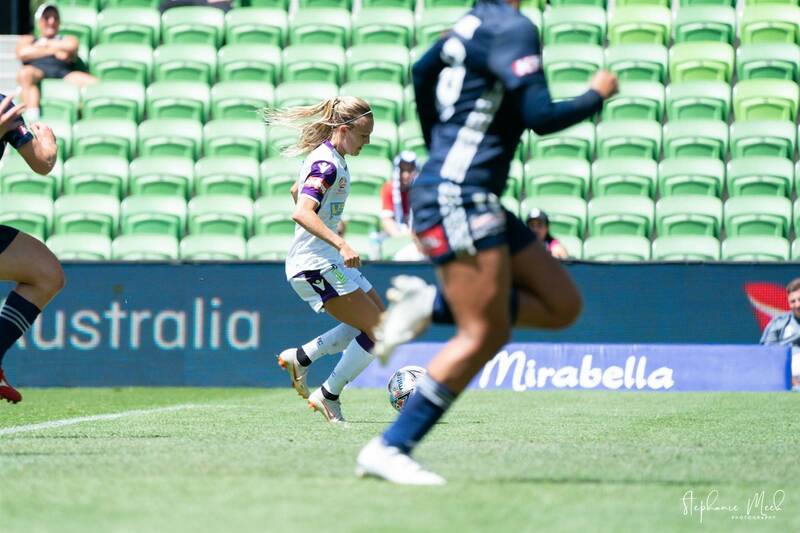 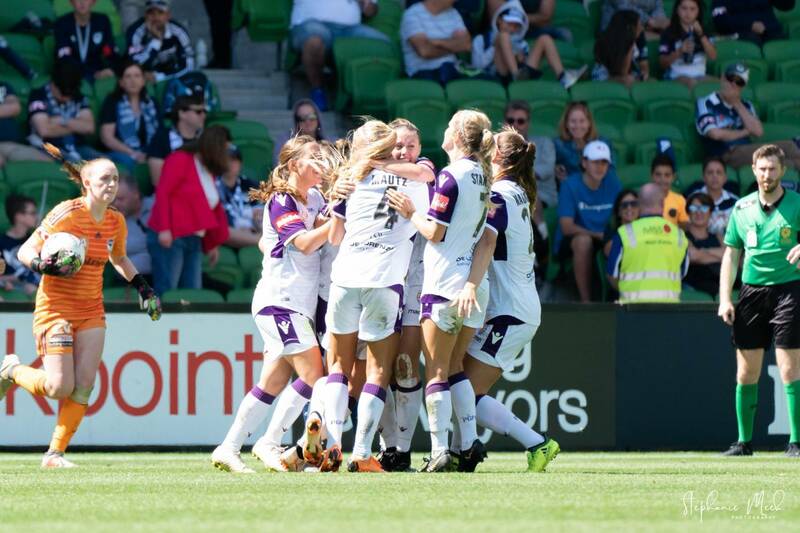 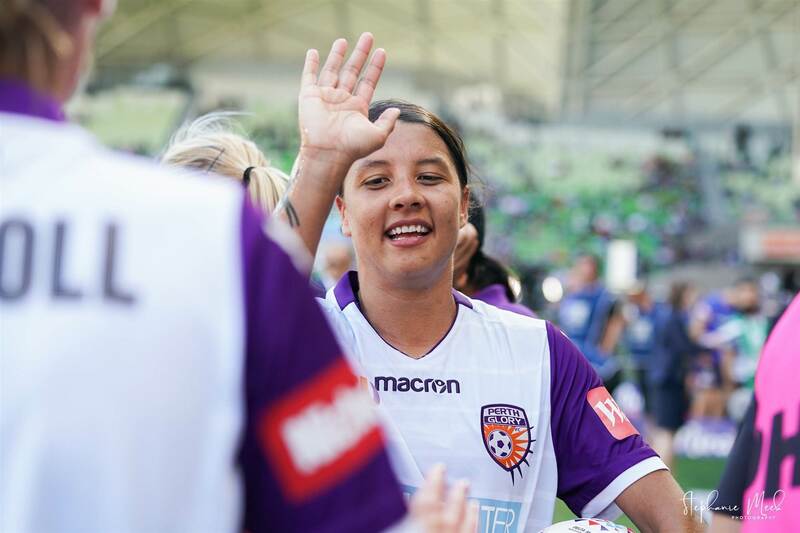 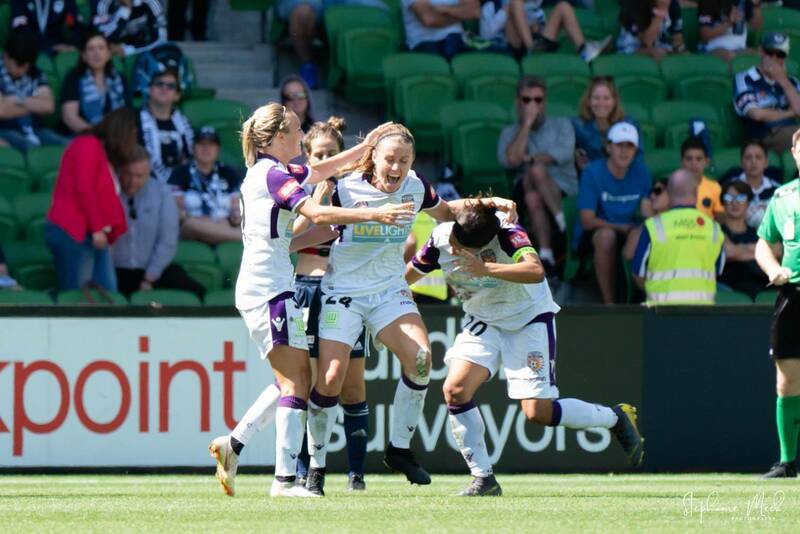 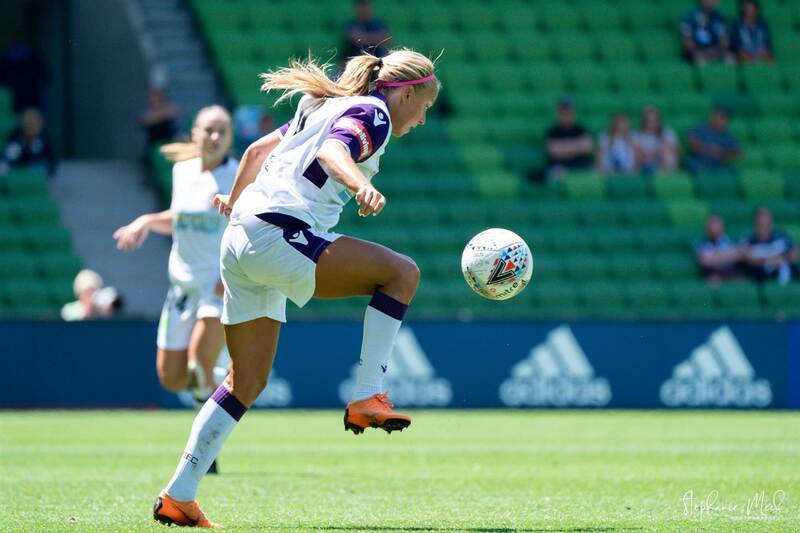 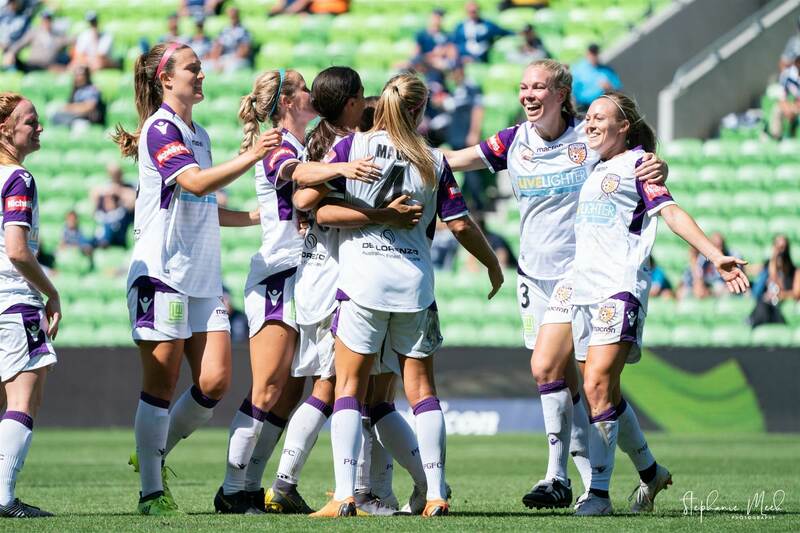 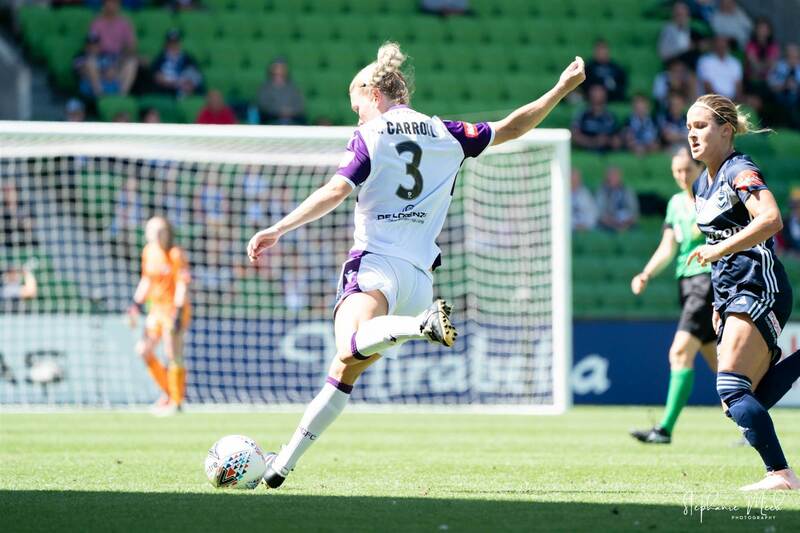 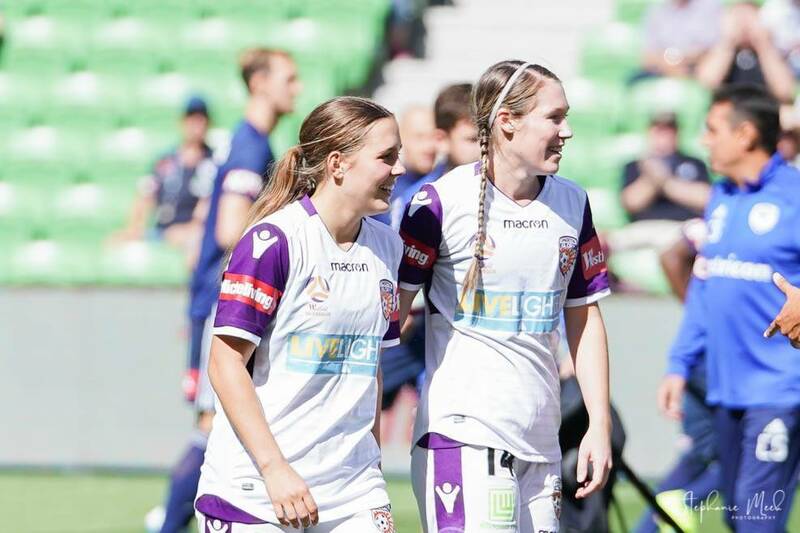 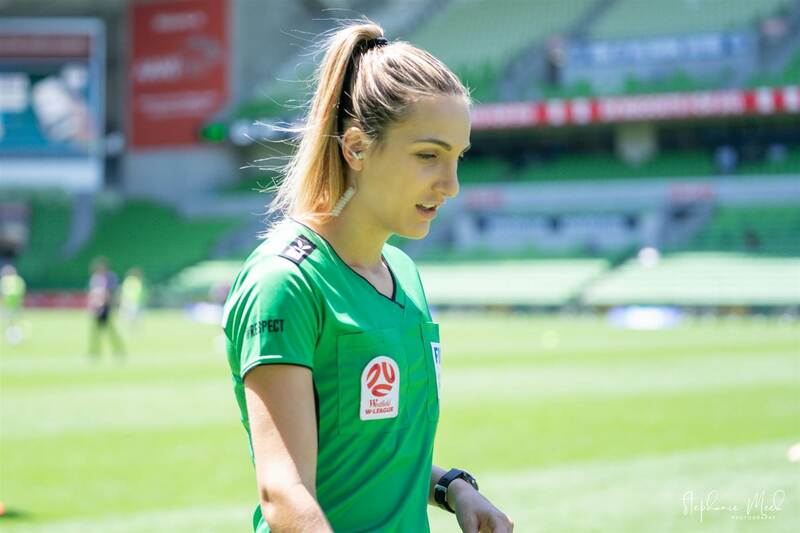 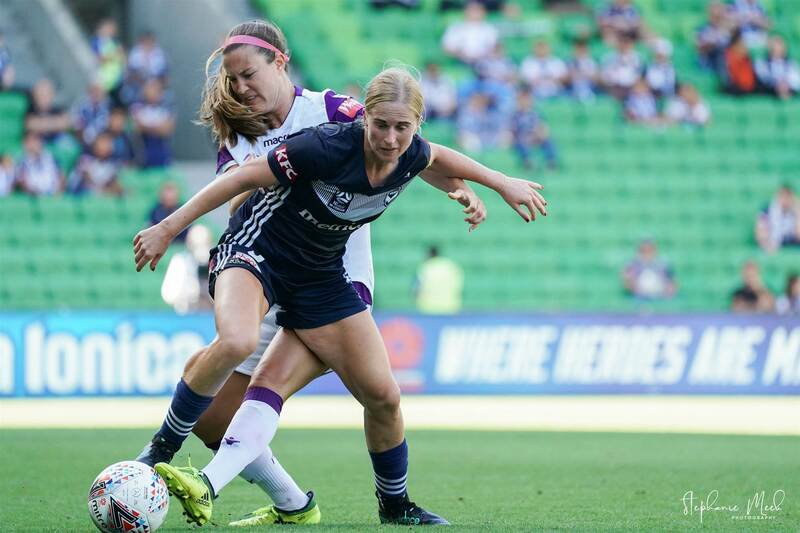 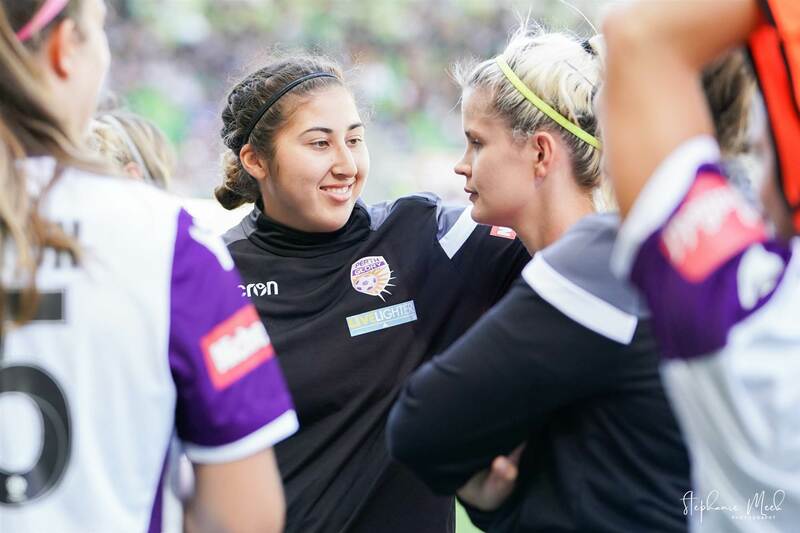 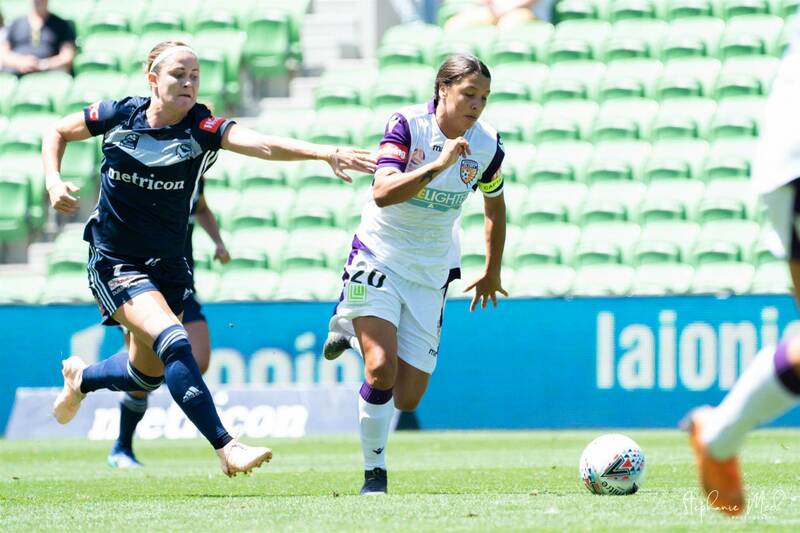 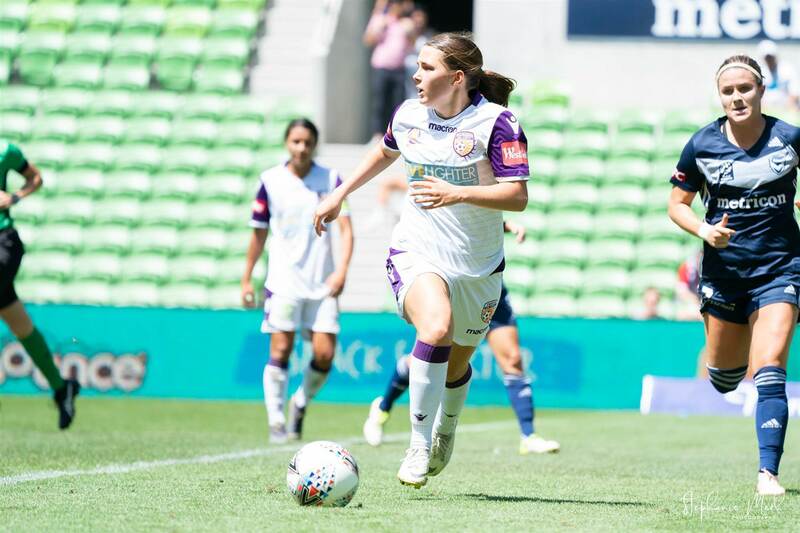 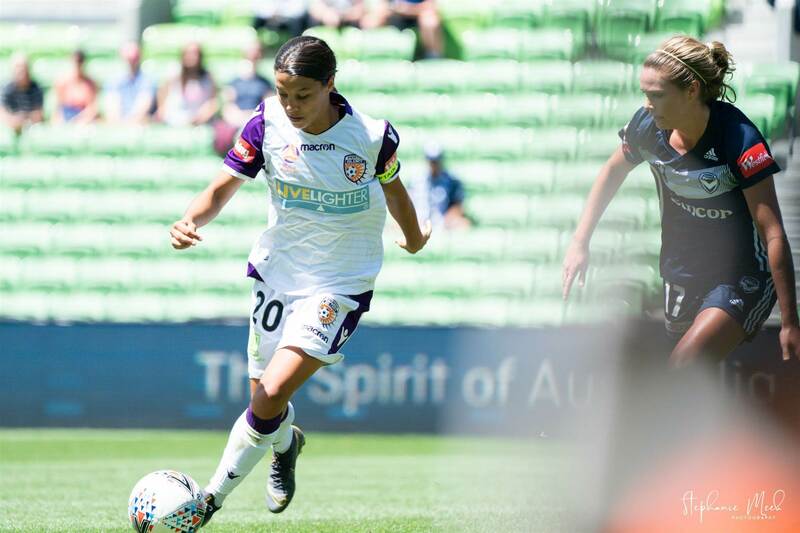 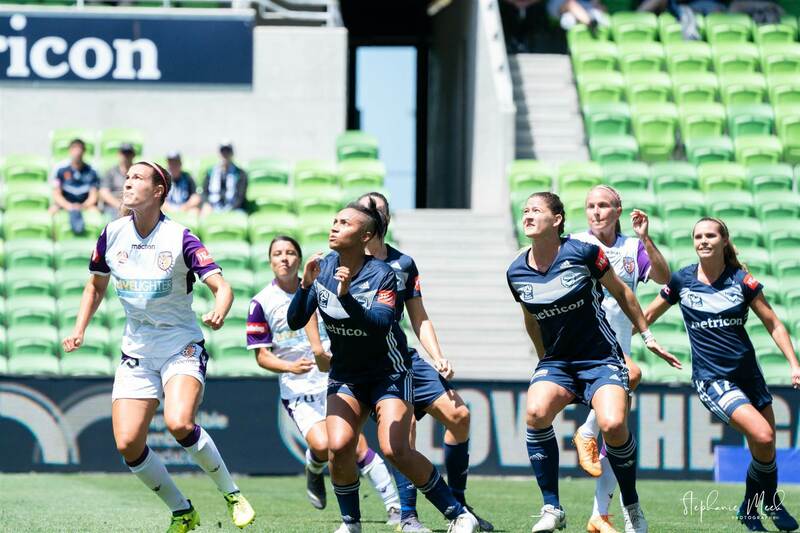 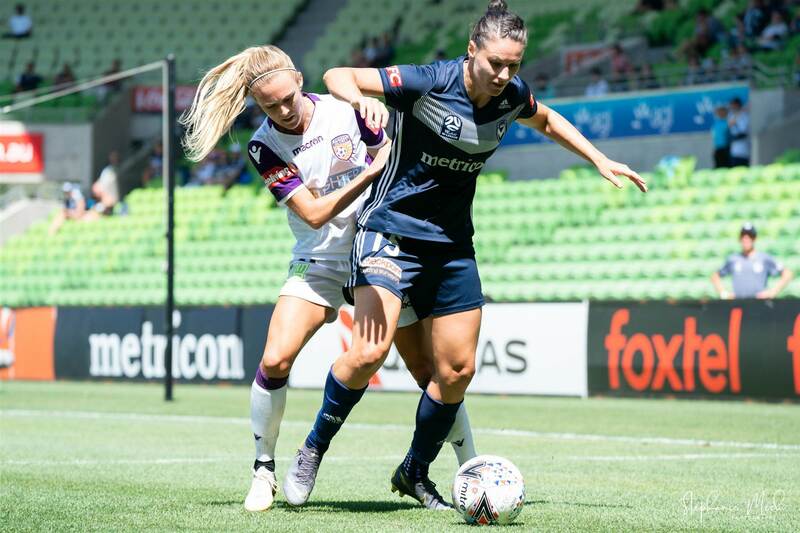 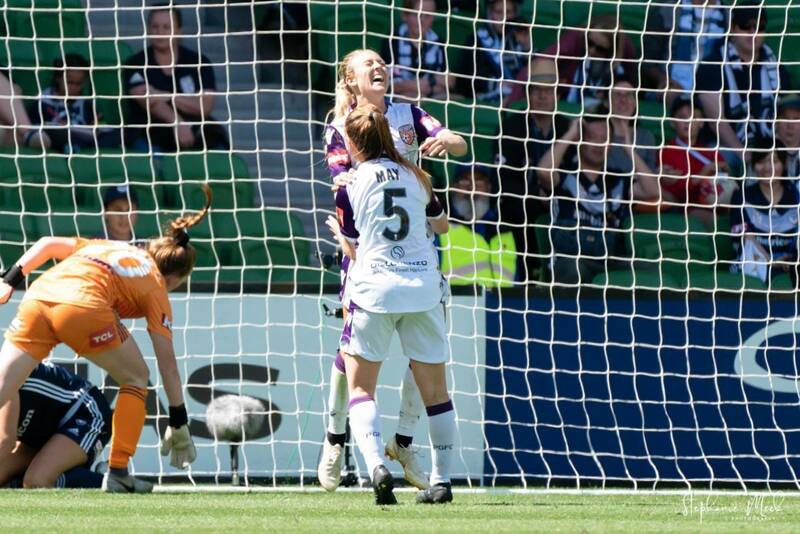 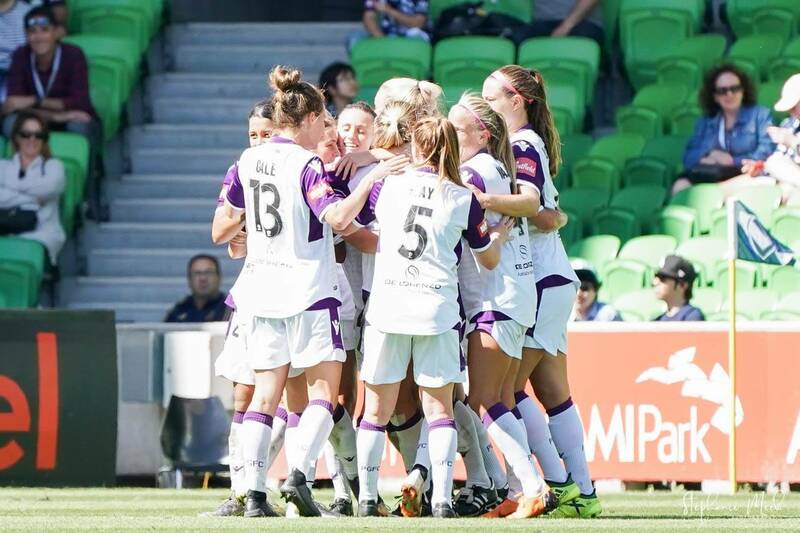 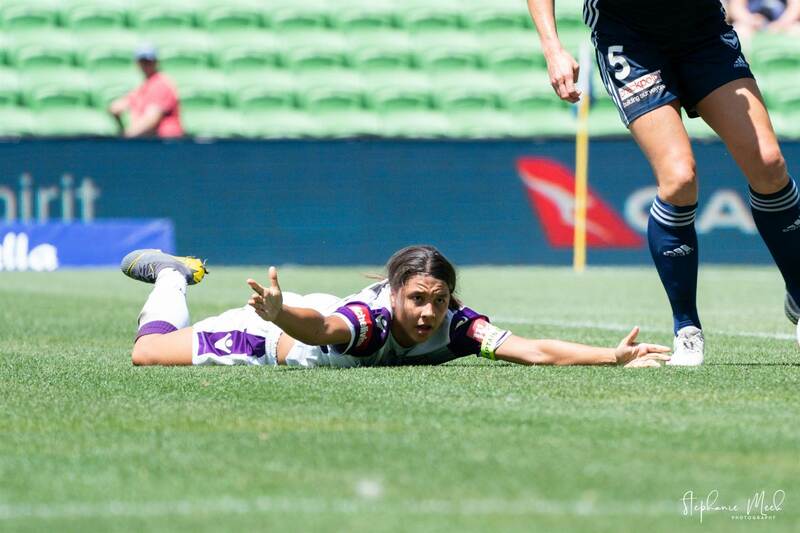 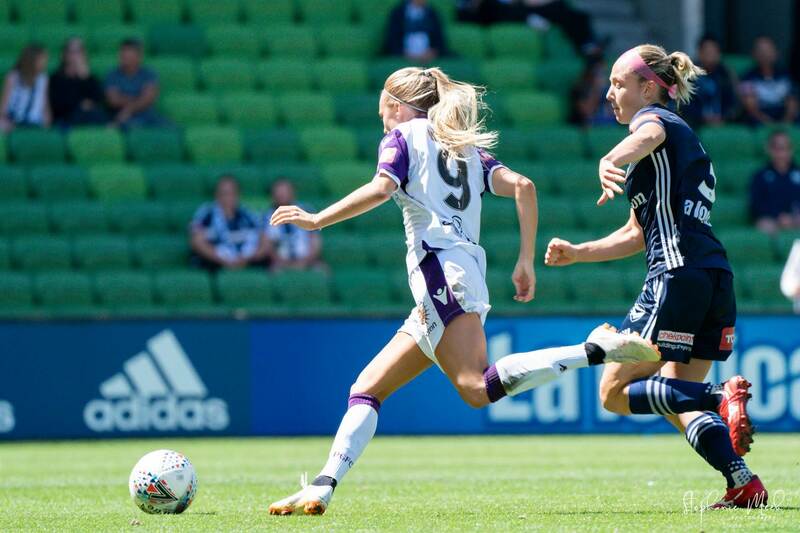 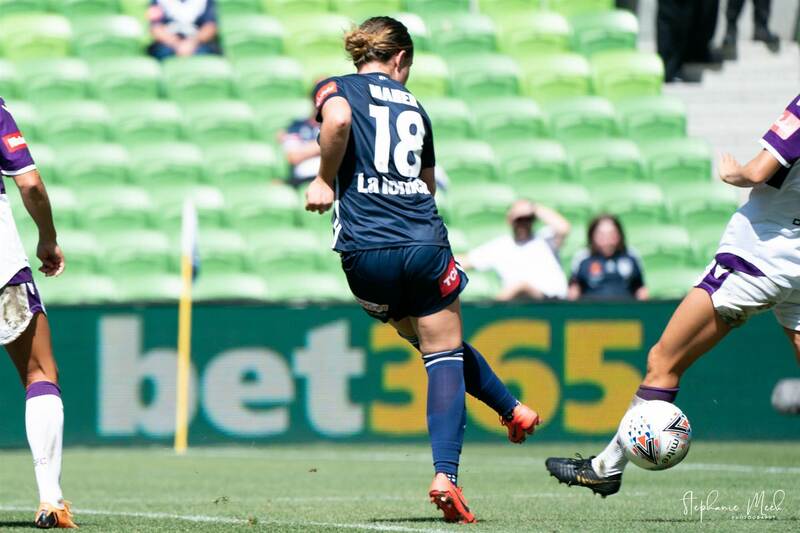 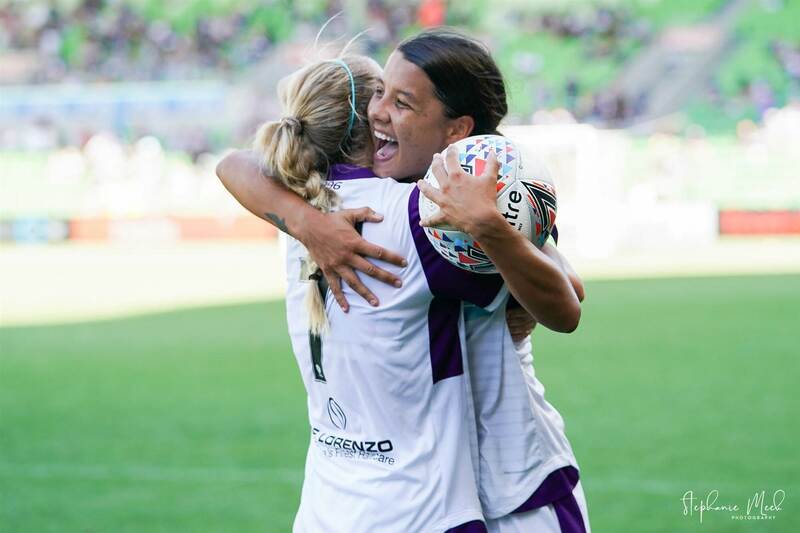 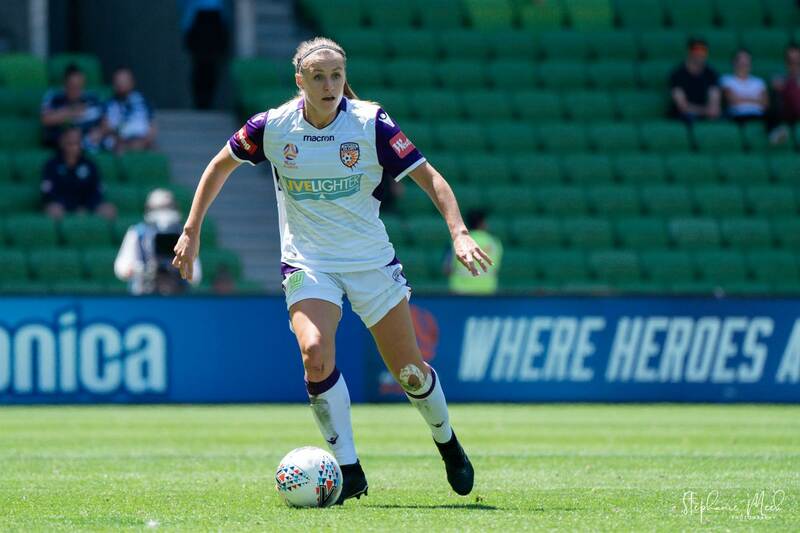 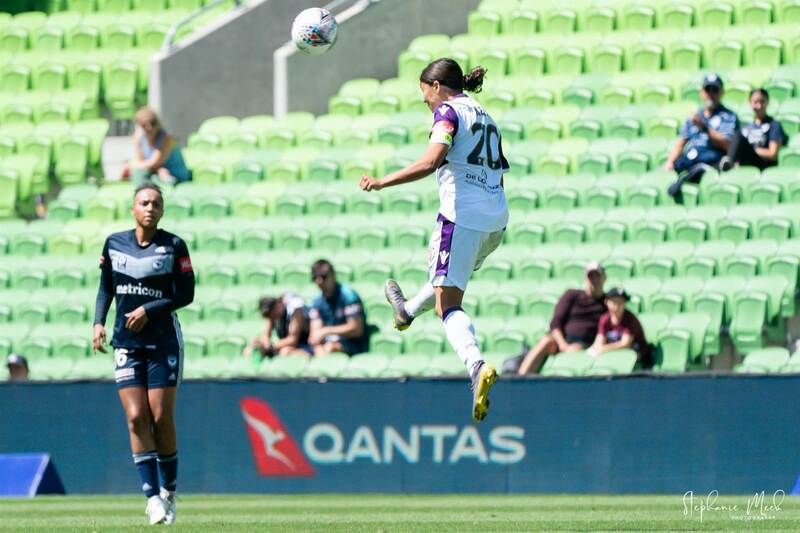 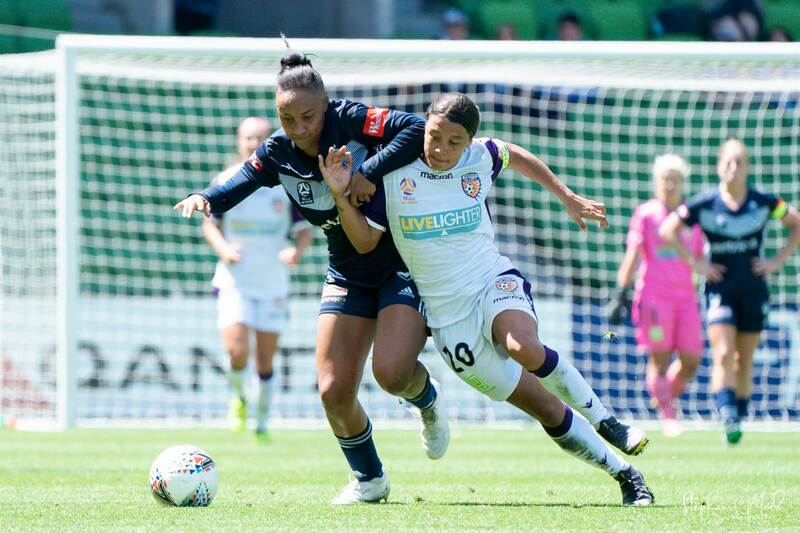 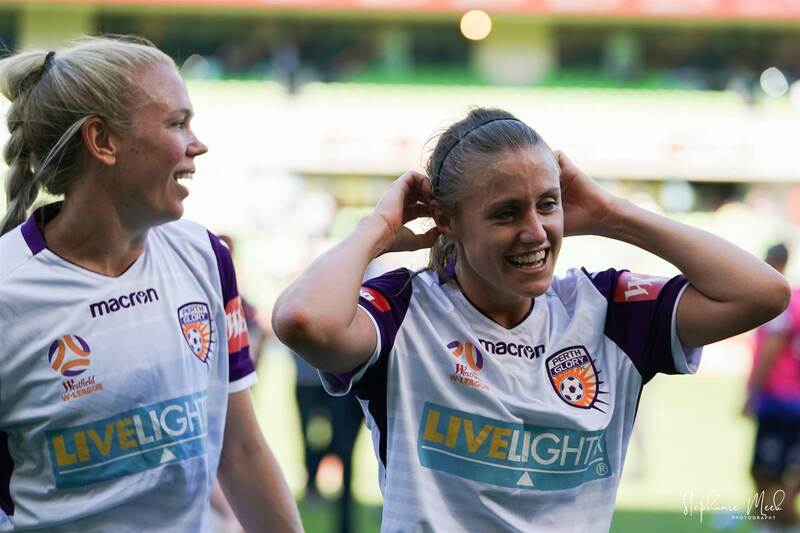 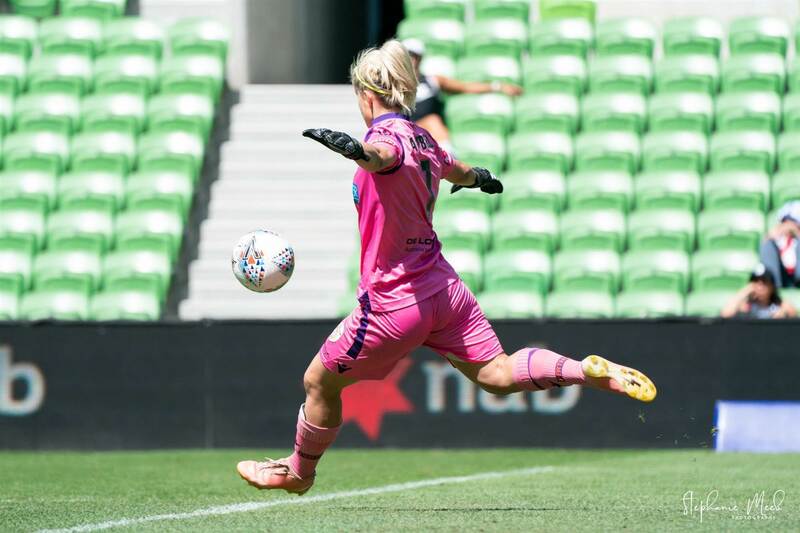 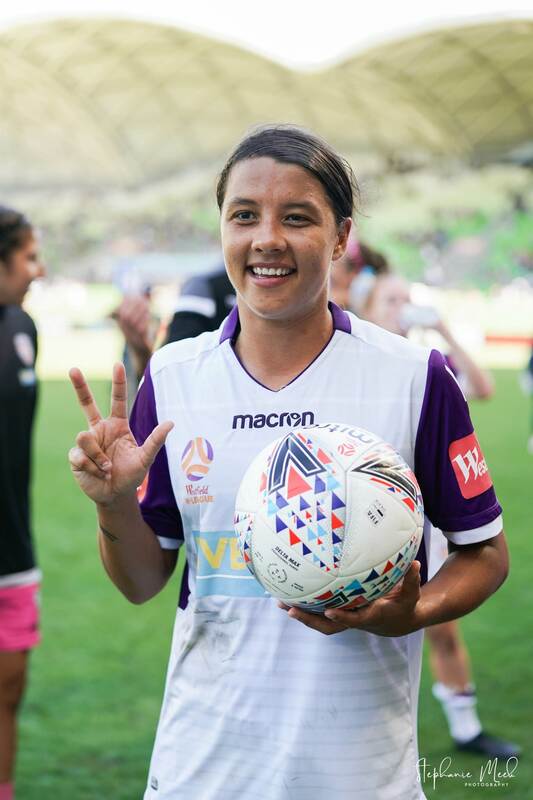 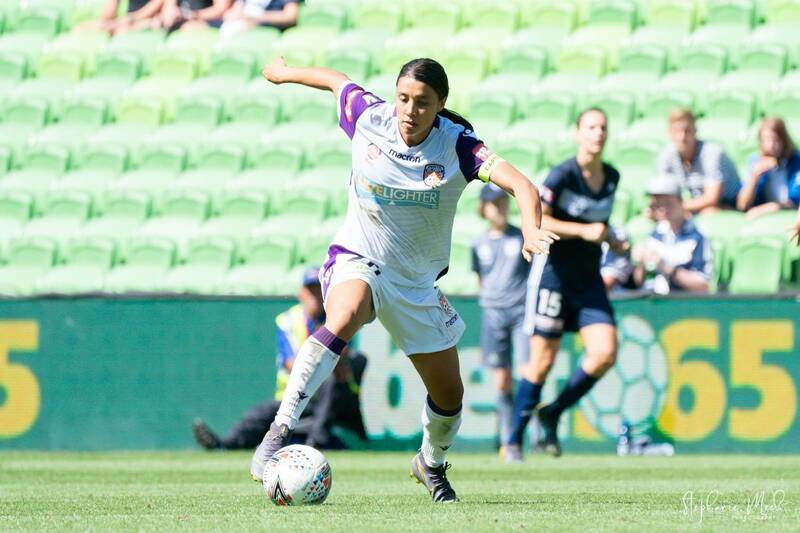 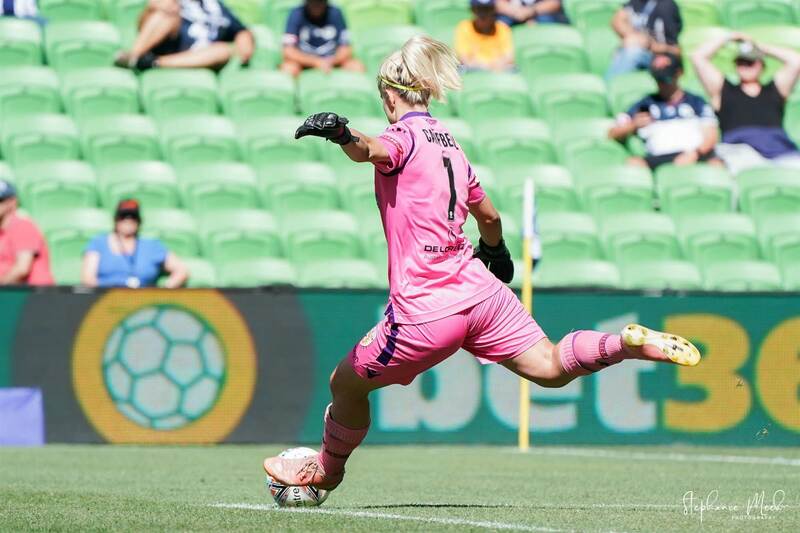 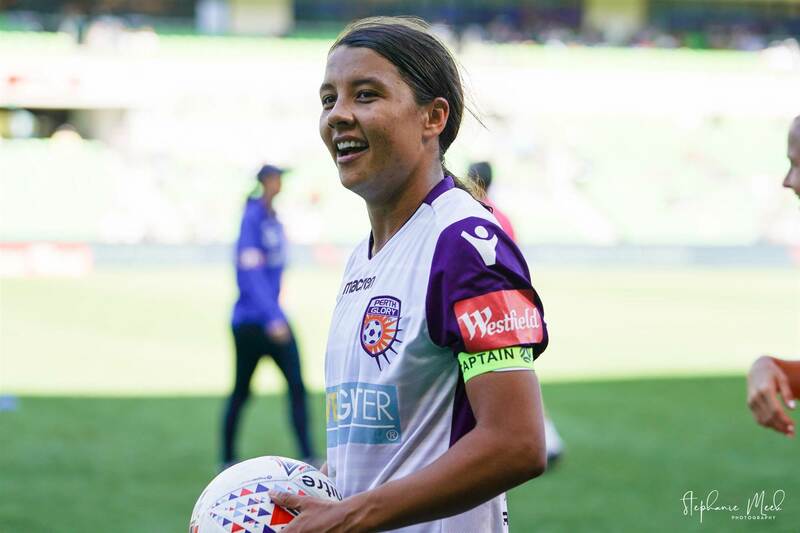 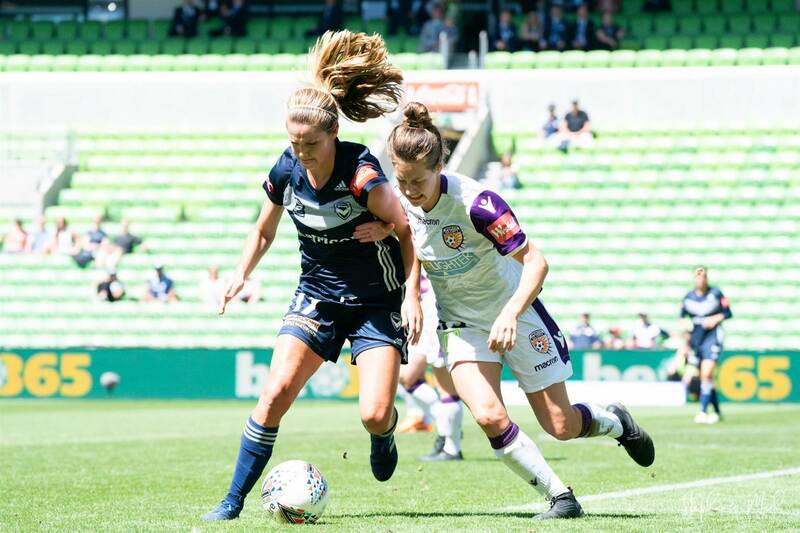 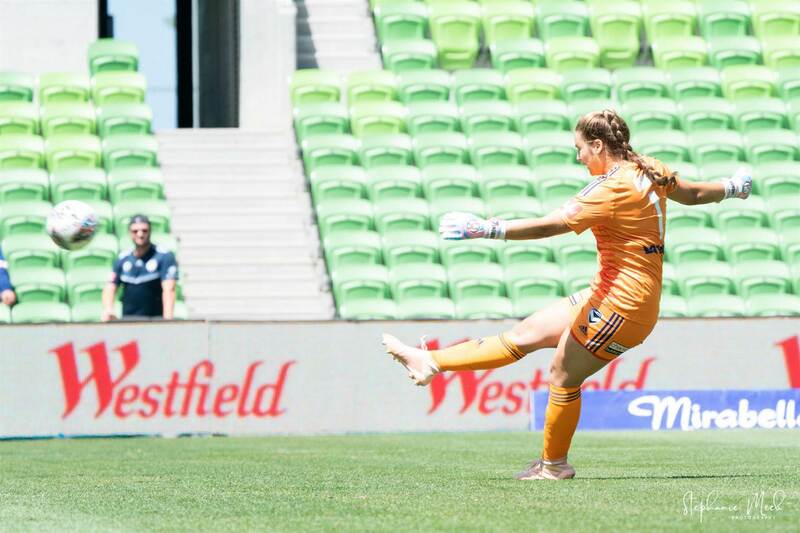 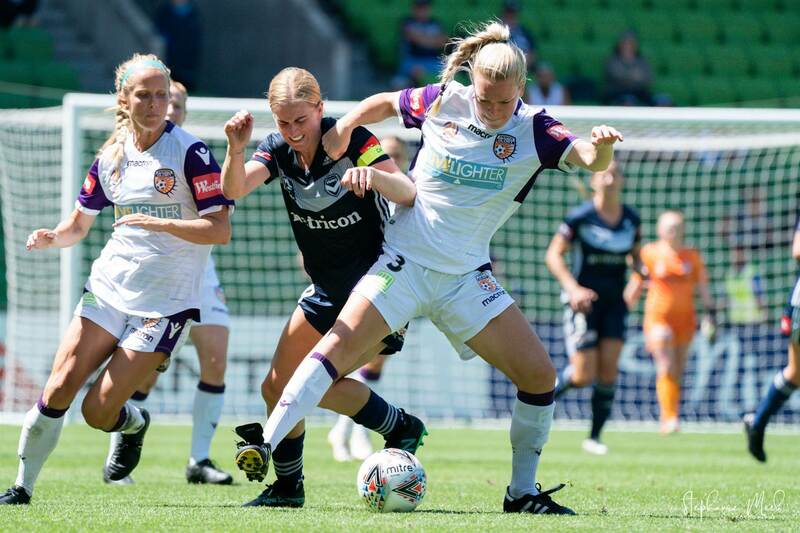 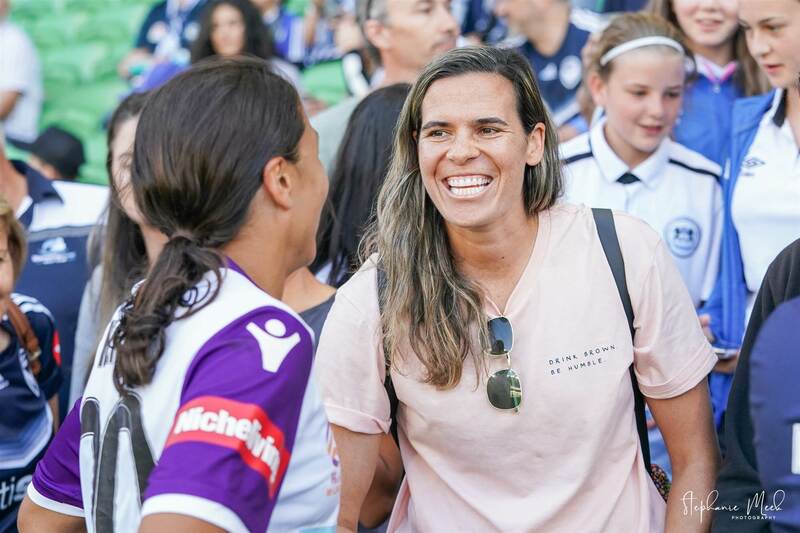 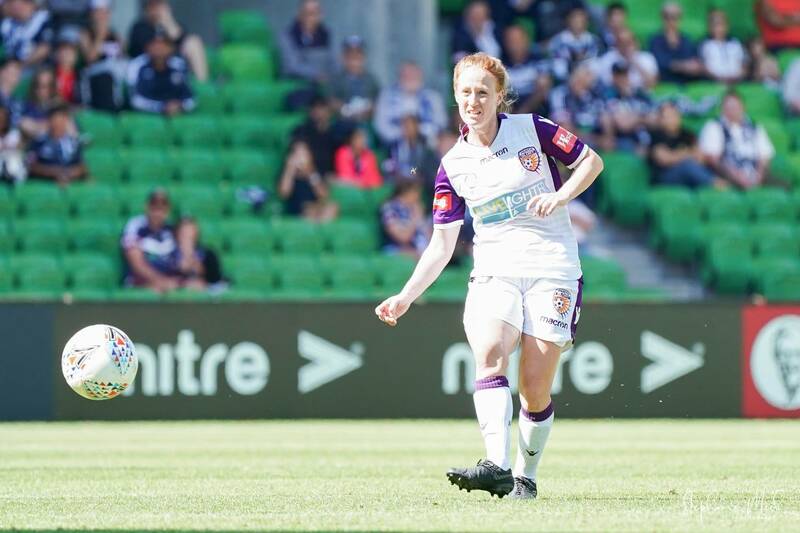 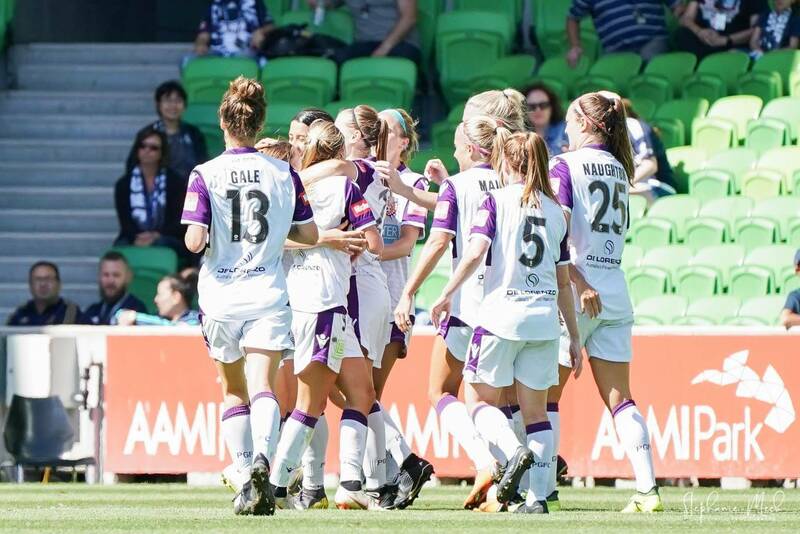 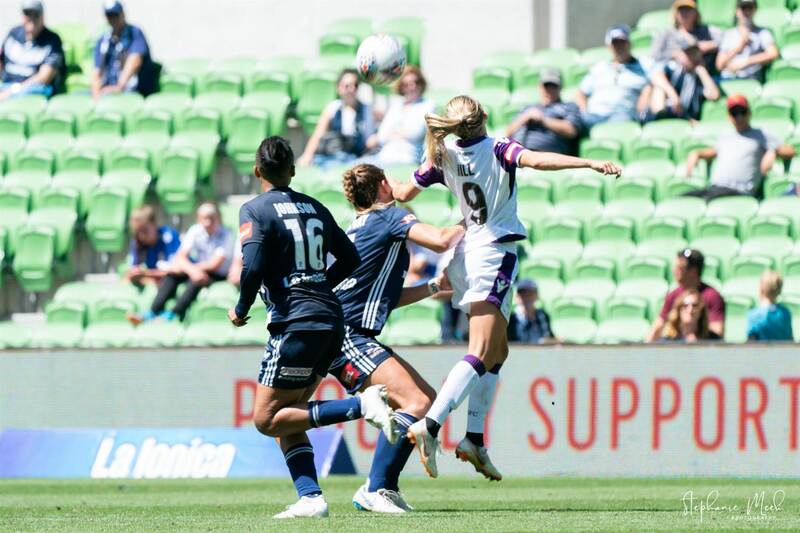 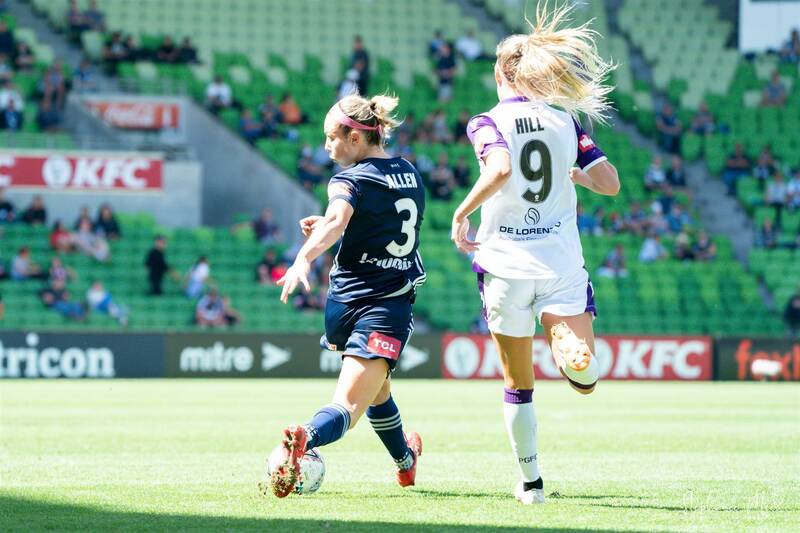 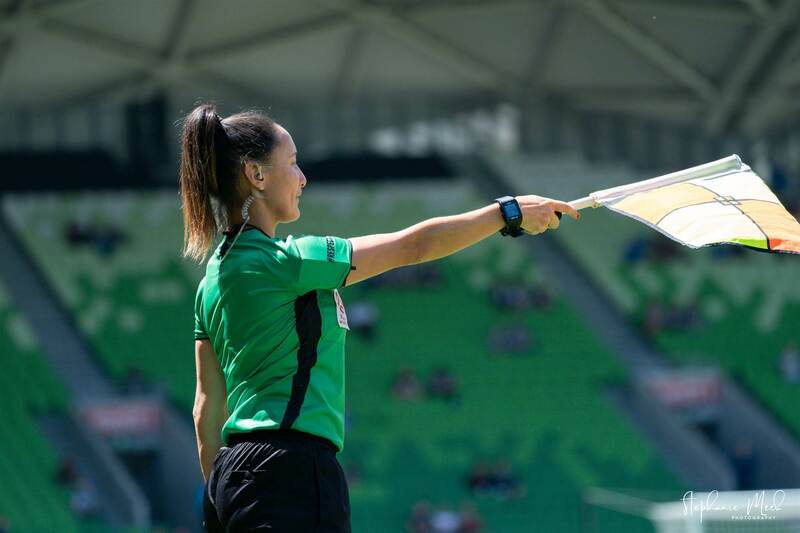 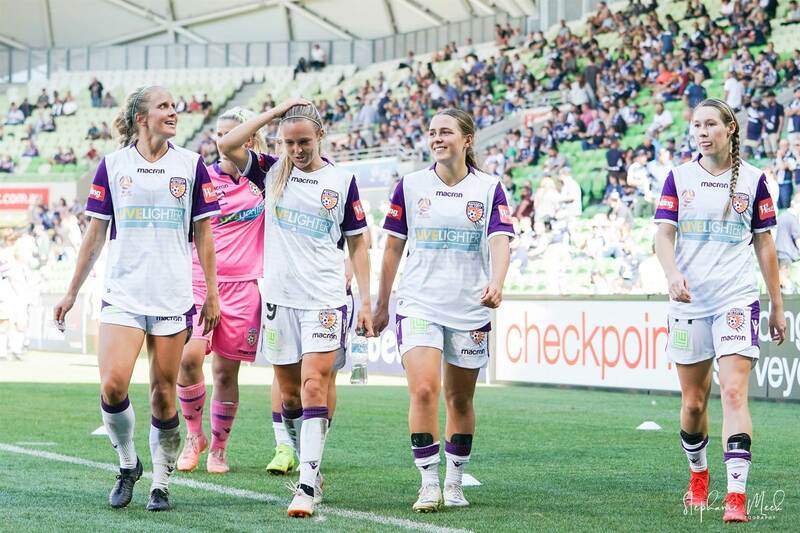 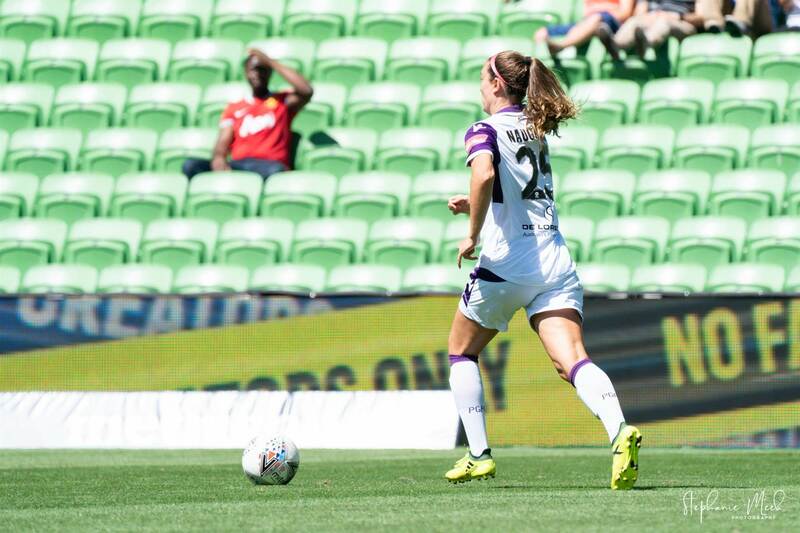 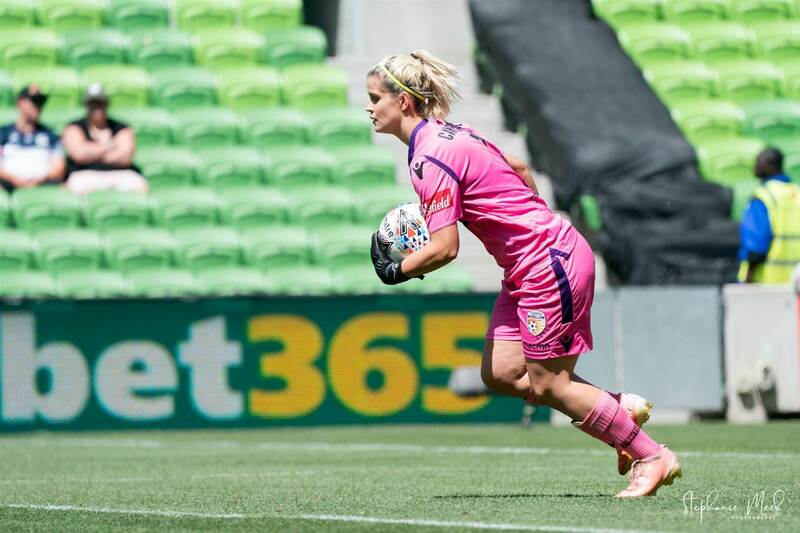 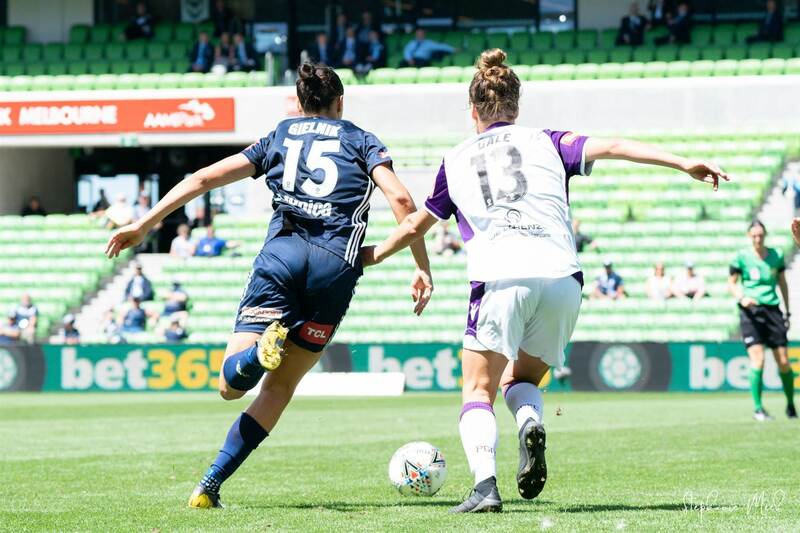 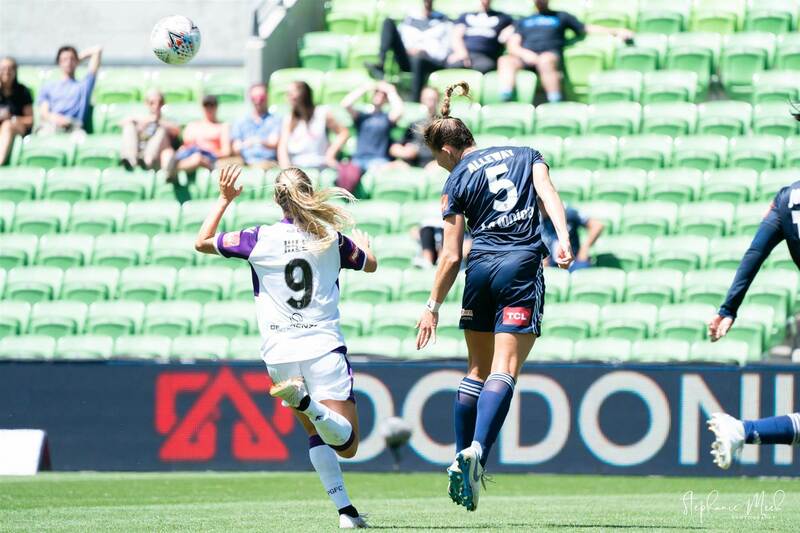 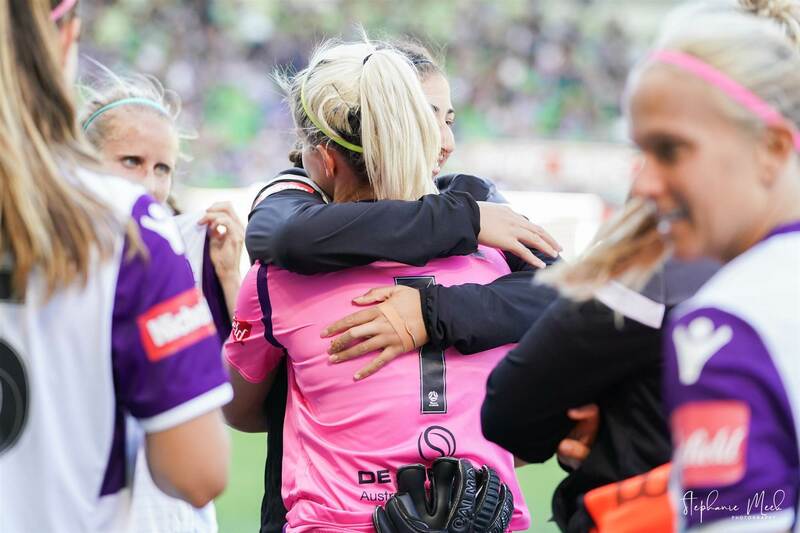 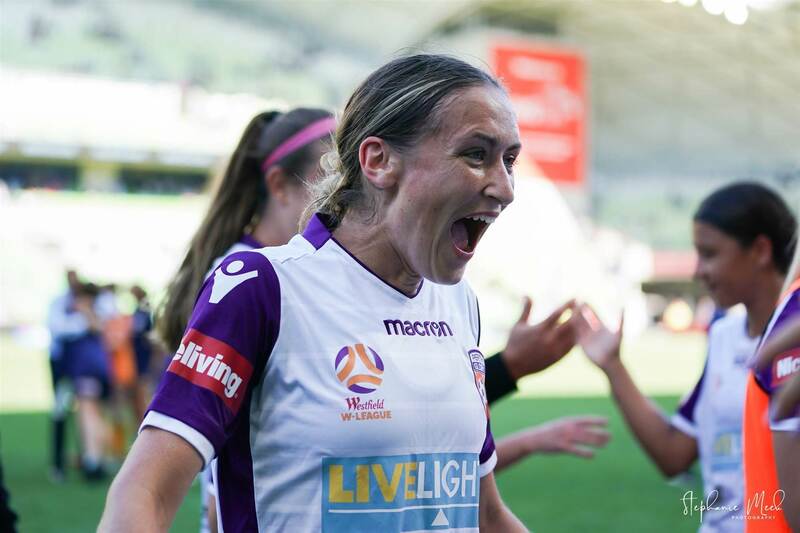 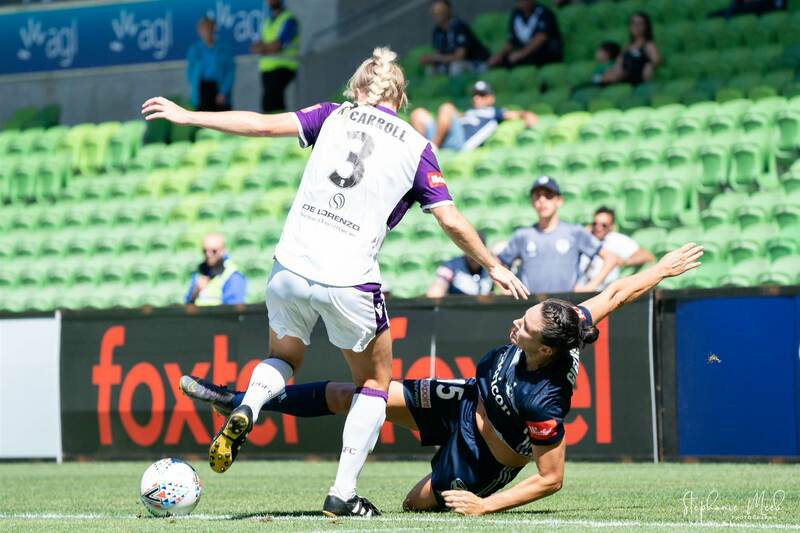 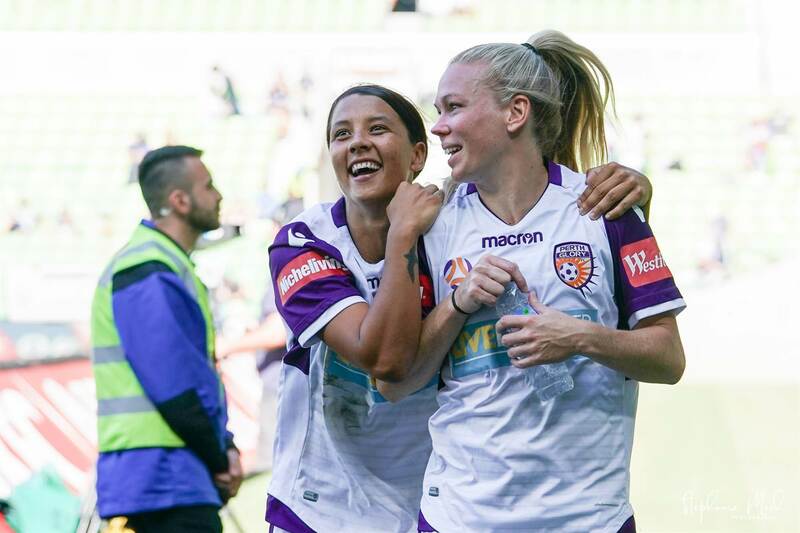 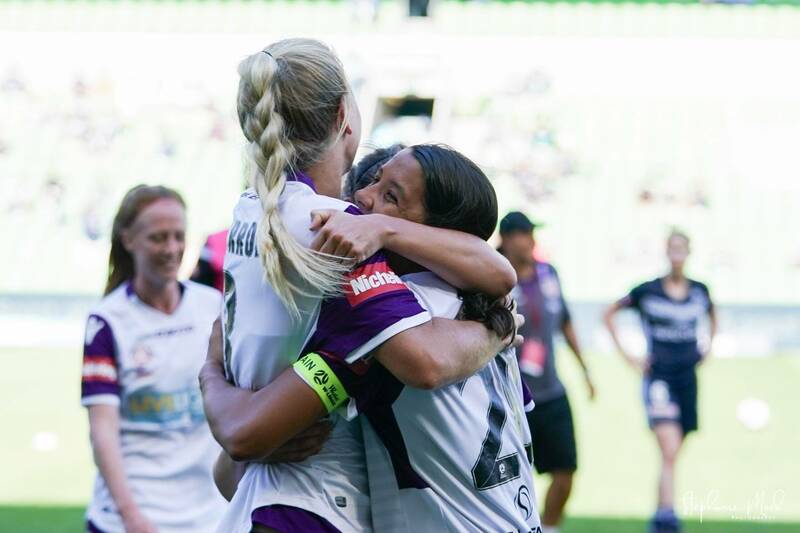 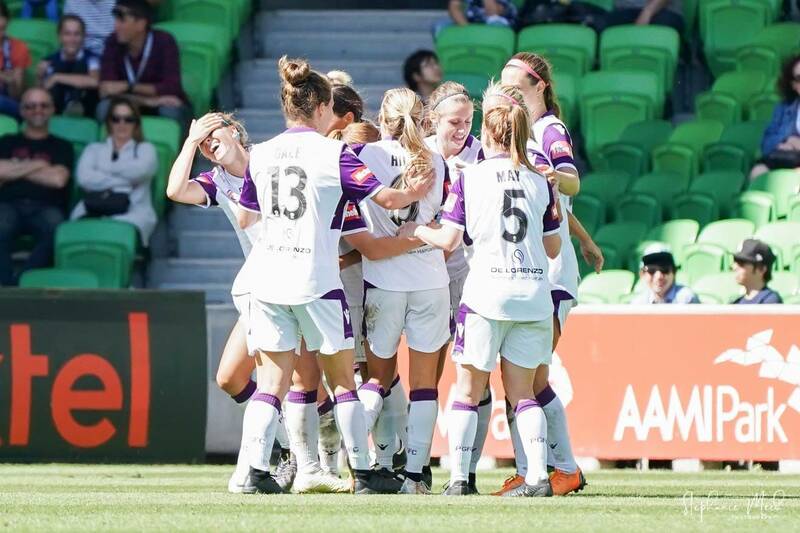 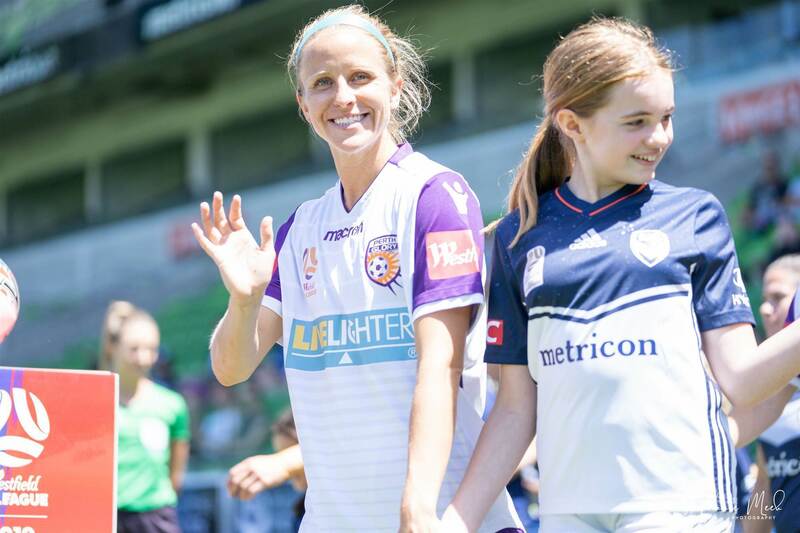 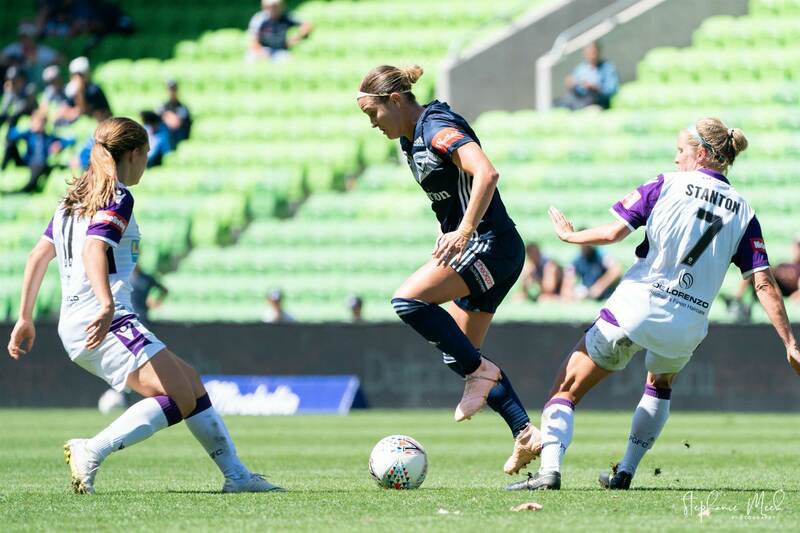 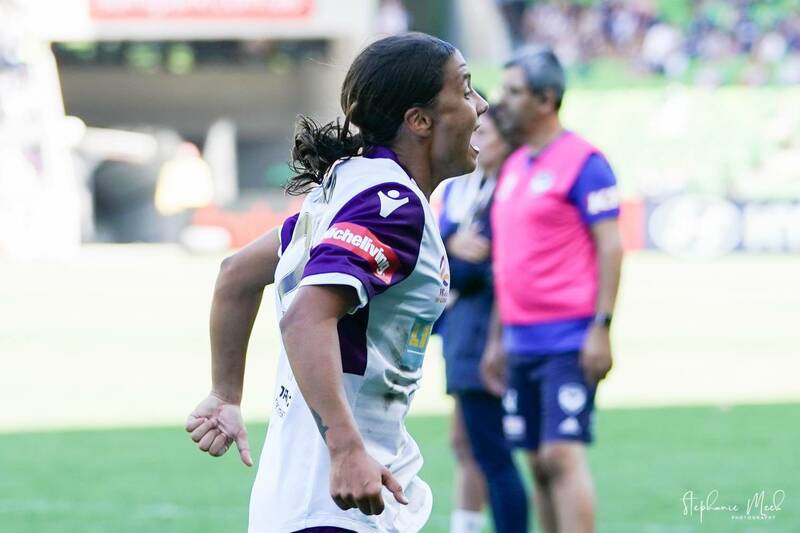 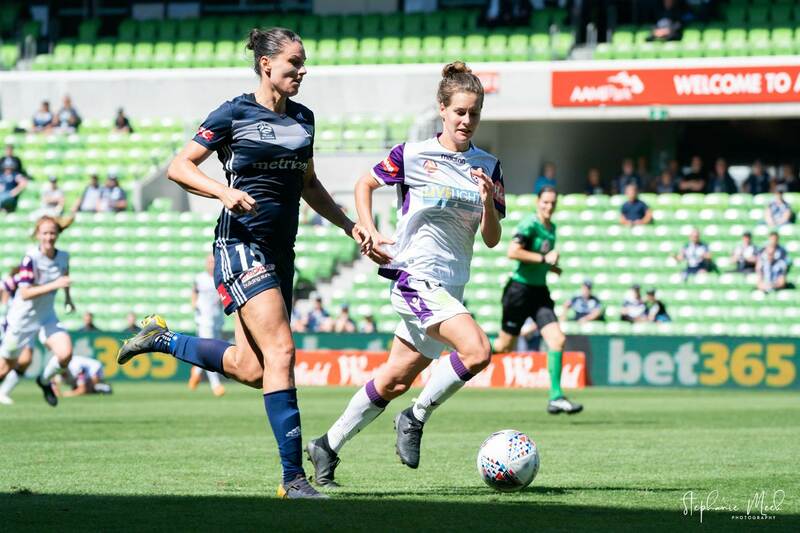 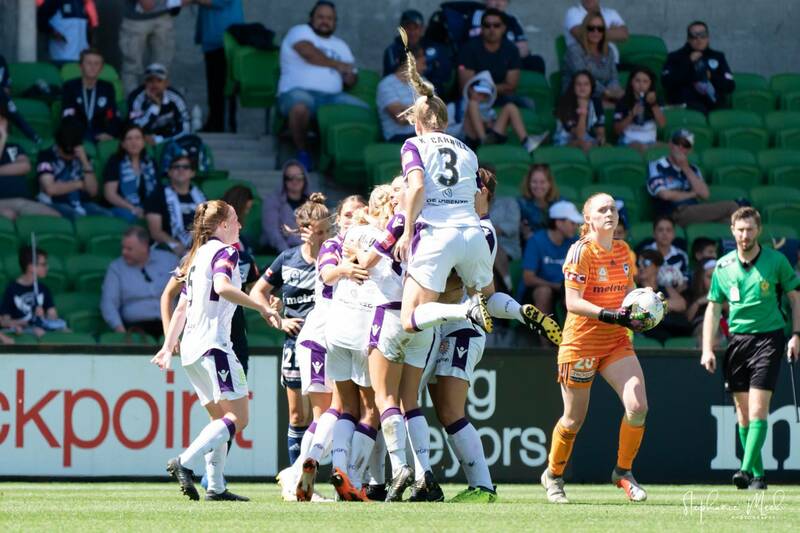 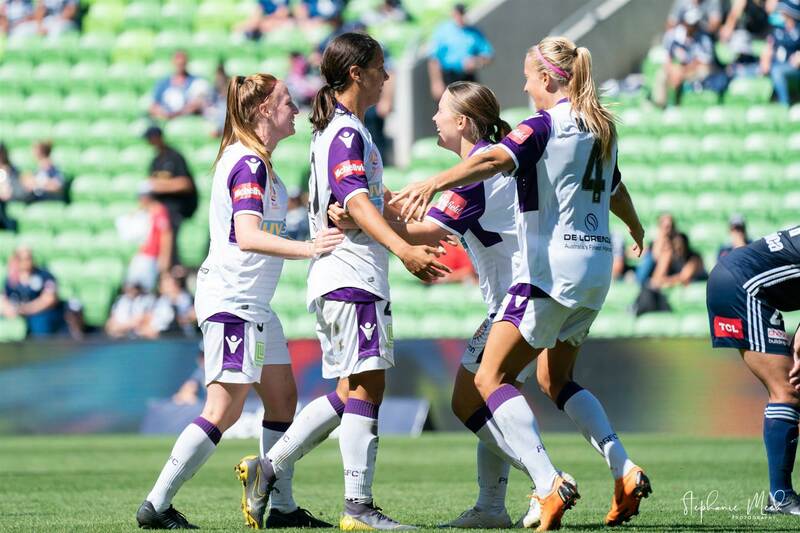 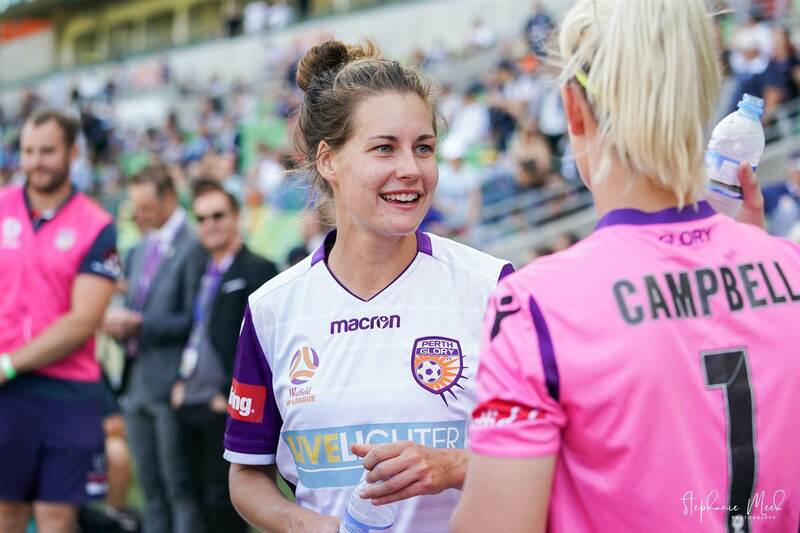 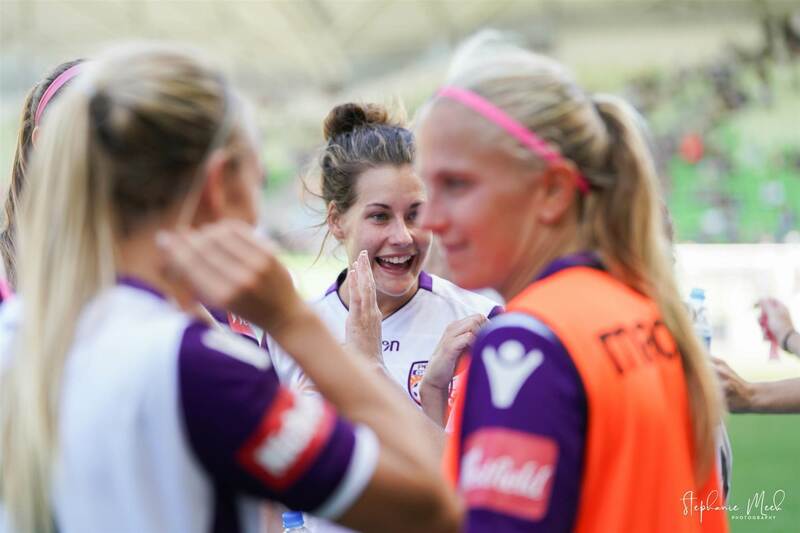 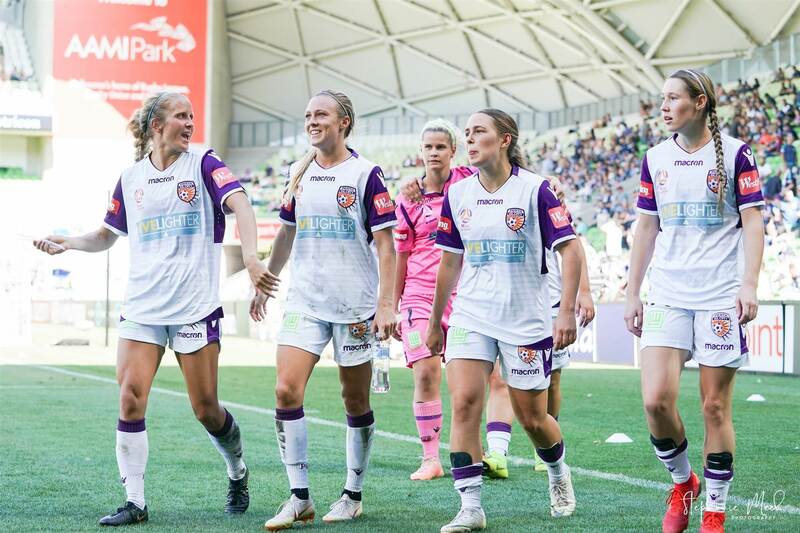 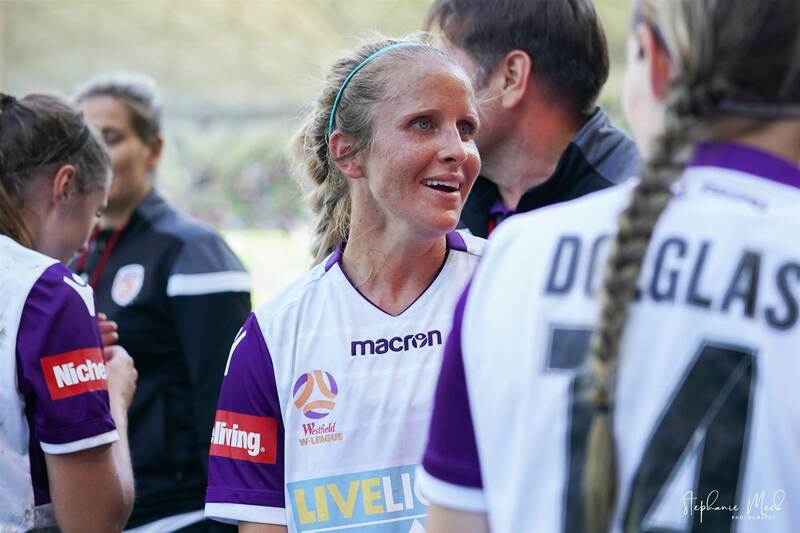 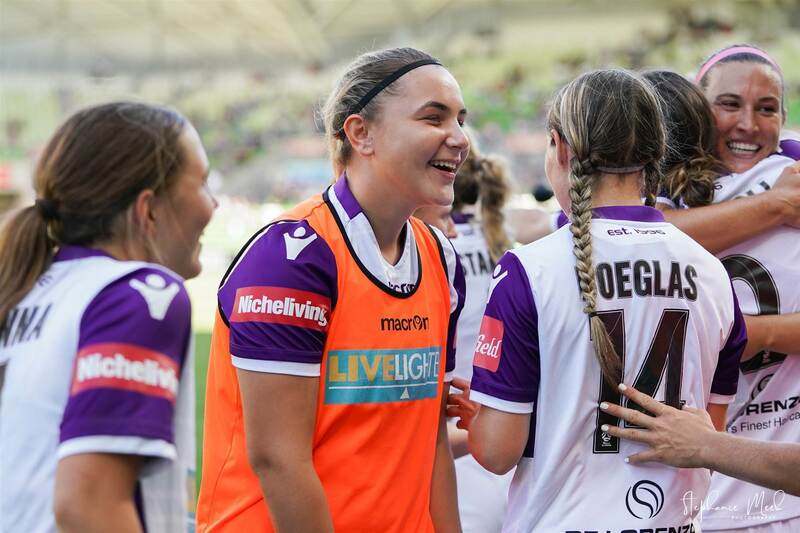 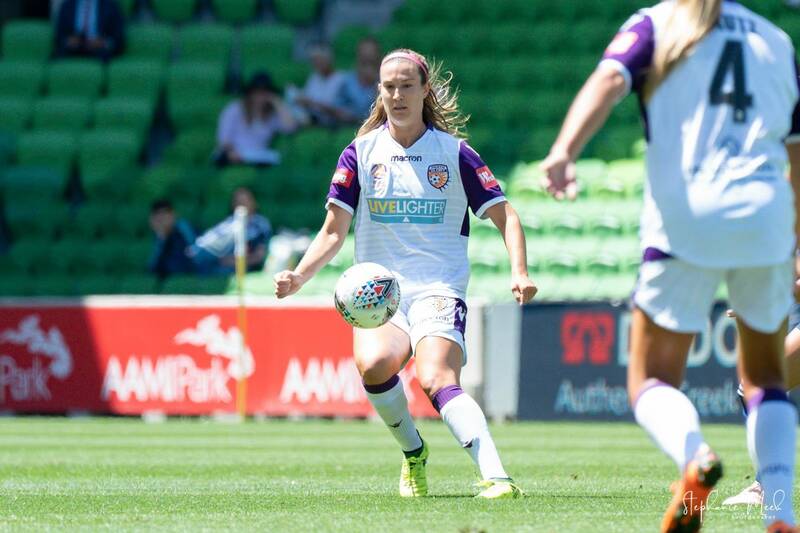 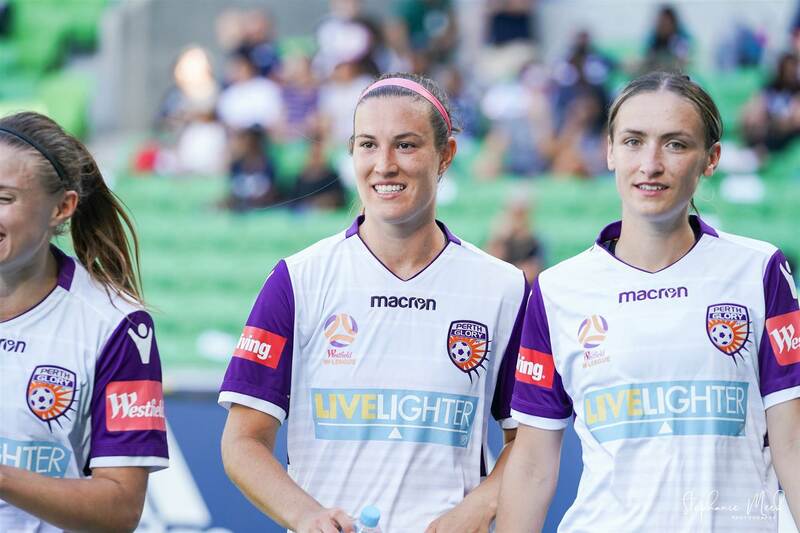 In a game that had it all, from injury time goals, hat-tricks, red cards which saw Perth Glory take the win in extra time. 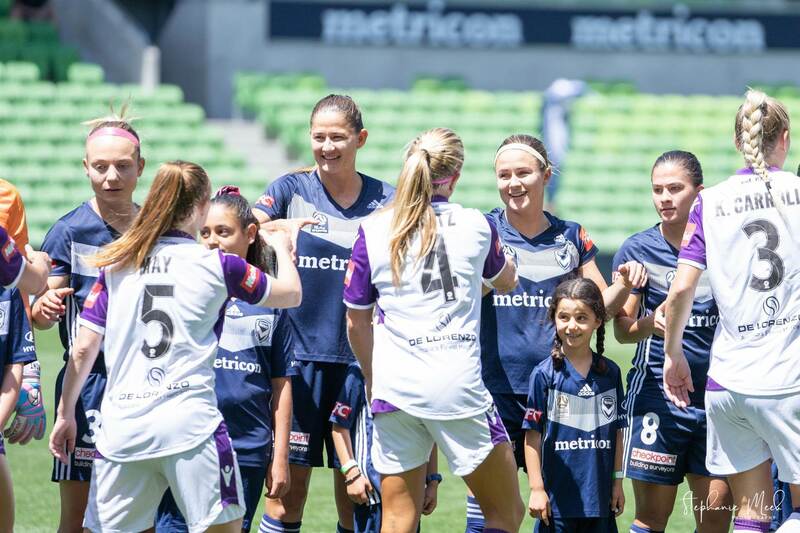 Stephanie Meek (@stephaniemeekphotography) was there to capture these moments.